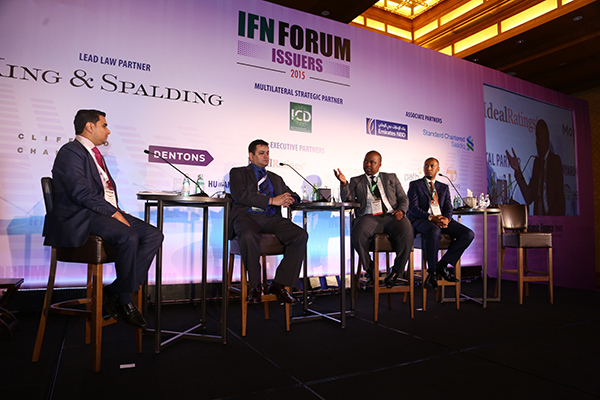 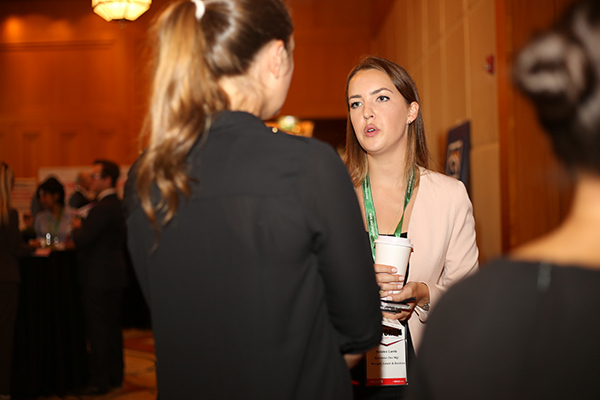 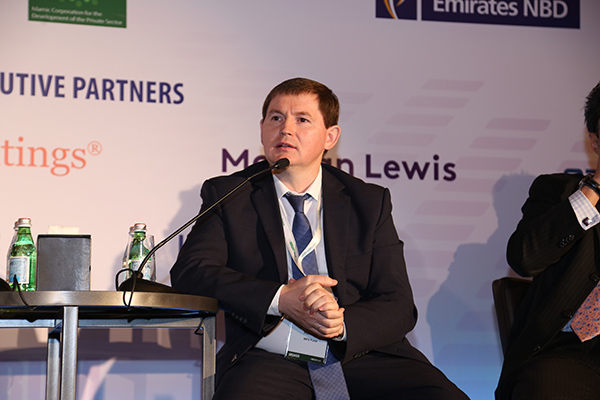 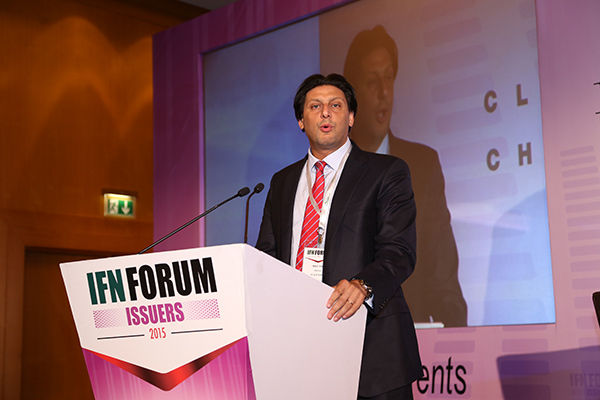 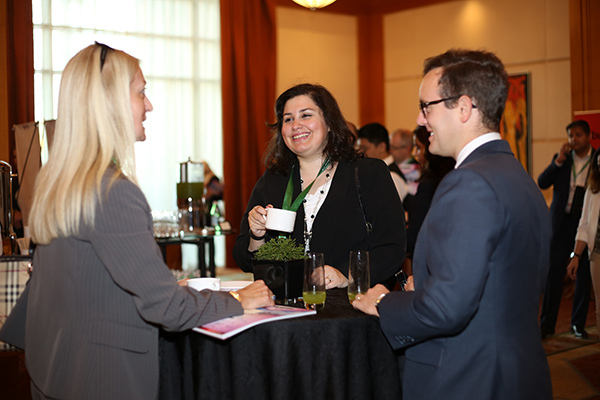 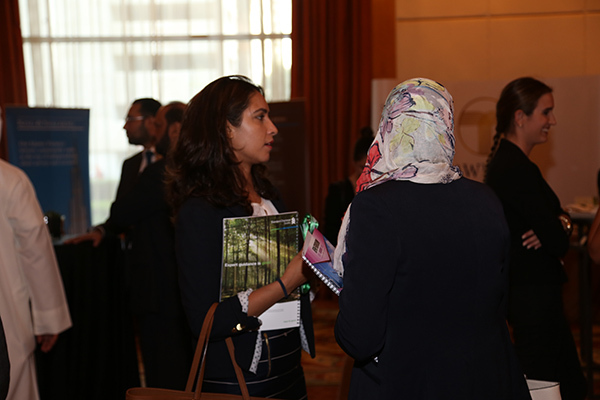 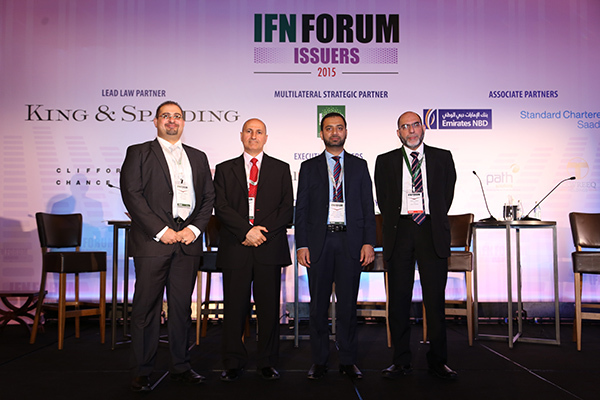 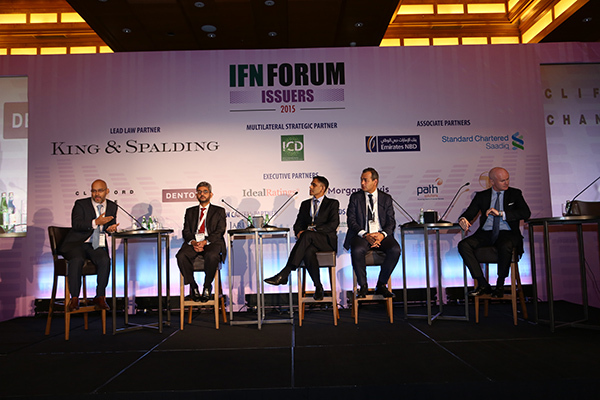 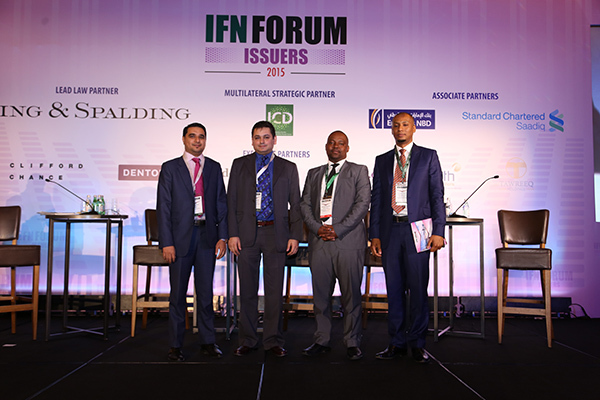 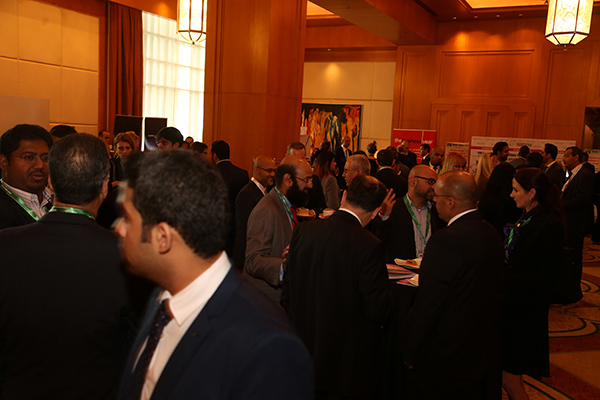 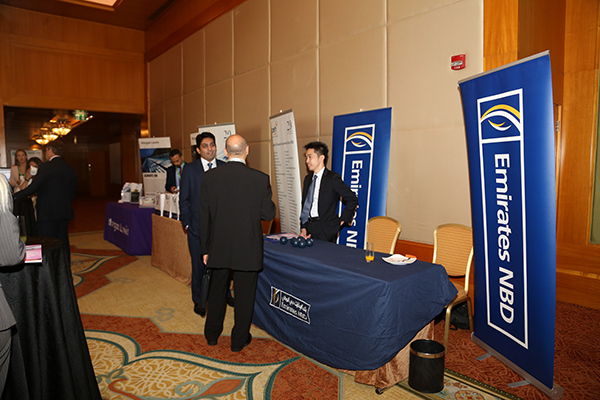 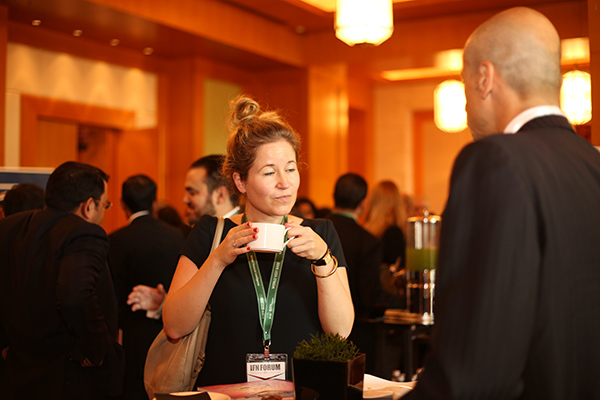 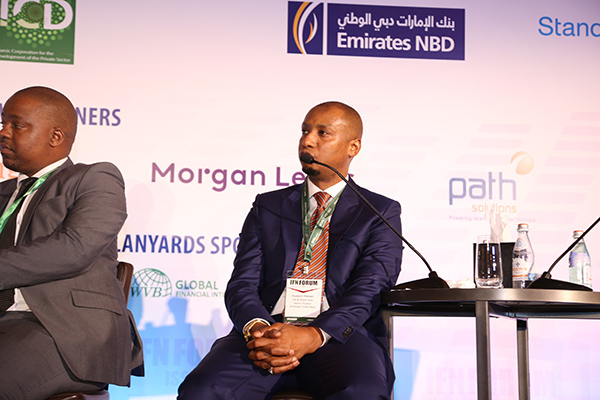 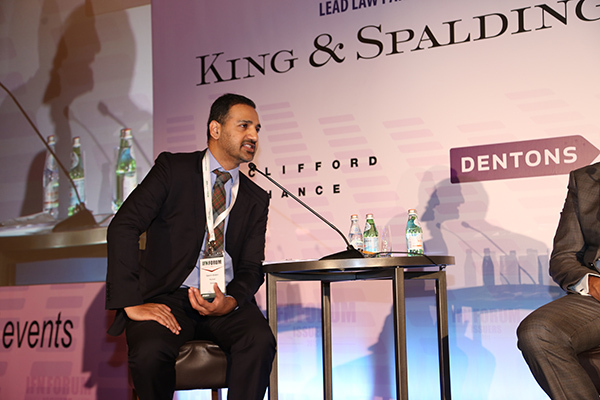 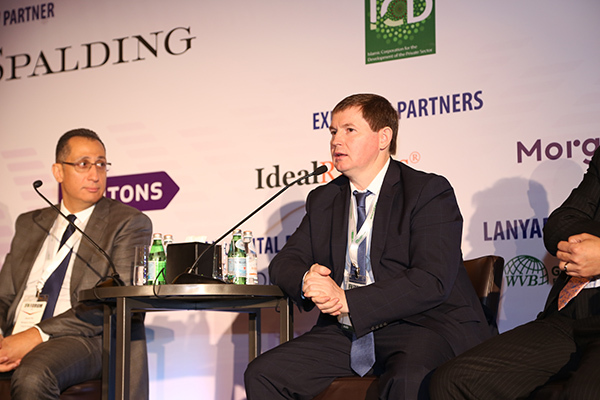 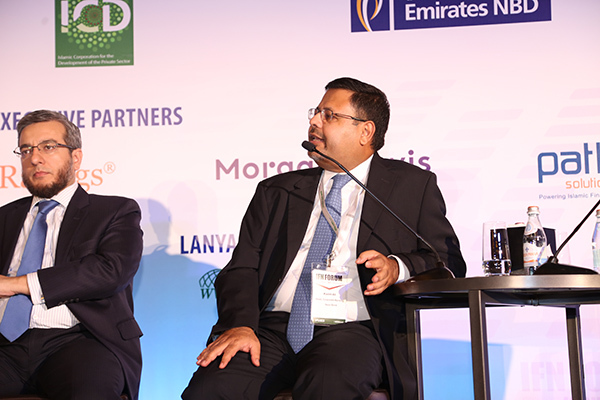 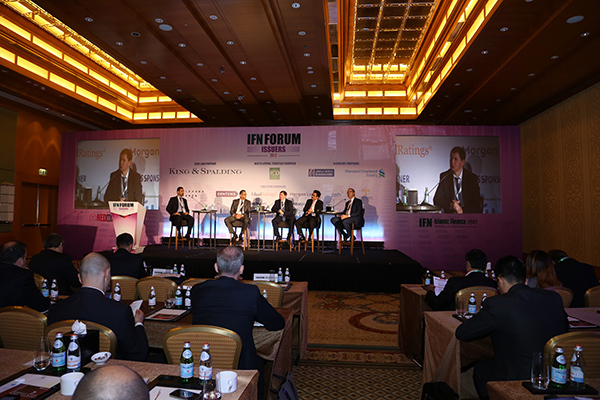 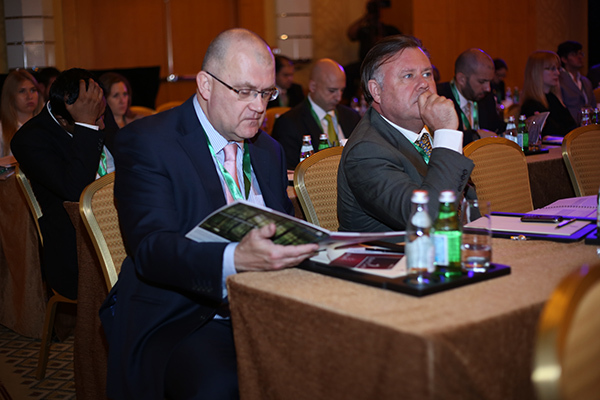 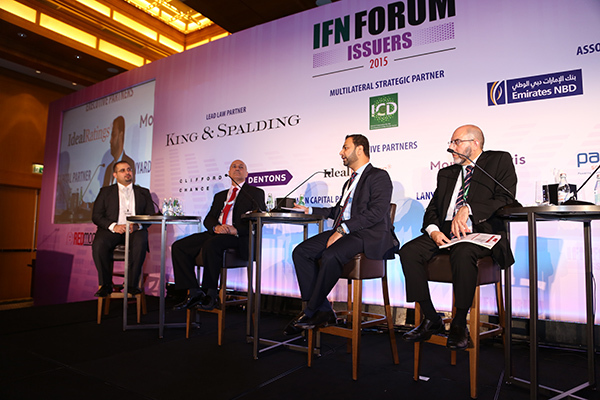 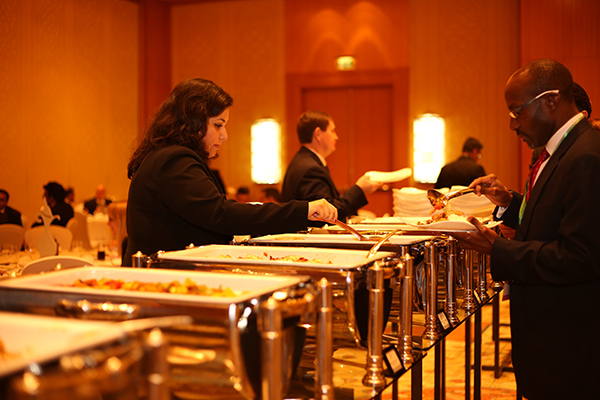 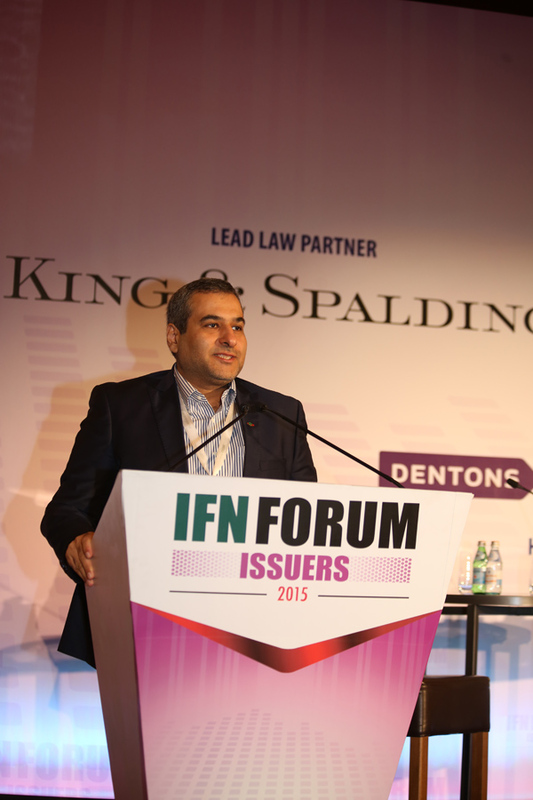 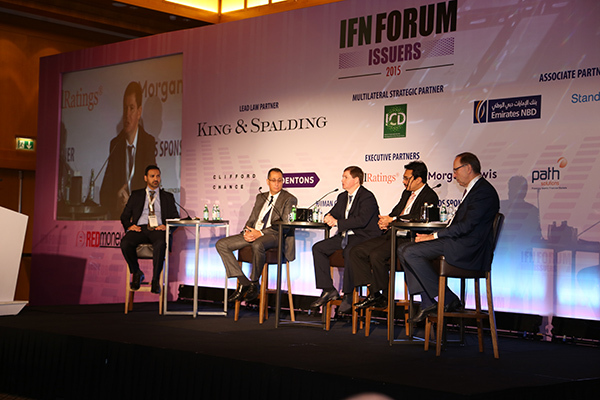 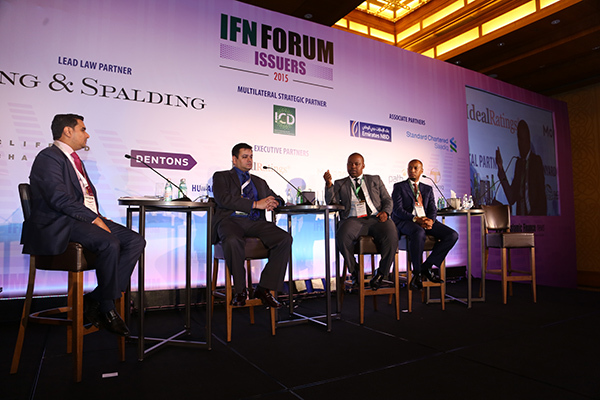 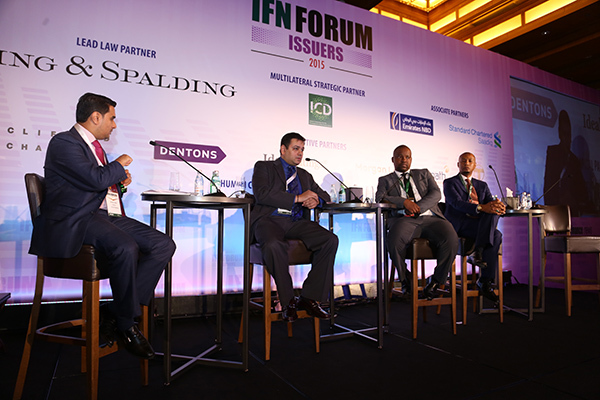 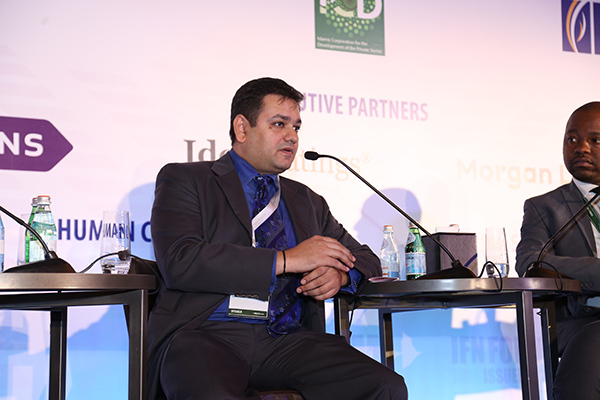 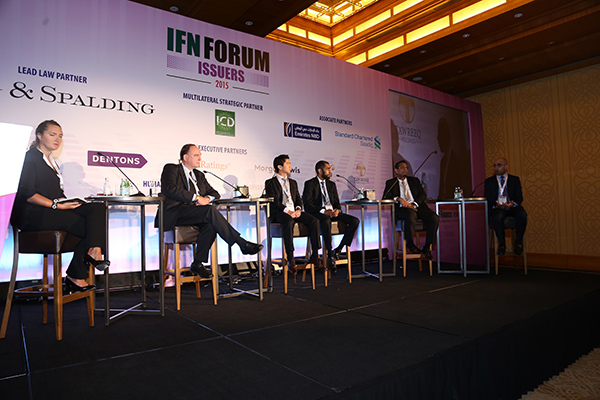 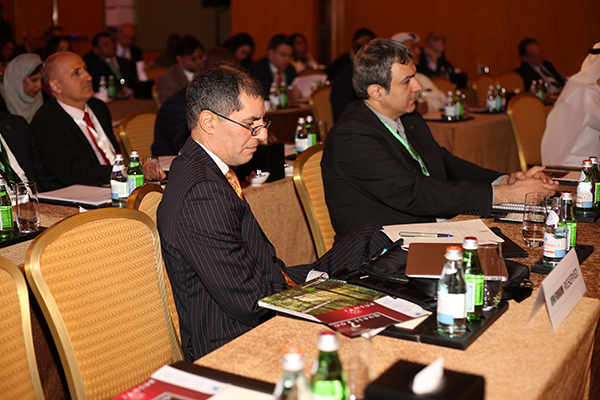 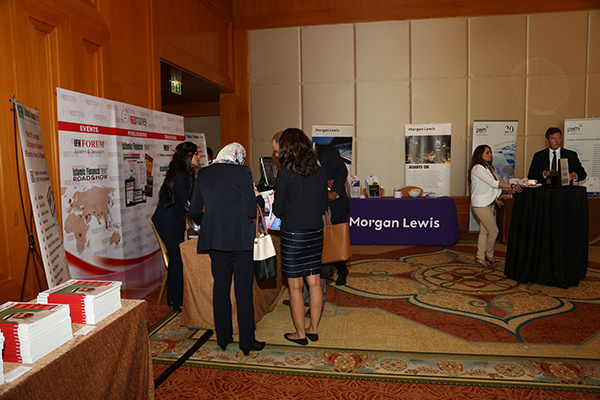 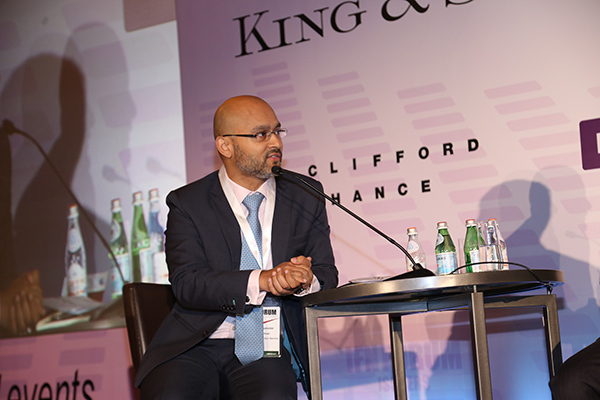 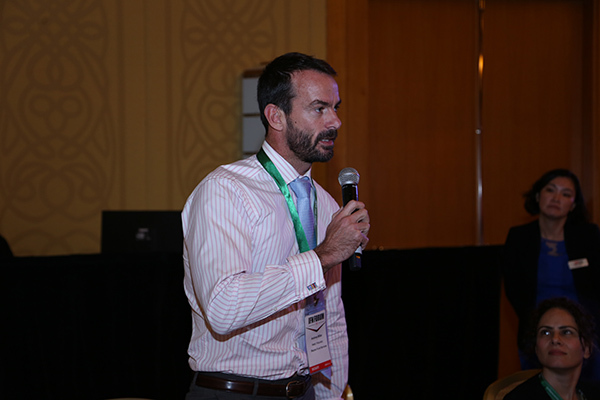 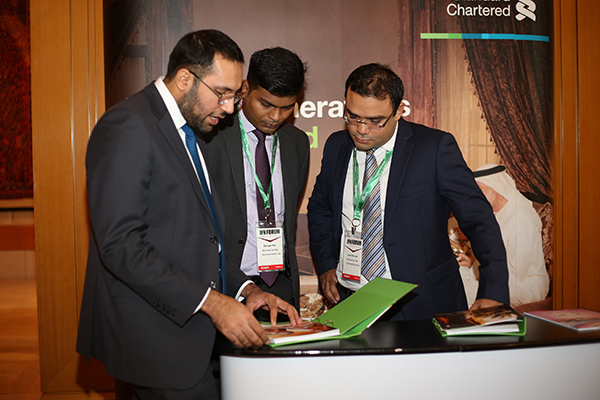 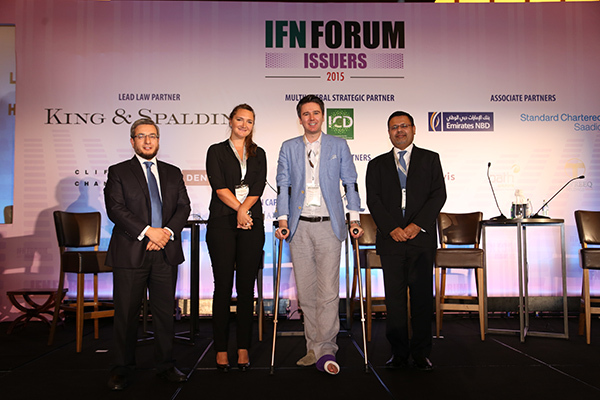 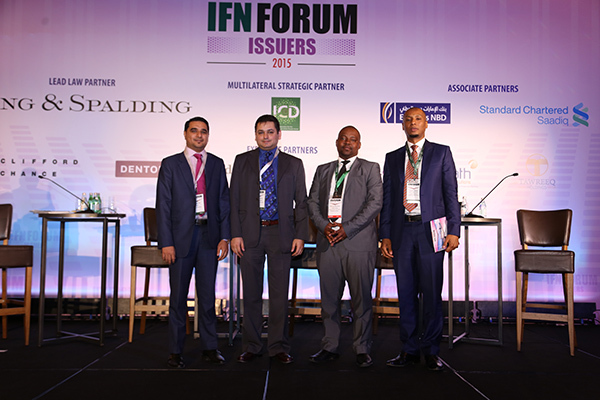 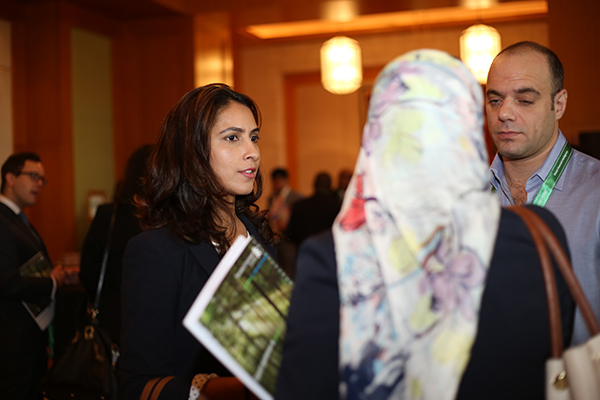 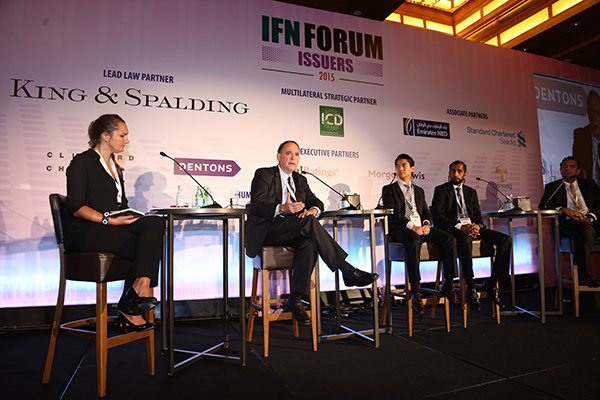 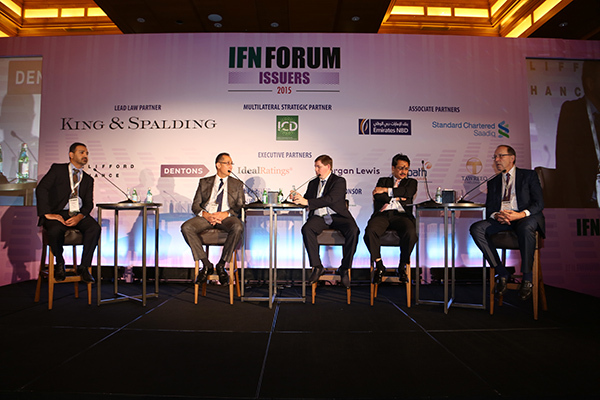 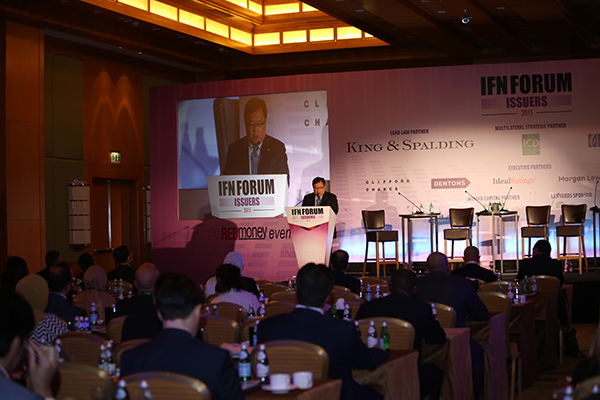 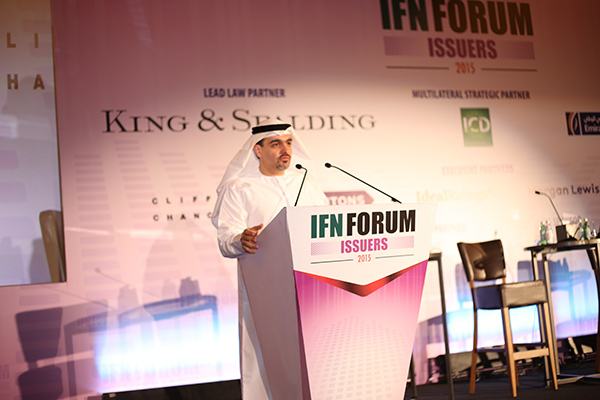 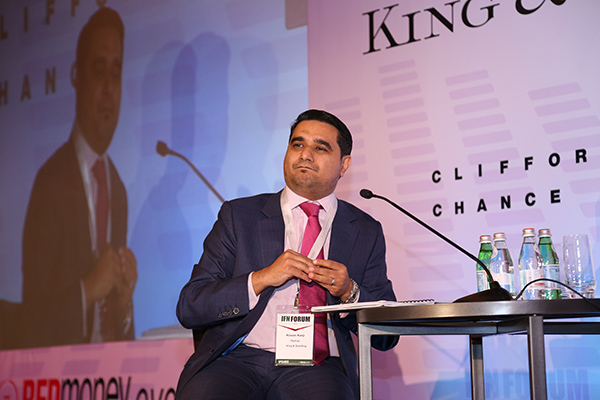 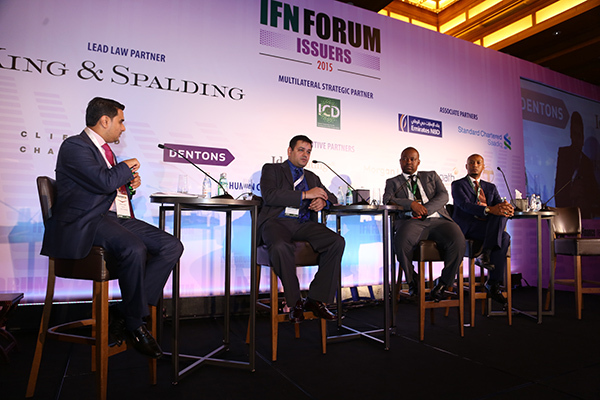 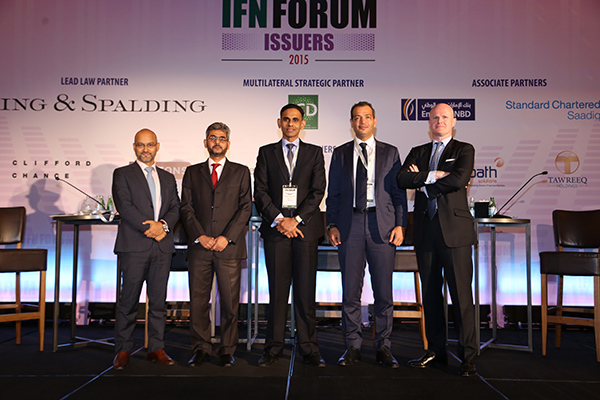 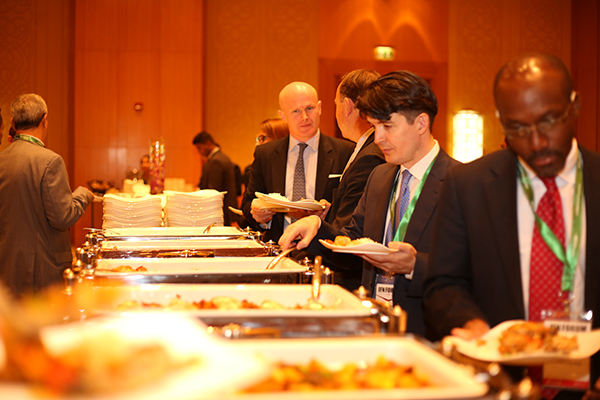 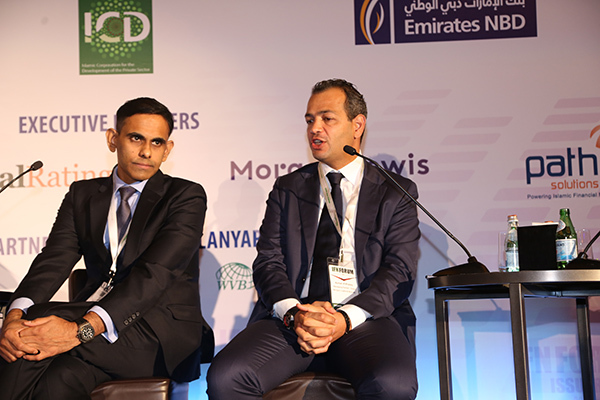 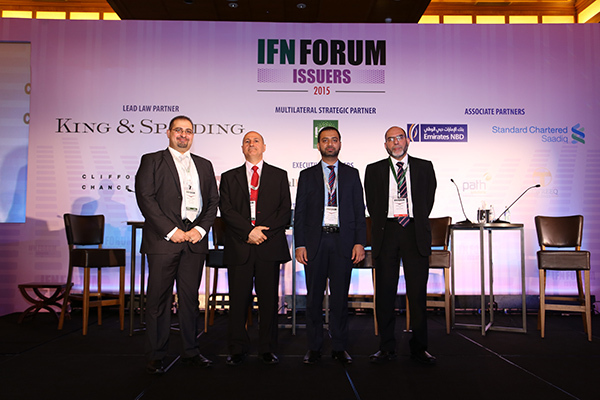 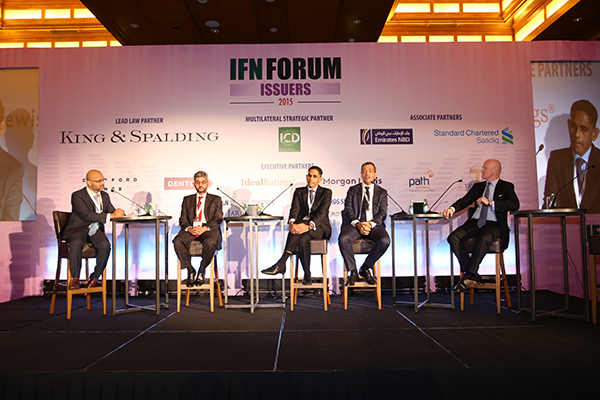 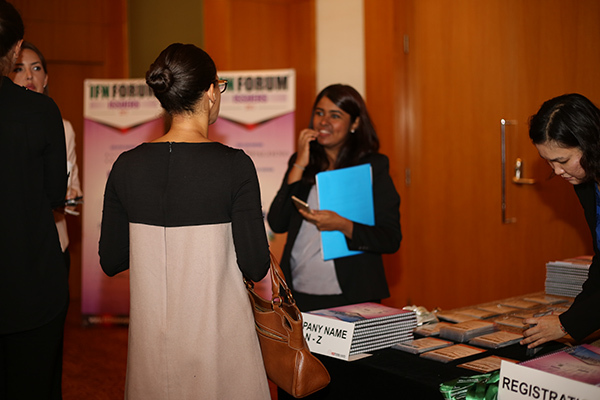 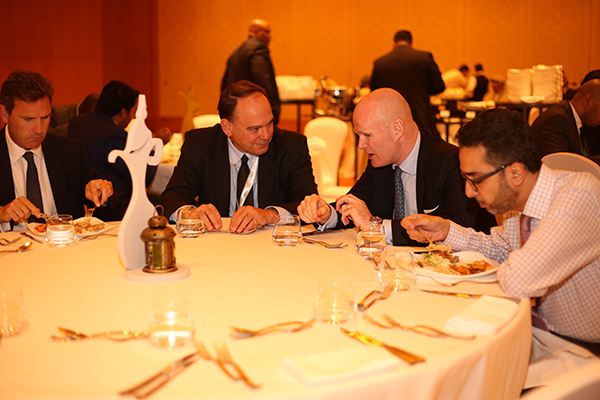 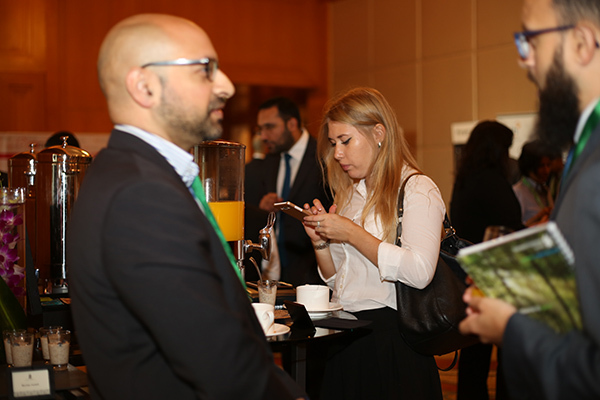 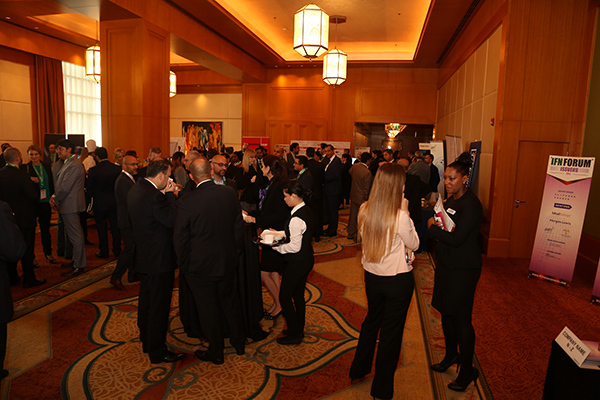 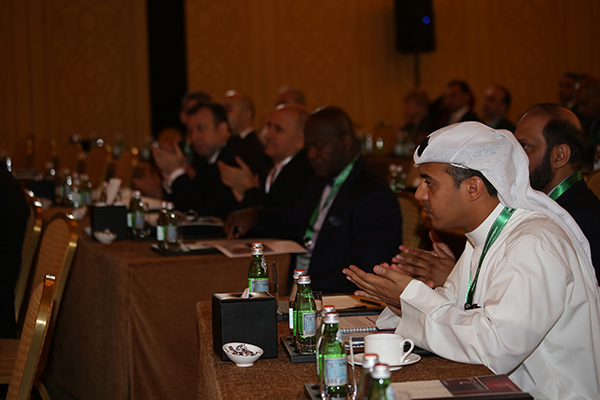 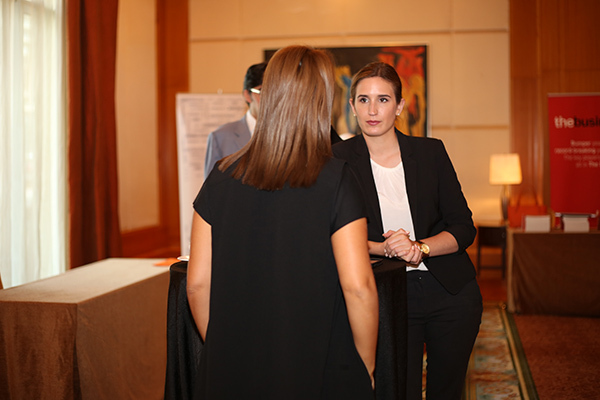 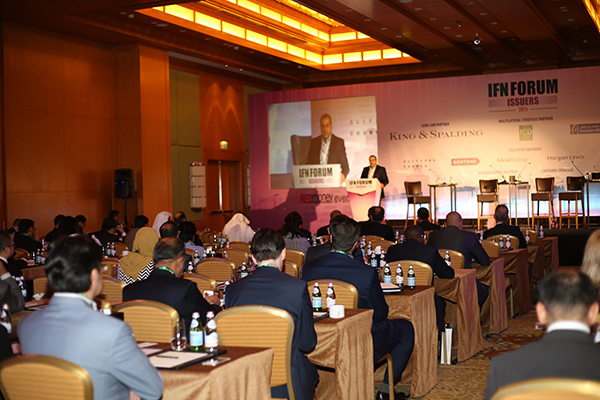 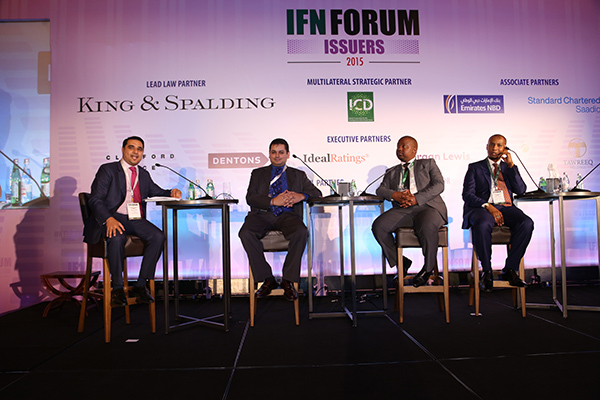 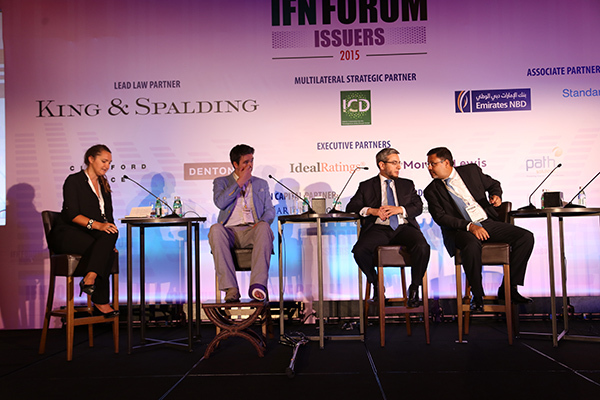 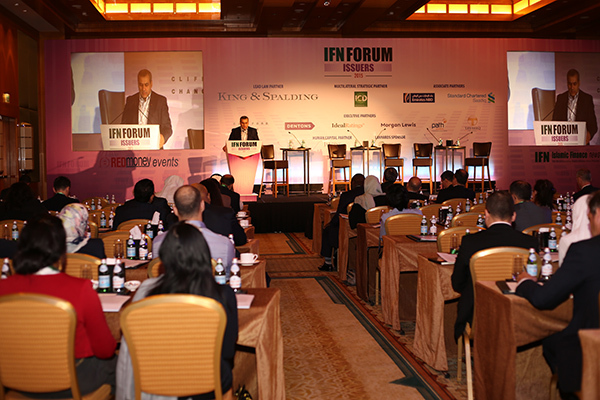 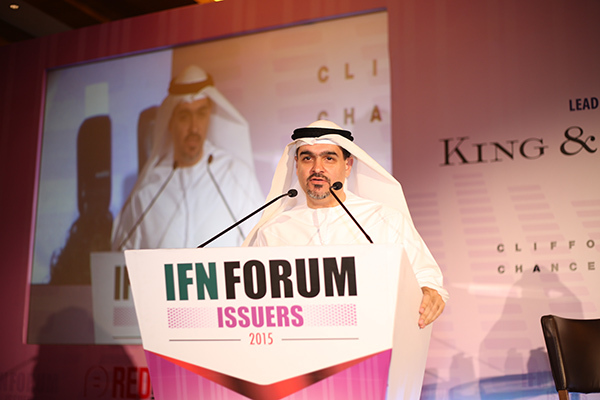 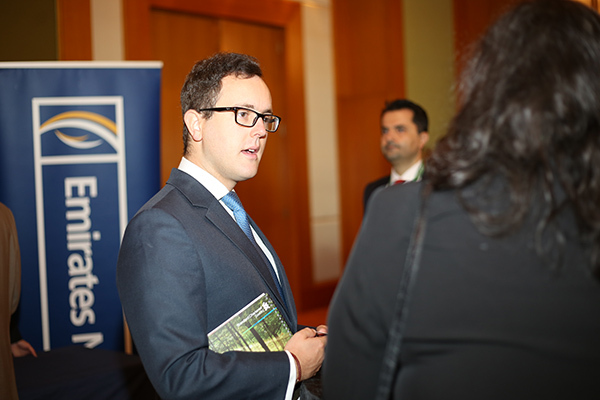 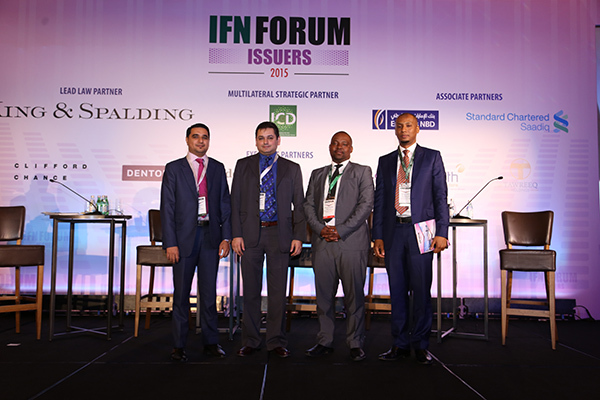 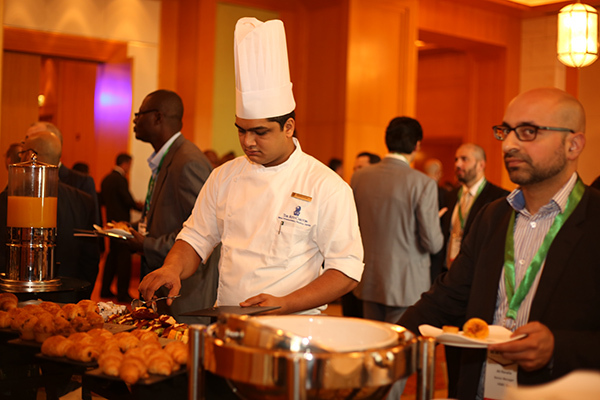 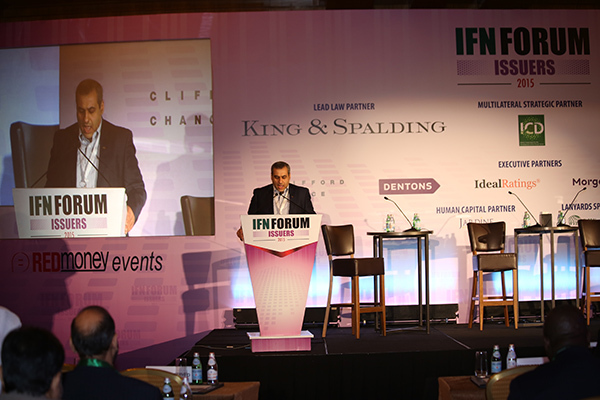 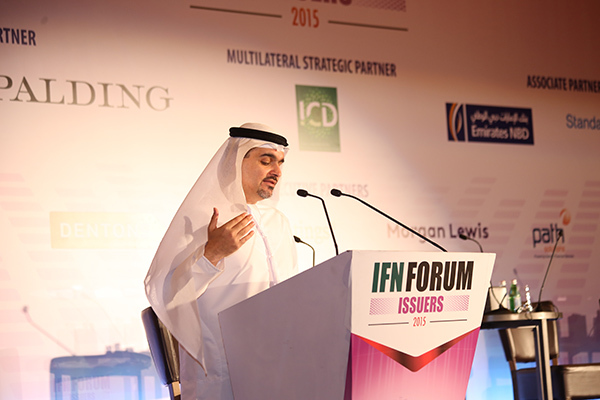 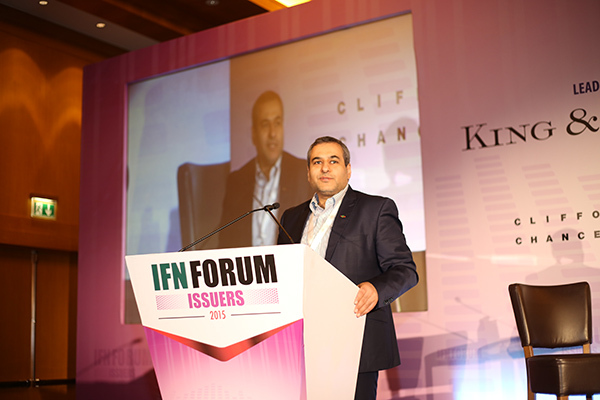 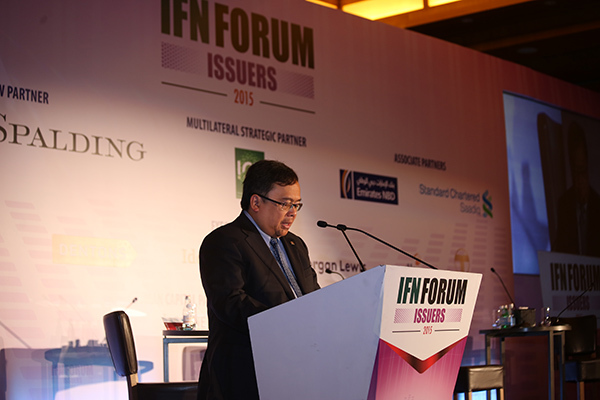 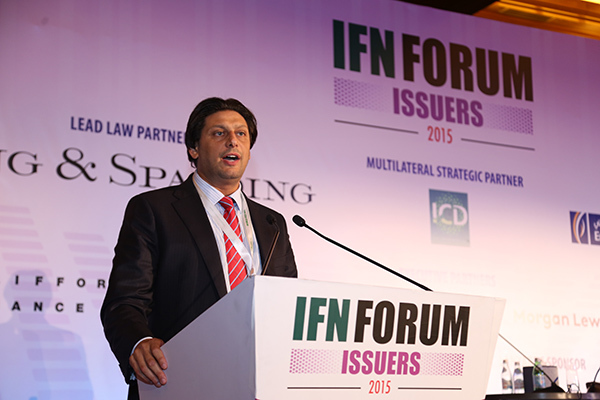 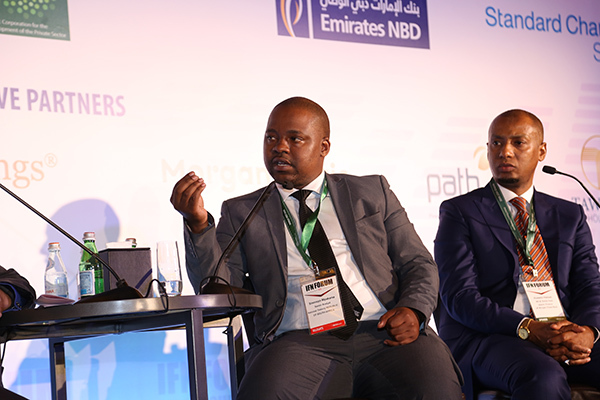 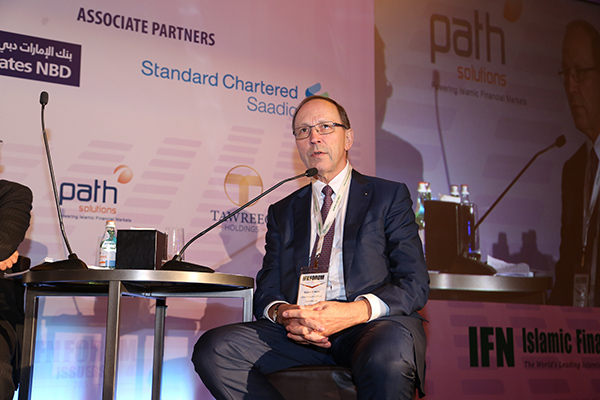 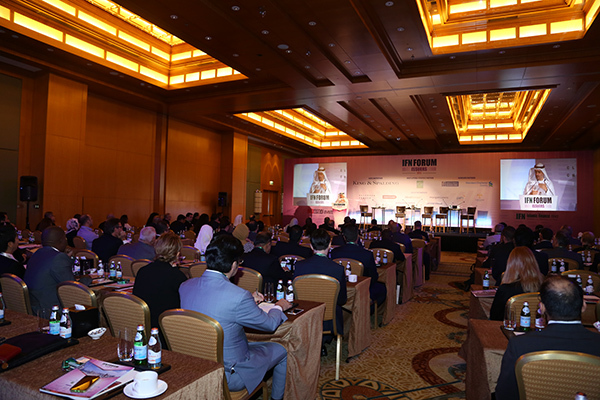 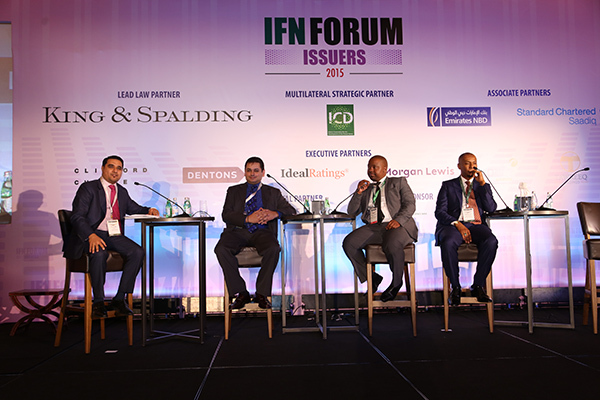 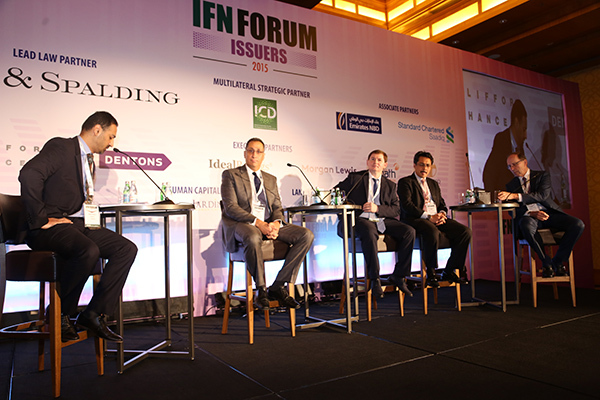 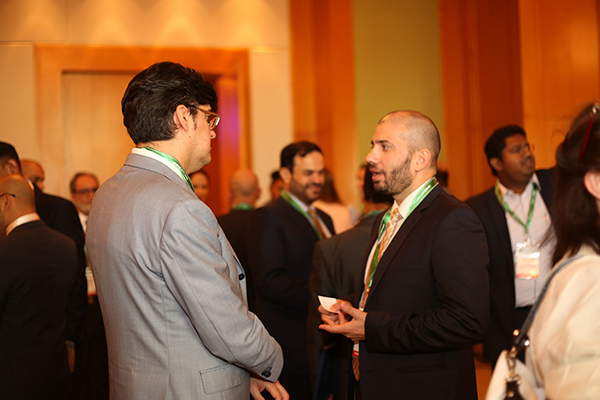 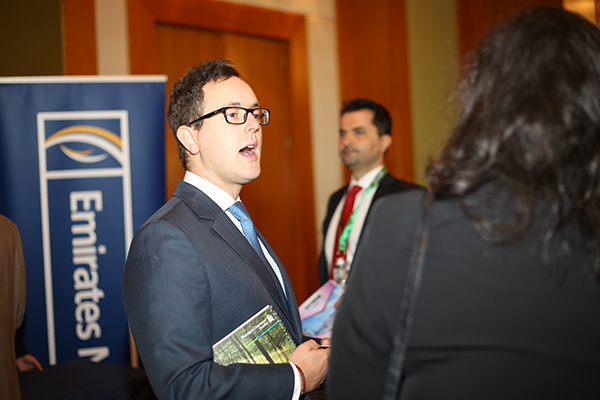 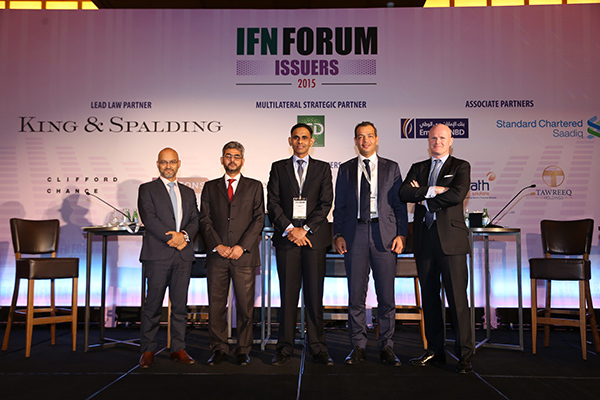 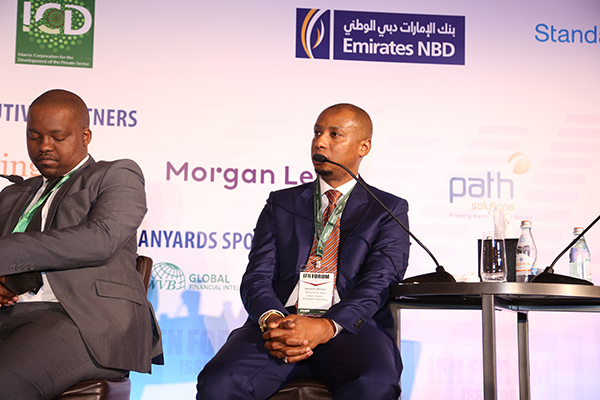 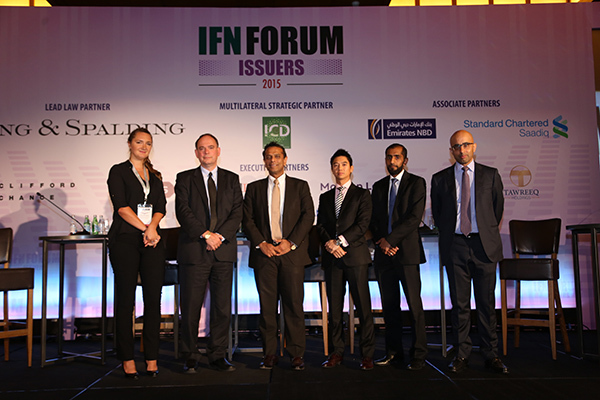 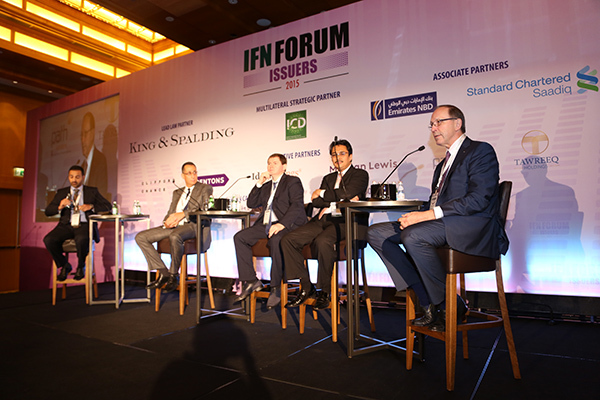 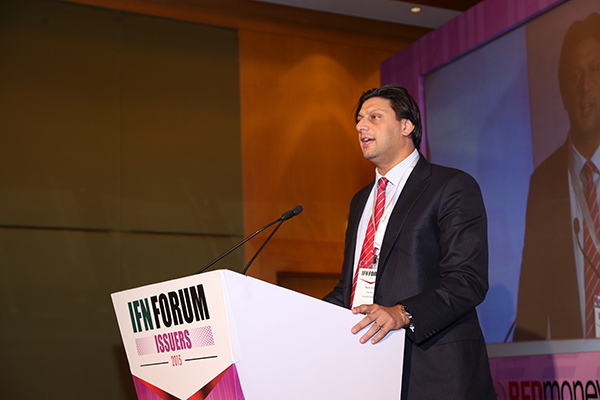 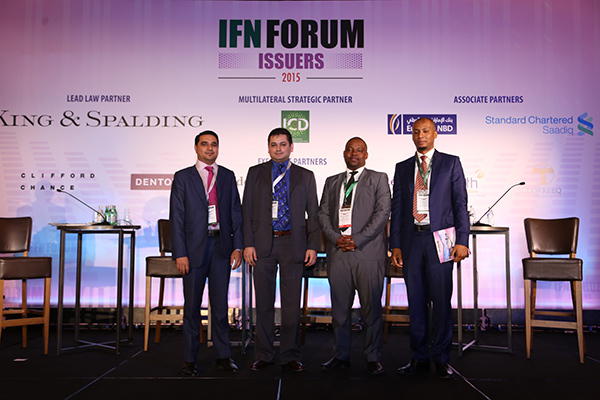 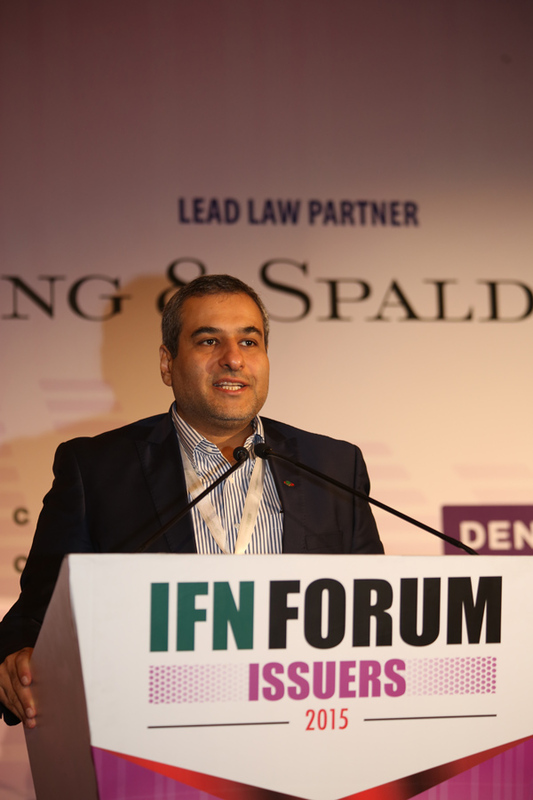 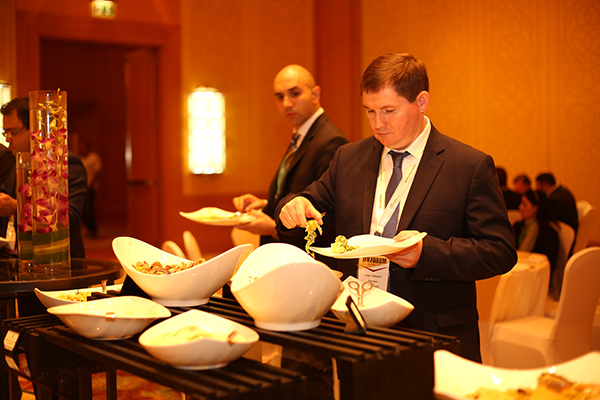 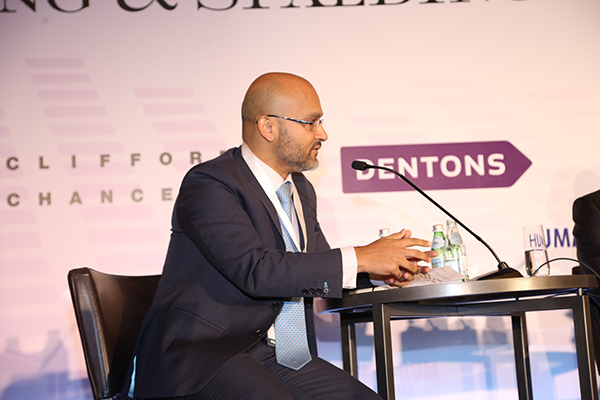 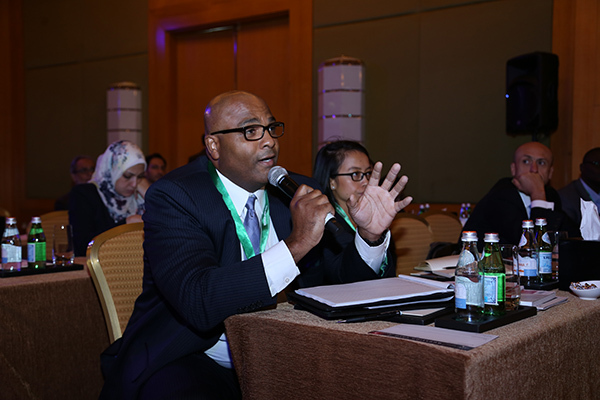 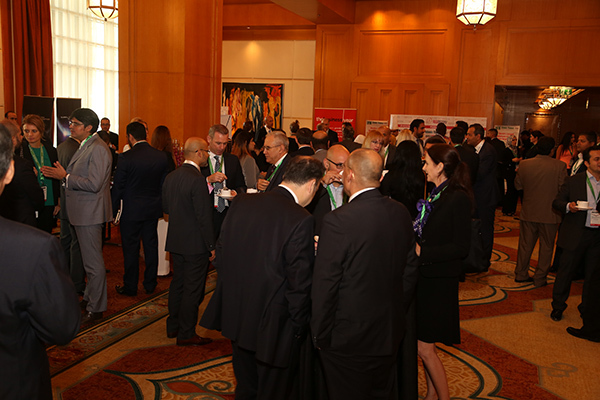 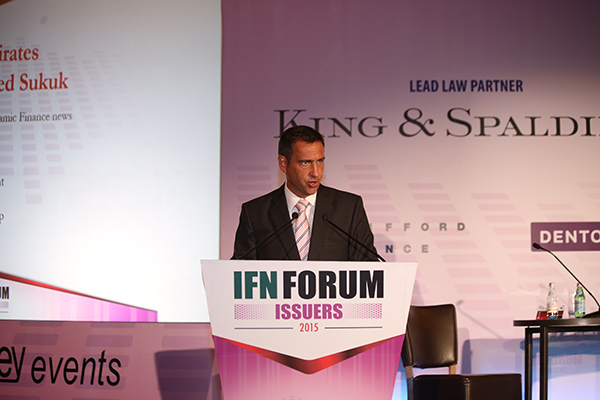 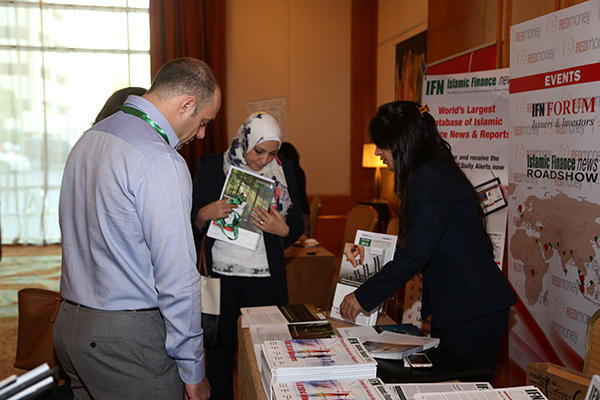 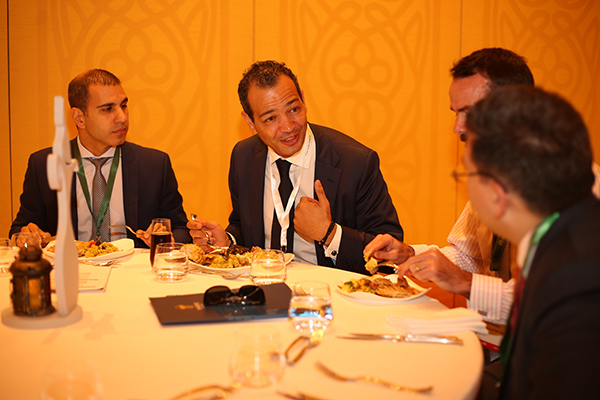 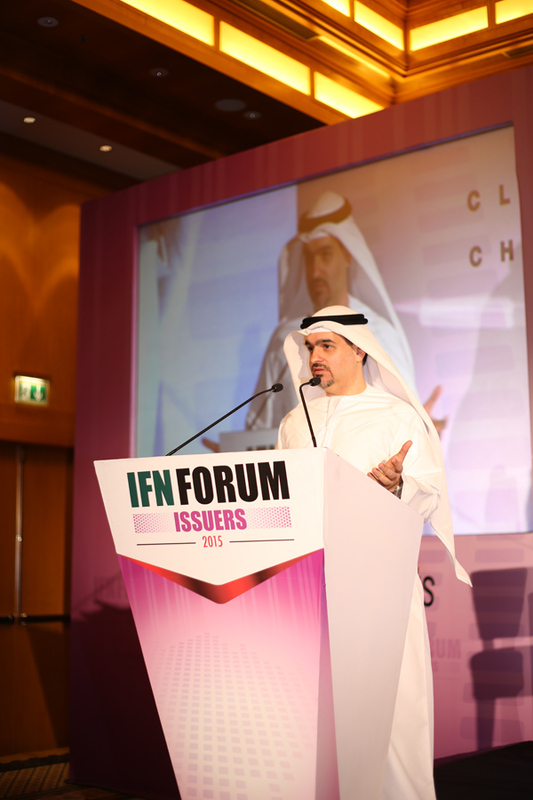 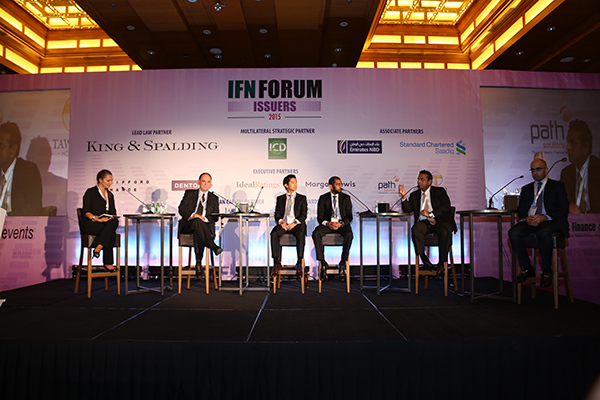 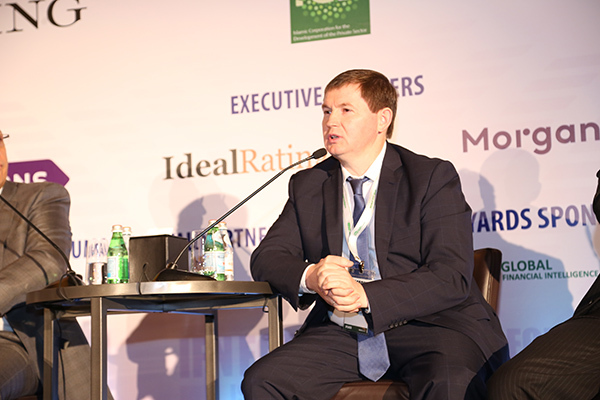 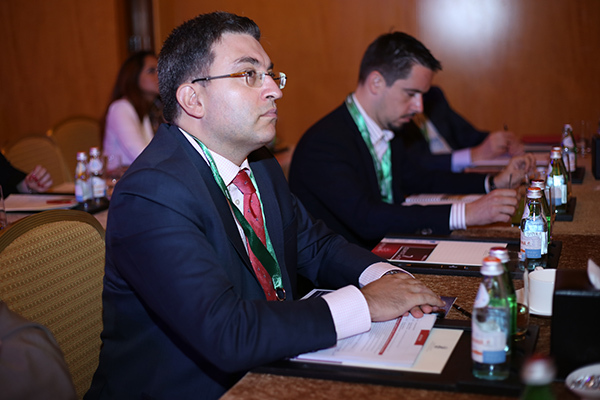 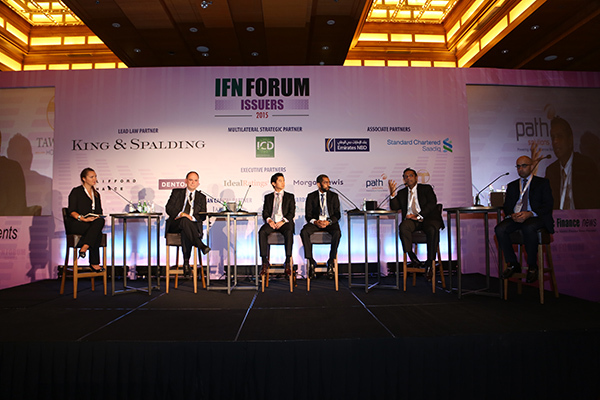 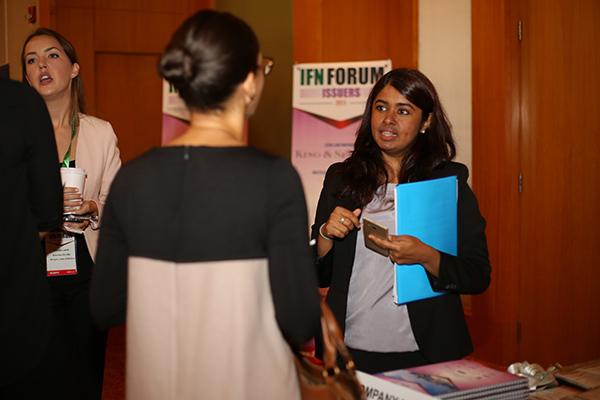 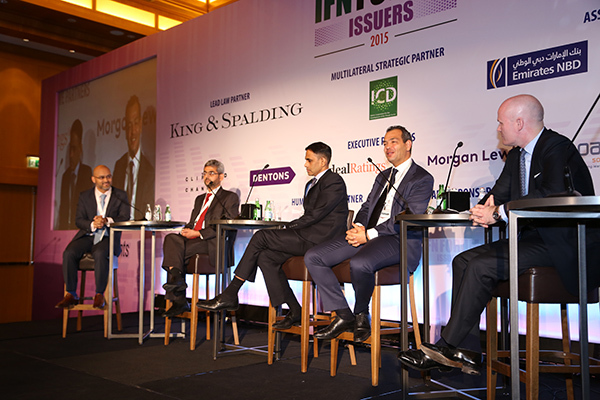 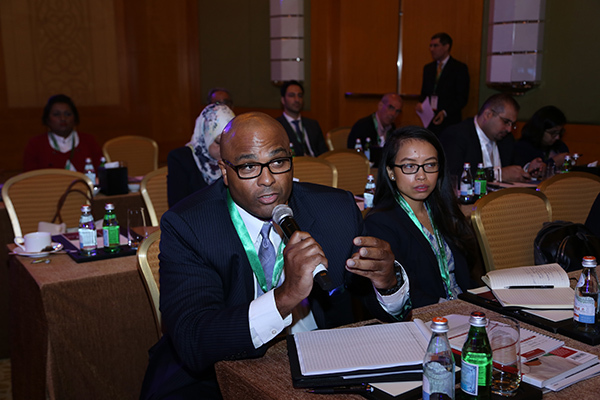 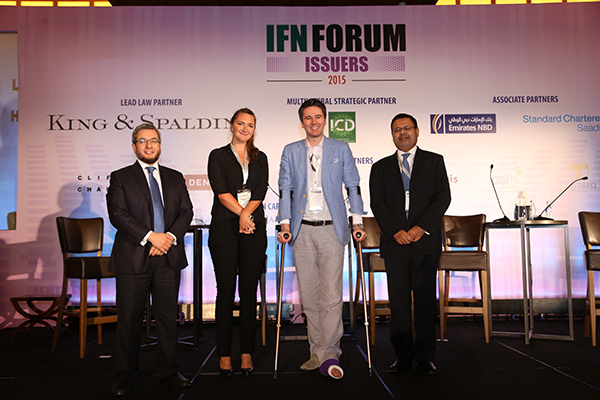 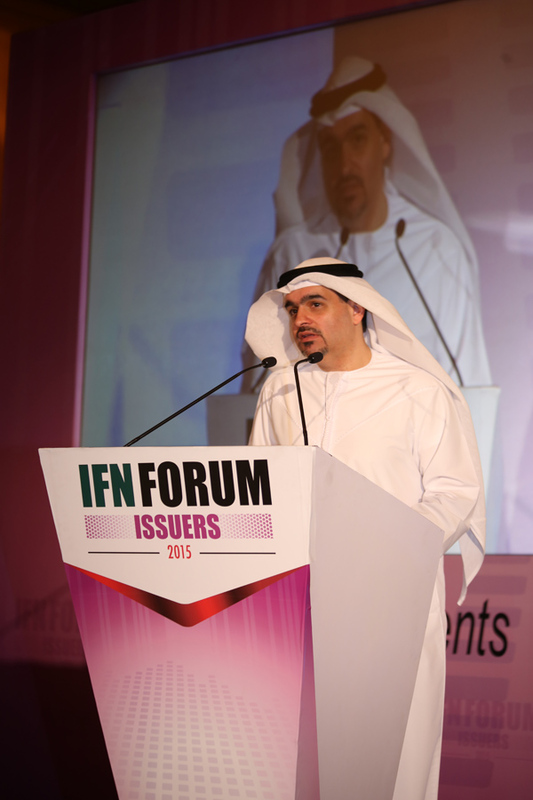 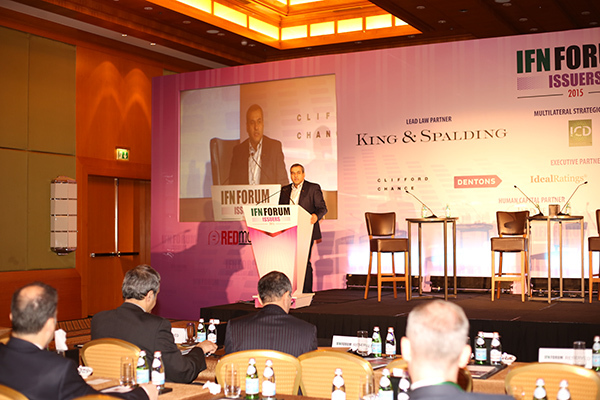 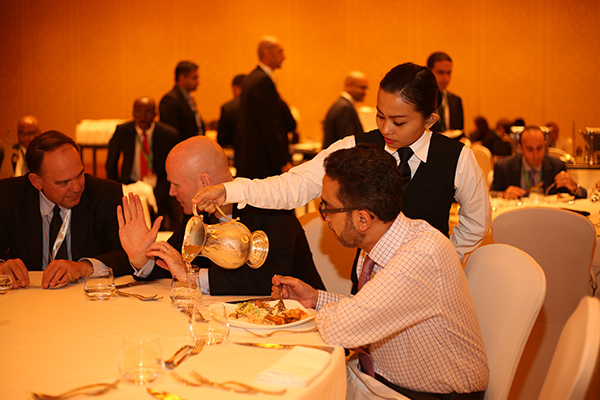 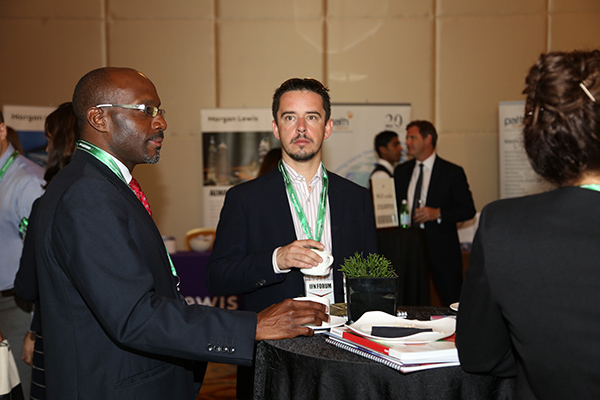 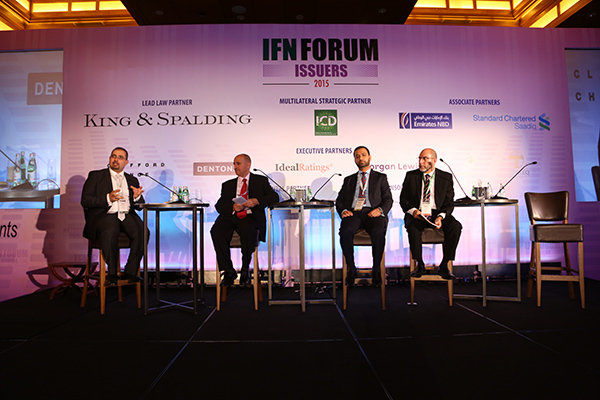 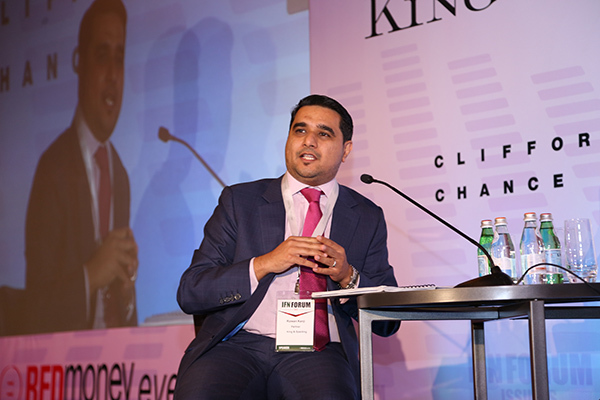 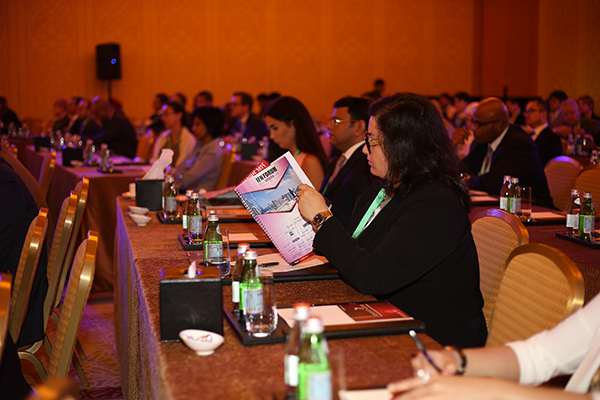 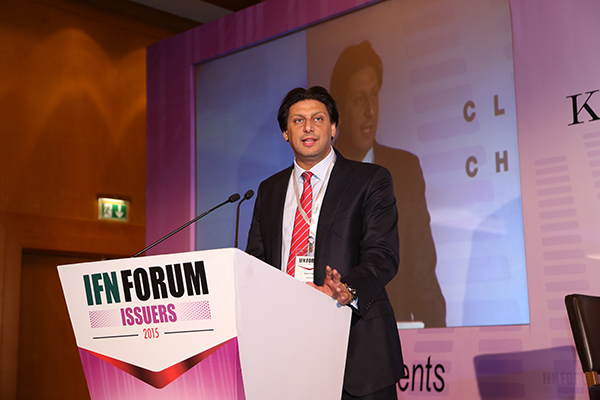 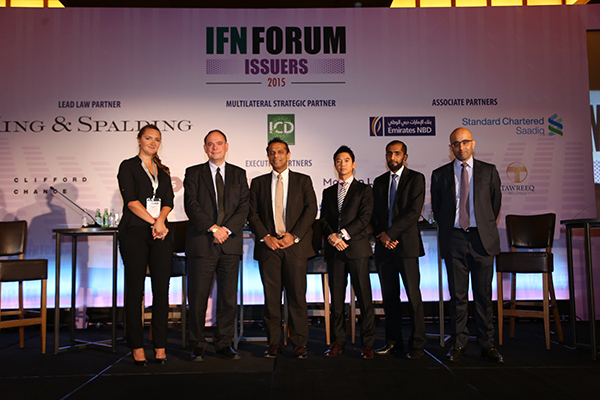 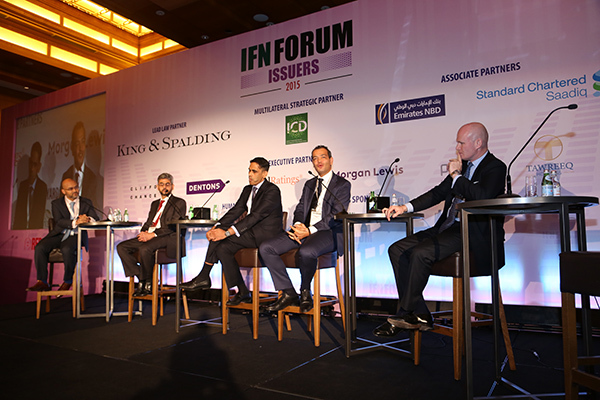 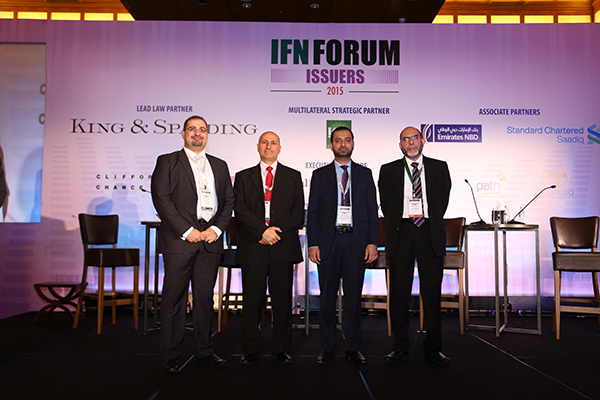 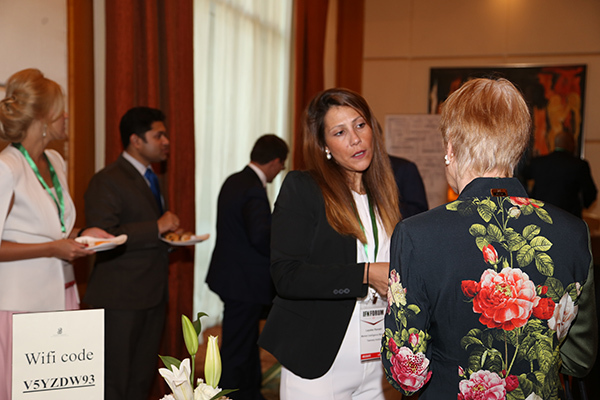 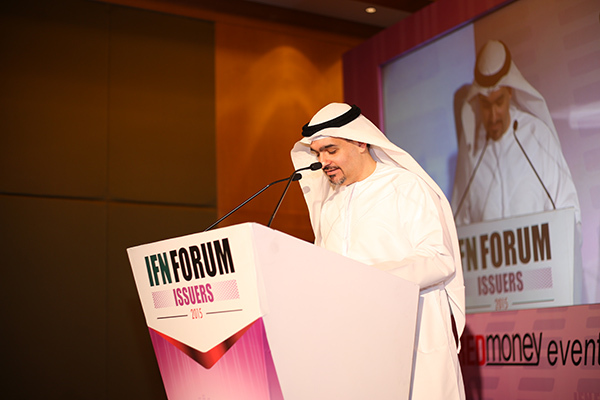 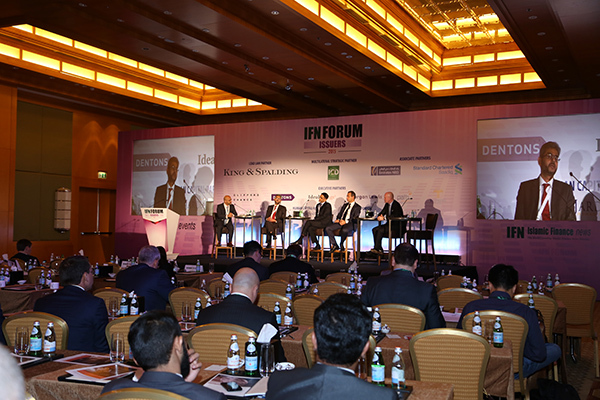 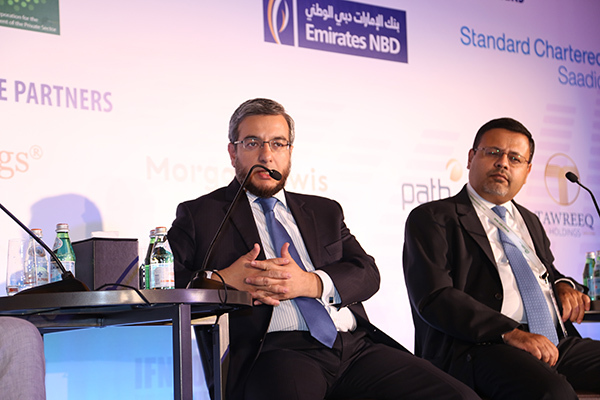 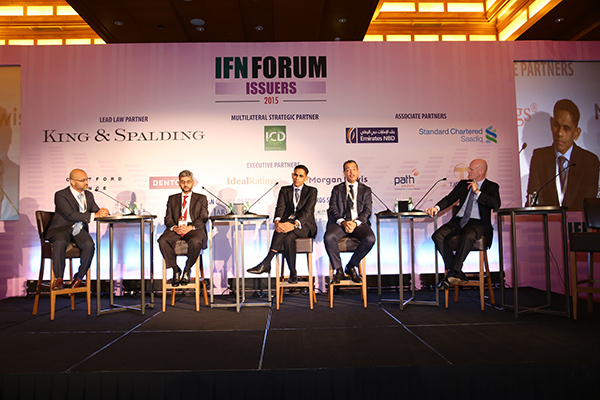 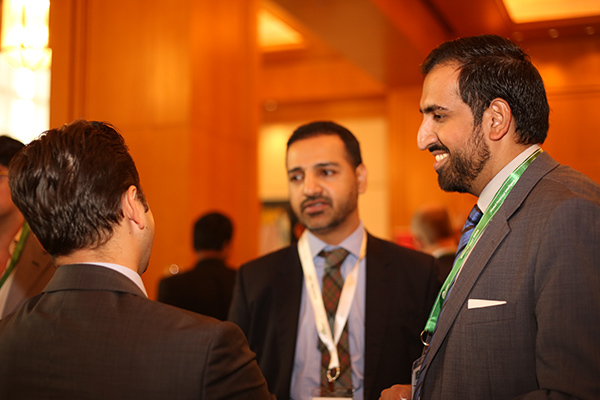 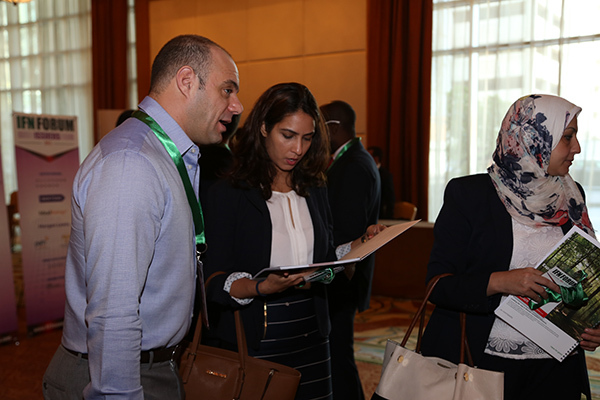 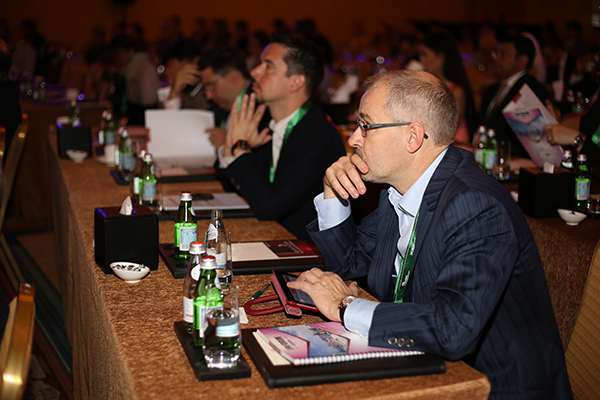 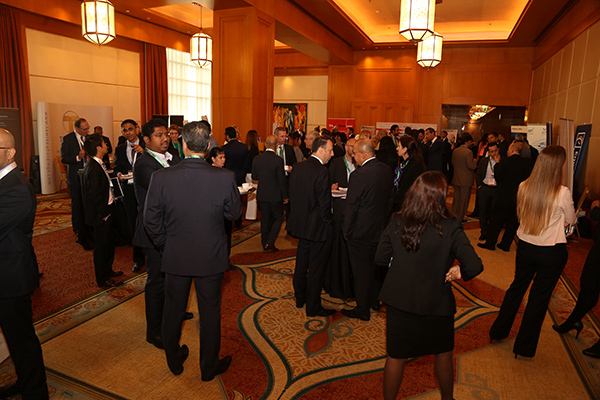 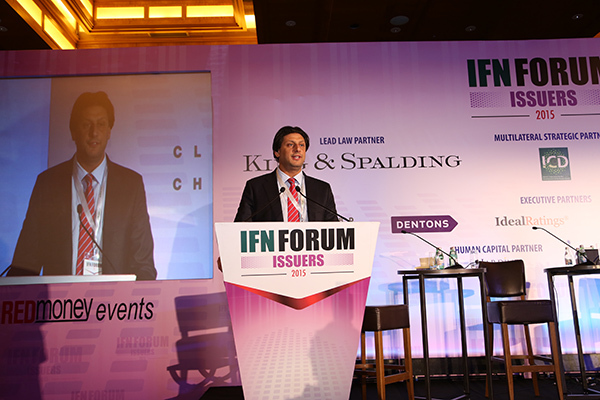 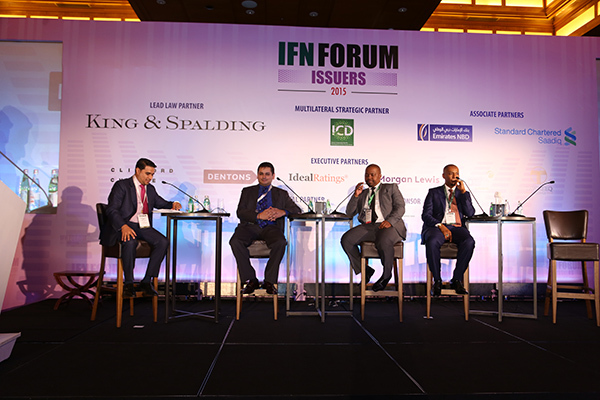 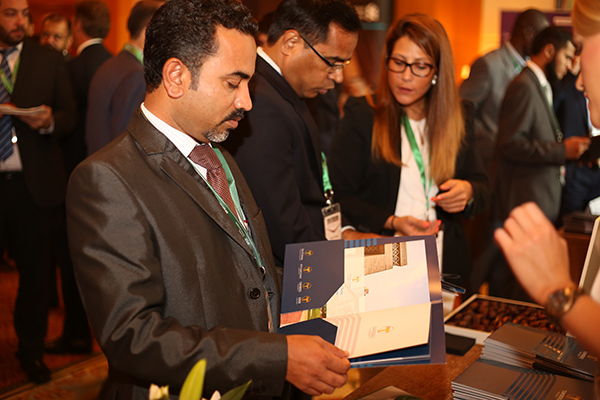 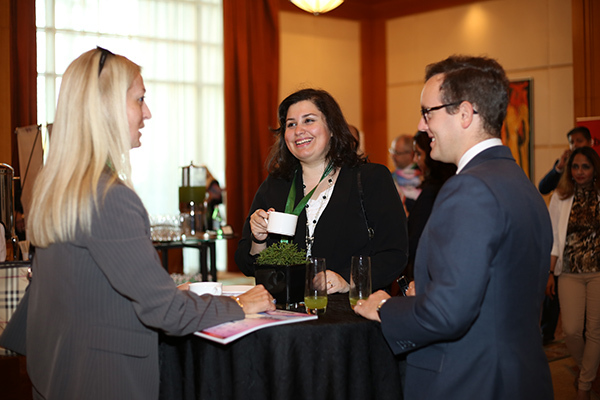 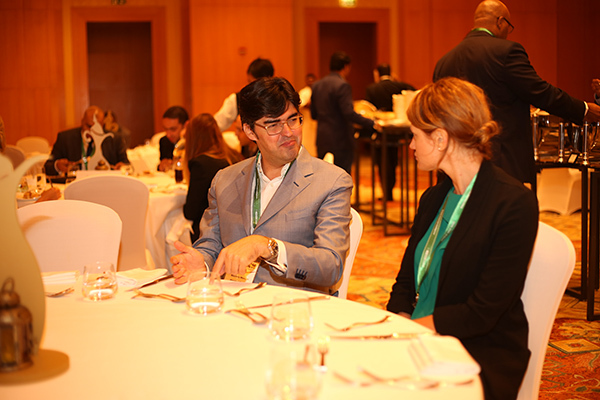 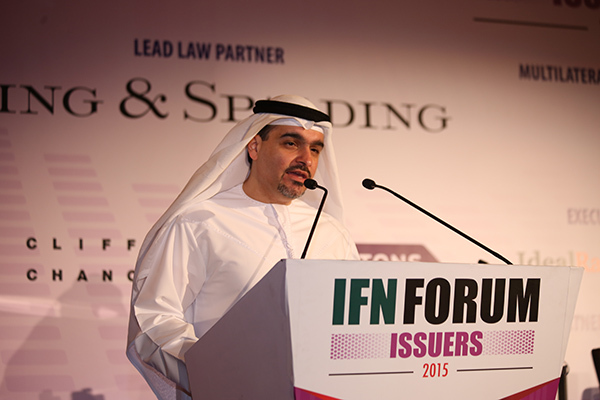 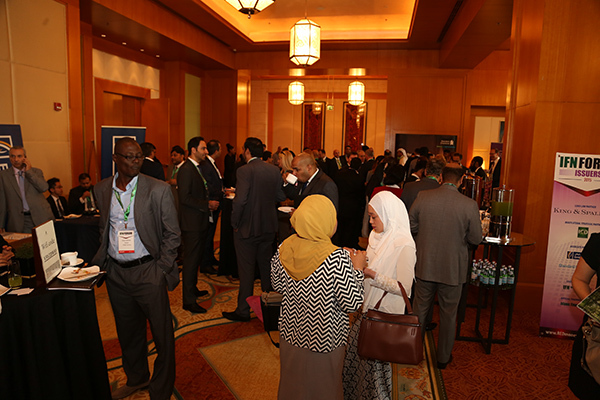 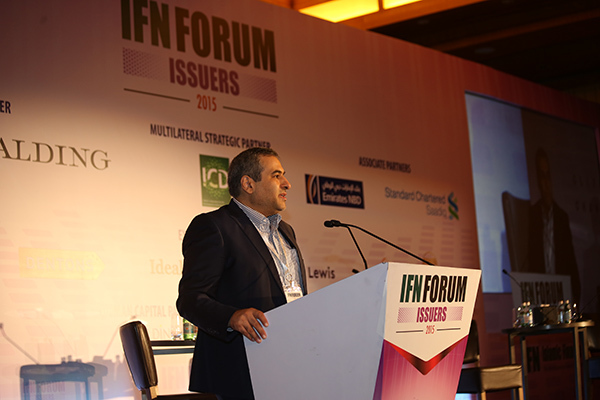 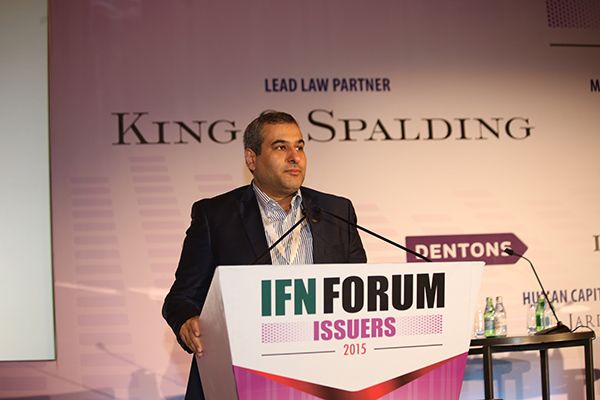 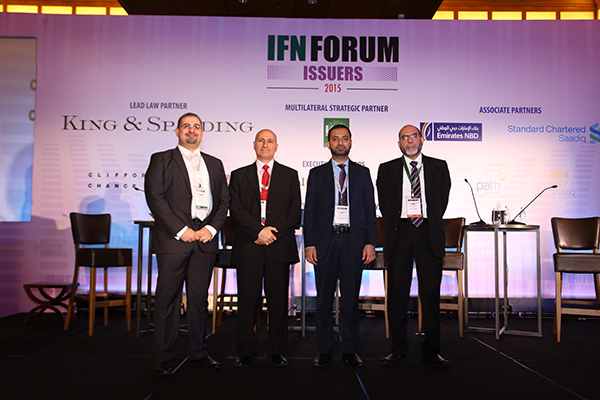 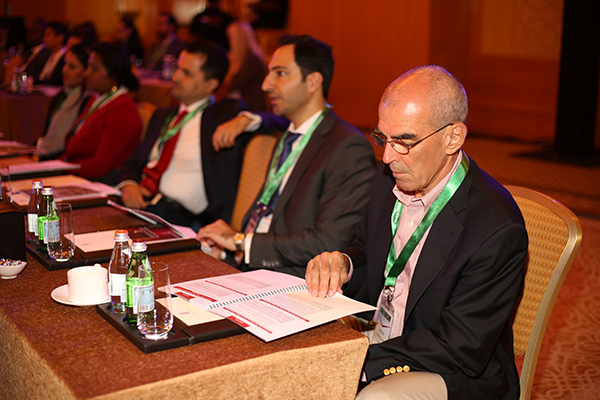 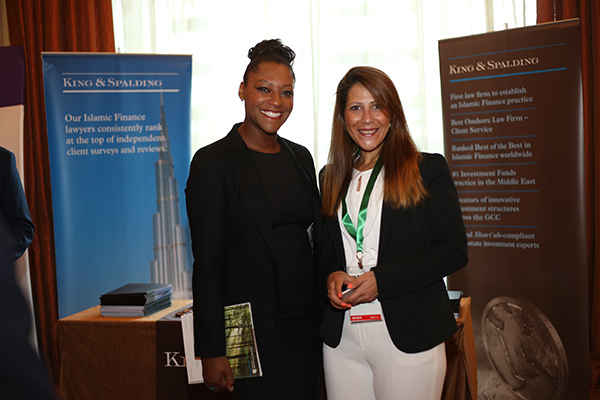 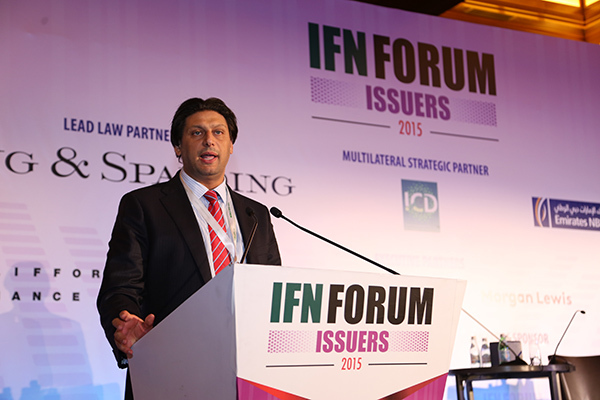 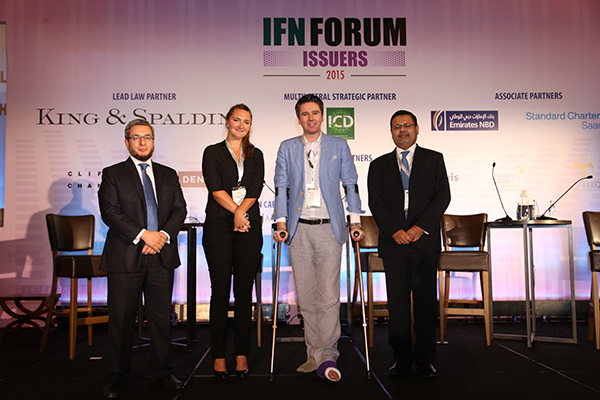 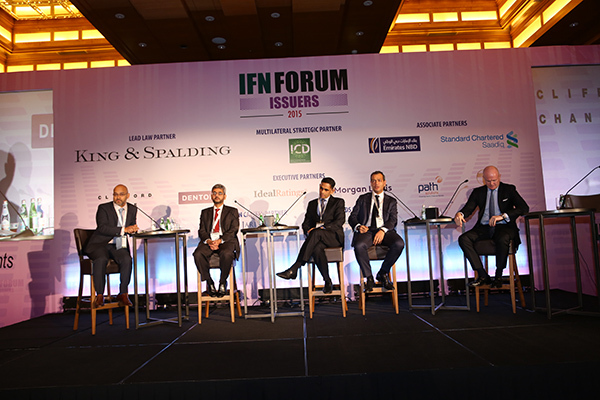 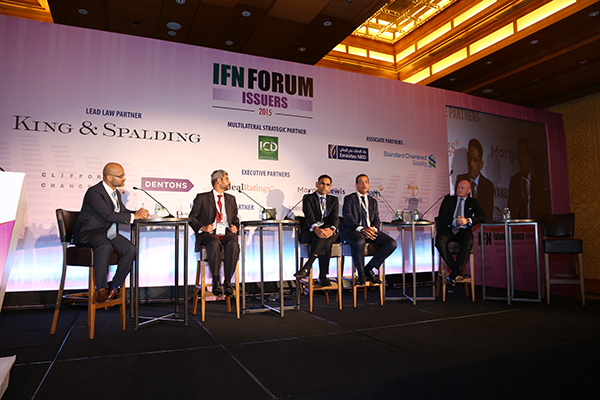 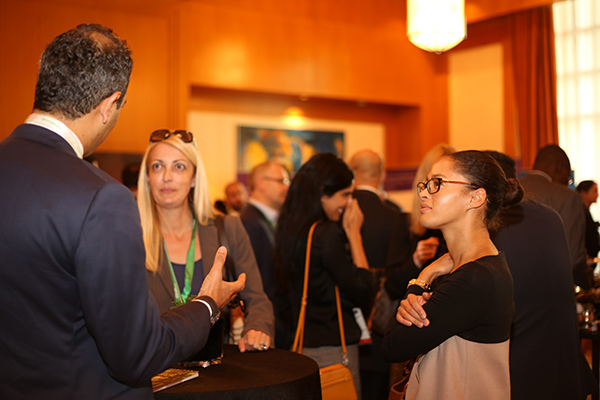 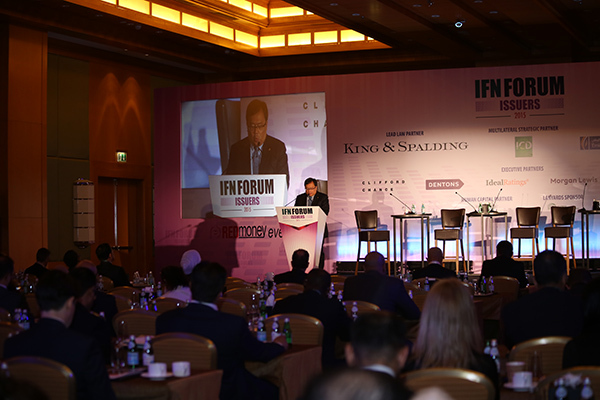 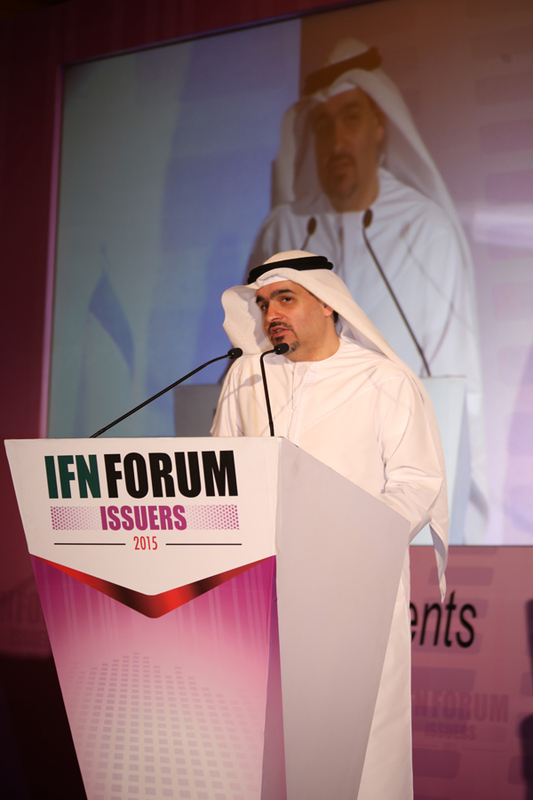 The inaugural IFN Issuers Forum, a one-day forum taking place in Dubai will bring together the industry’s leading issuers, arrangers and financial intermediaries to discuss innovation in transactions, asset classes and Shariah rules. 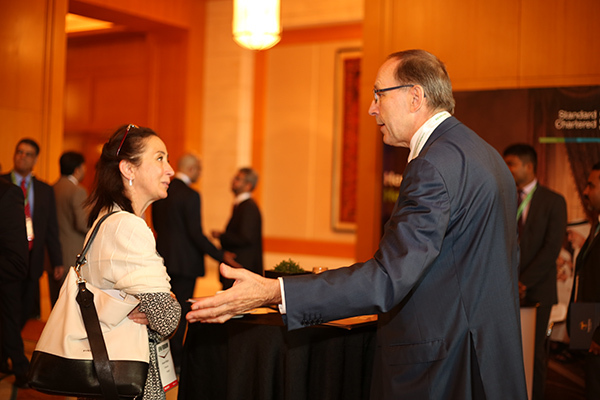 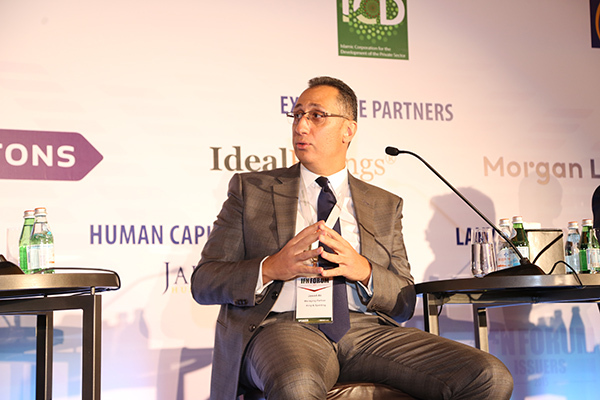 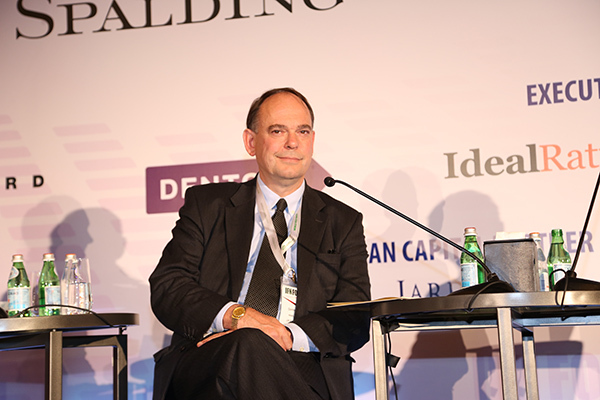 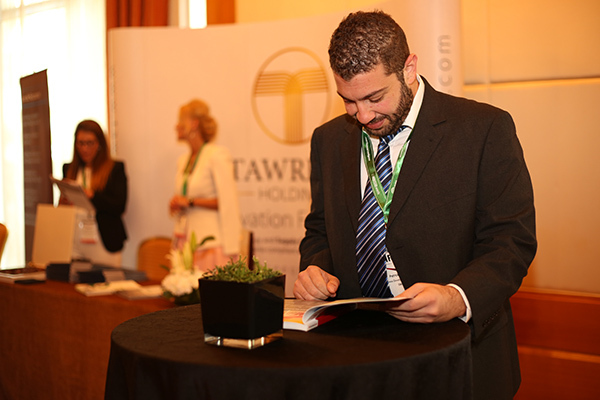 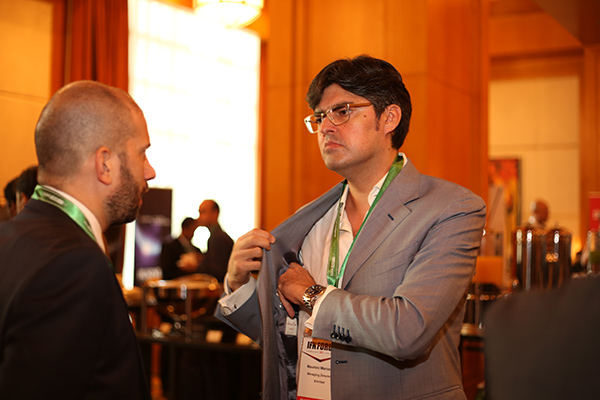 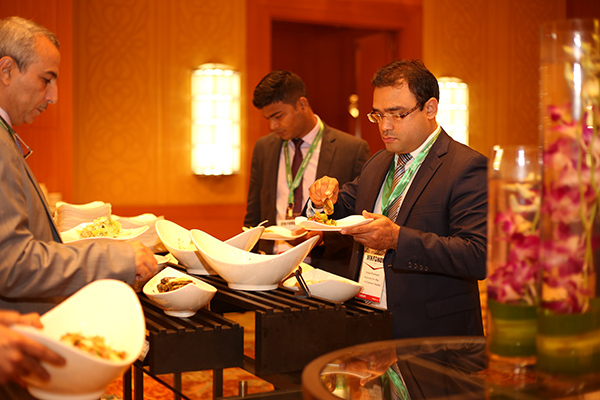 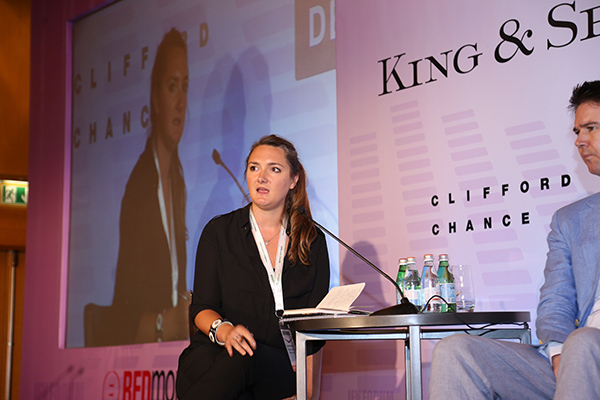 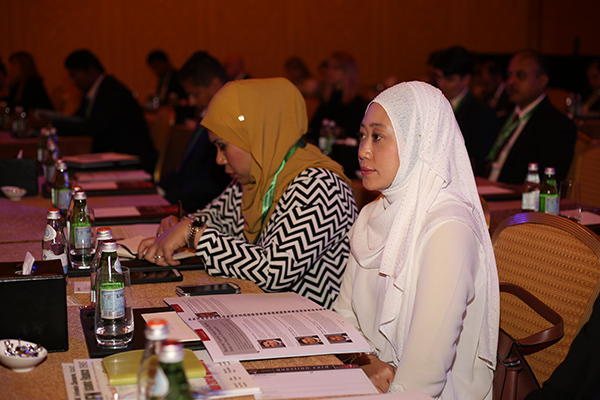 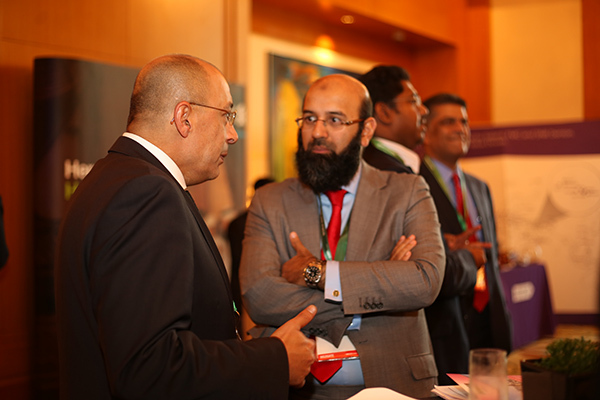 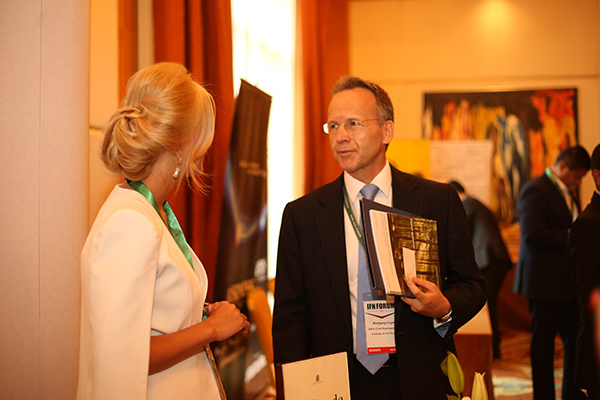 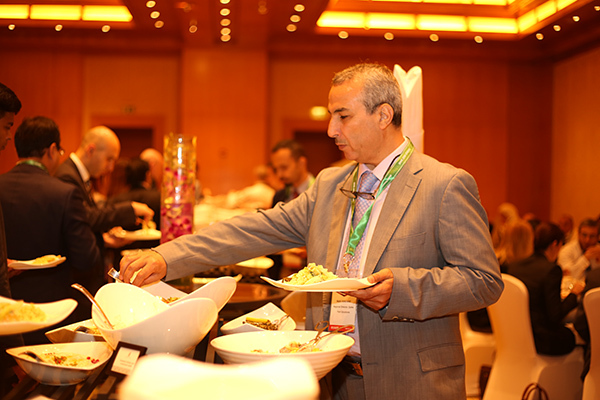 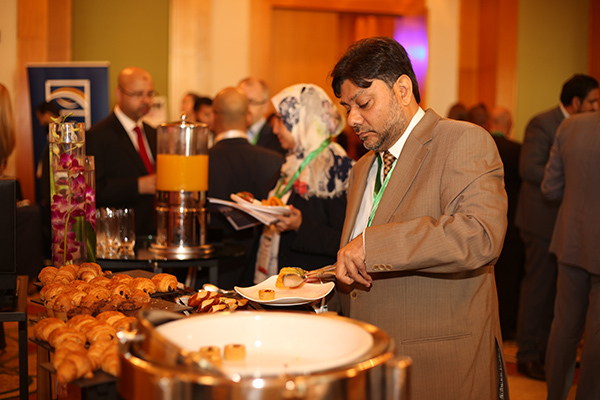 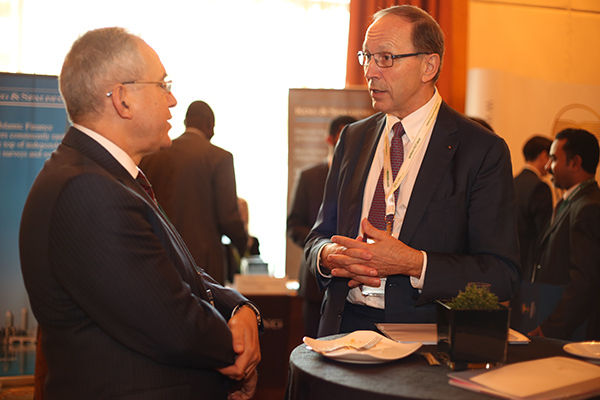 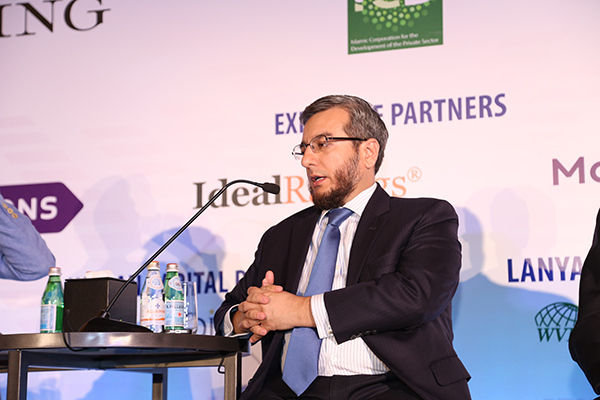 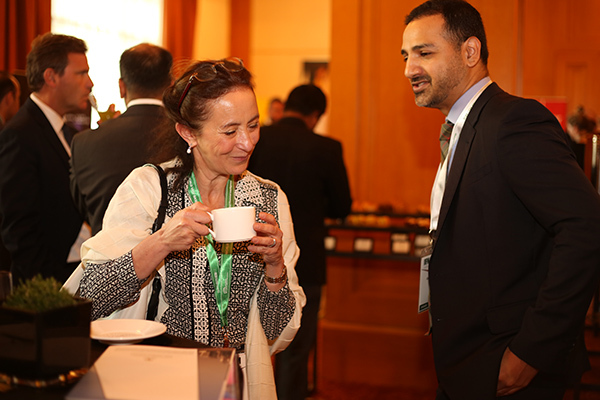 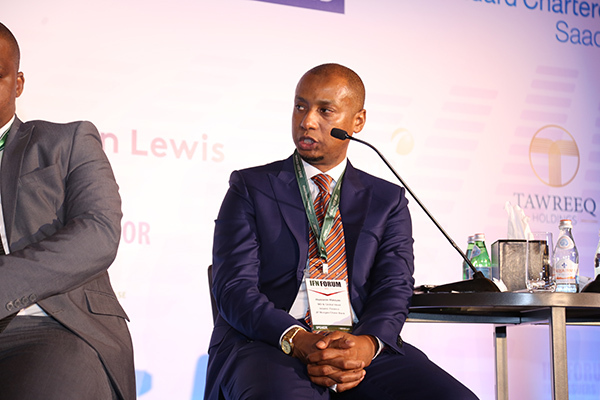 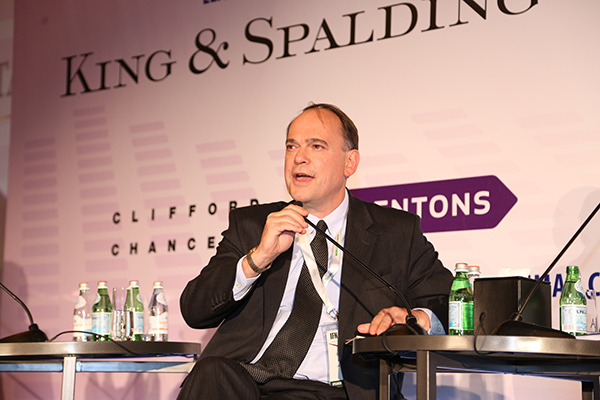 The forum will bring the industry’s elite to address current trends in Shariah compliant capital raising, analyze the key features of global landmark deals and recognize highly successful transactions in the global Islamic debt capital markets. 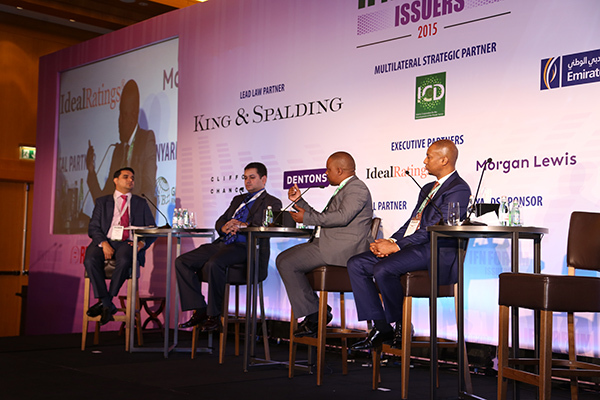 How will recent economic events change corporate strategy on capital-raising? 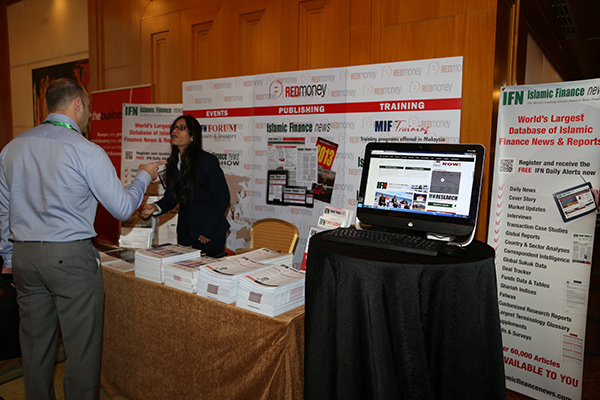 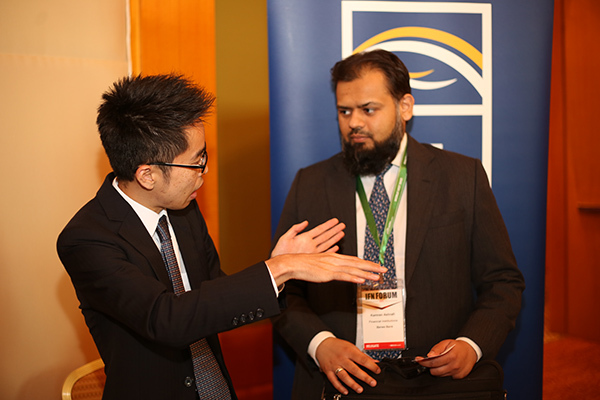 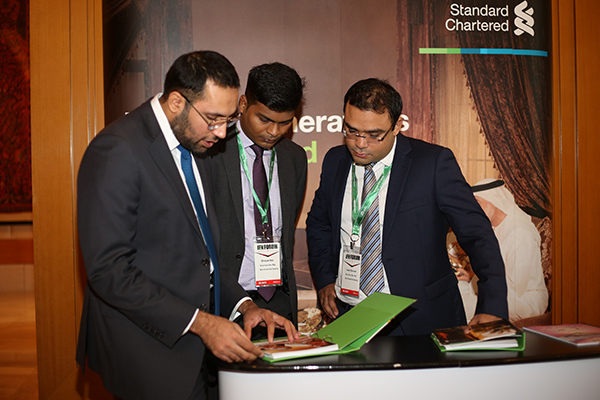 How are monetary policies and financial compliance issues affecting how Shariah compliant capital is raised across the globe? 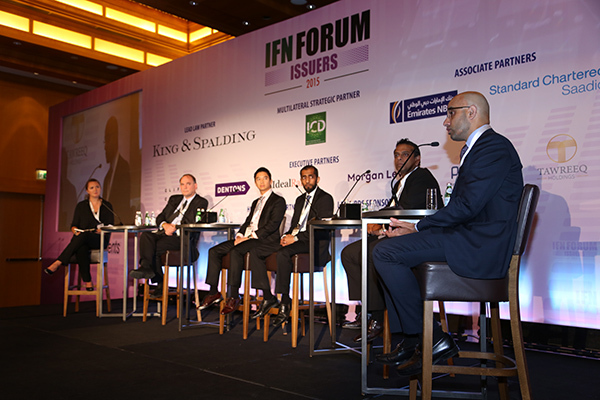 What is the appeal of increasingly popular structures such as perpetual, covered and convertible Sukuk amongt issuers? 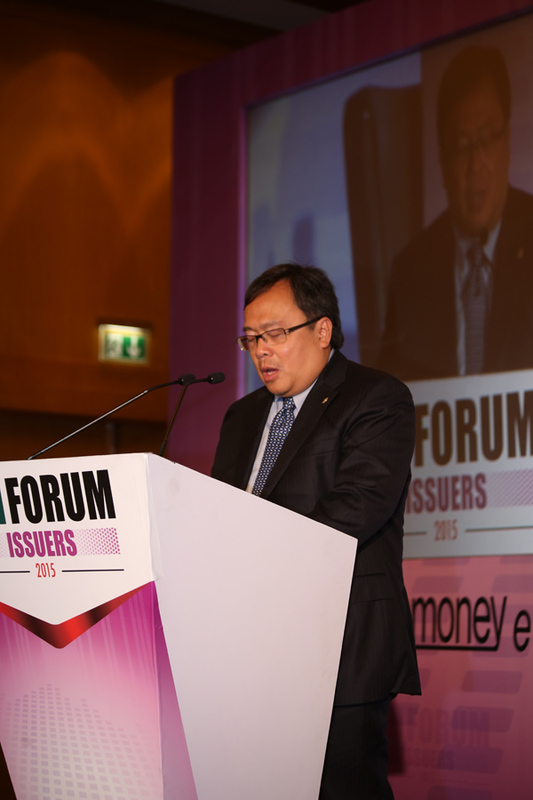 Will covered Sukuk become a trend? 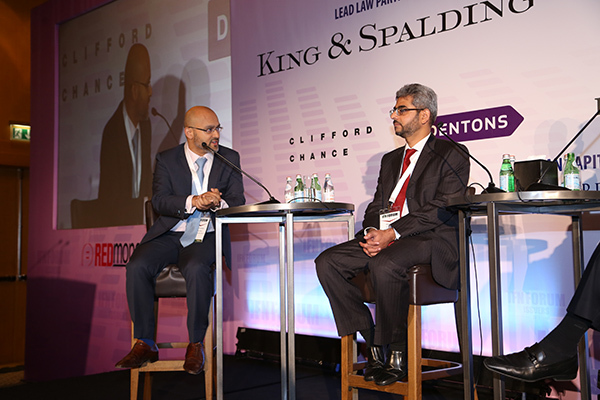 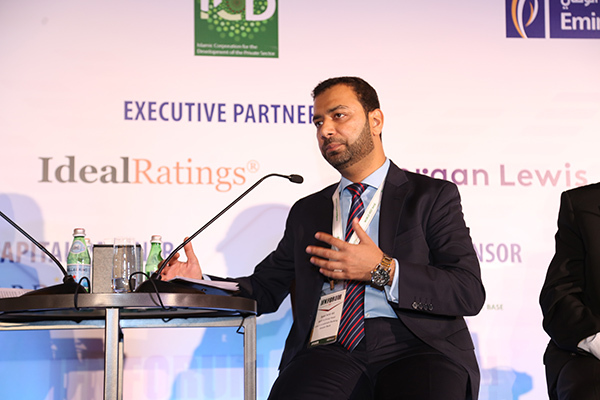 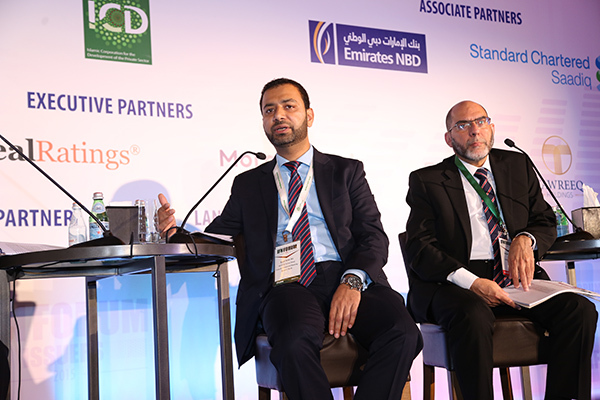 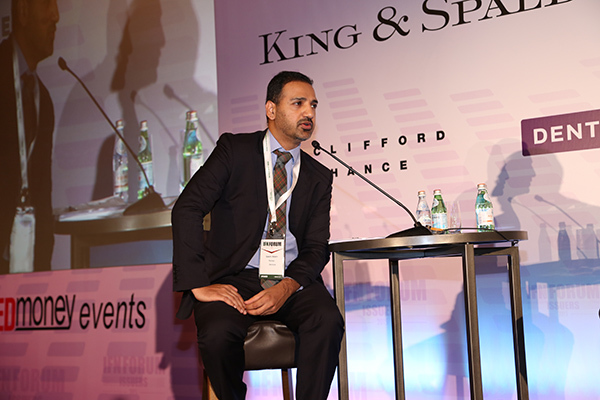 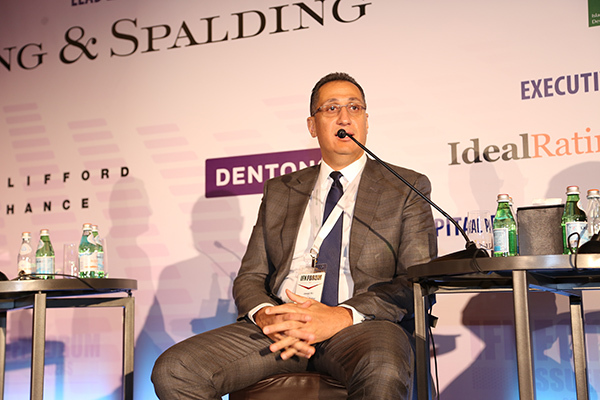 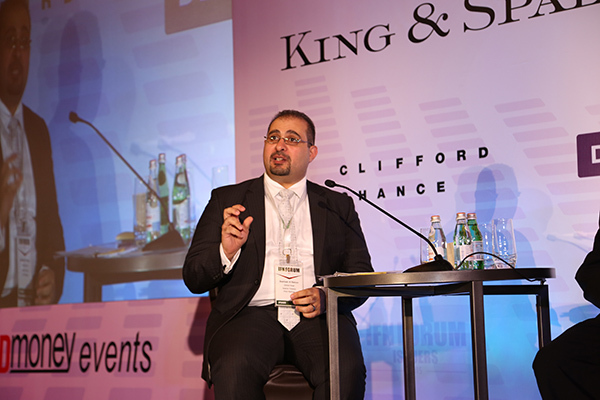 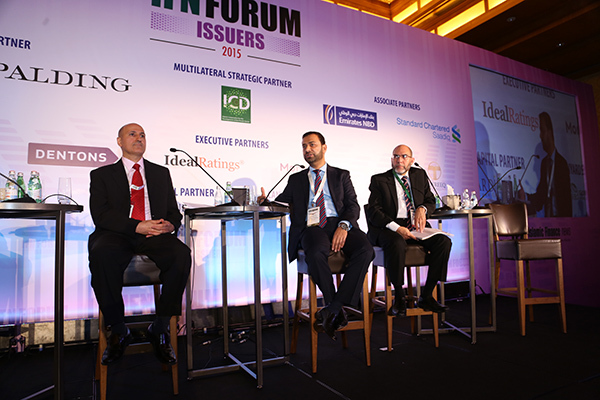 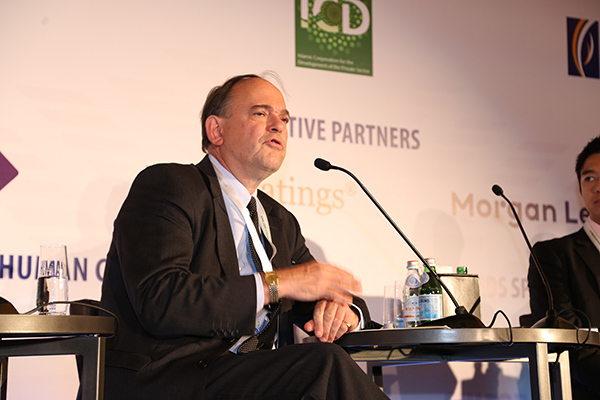 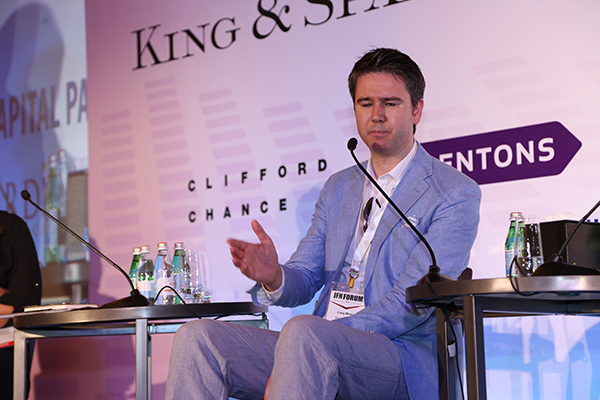 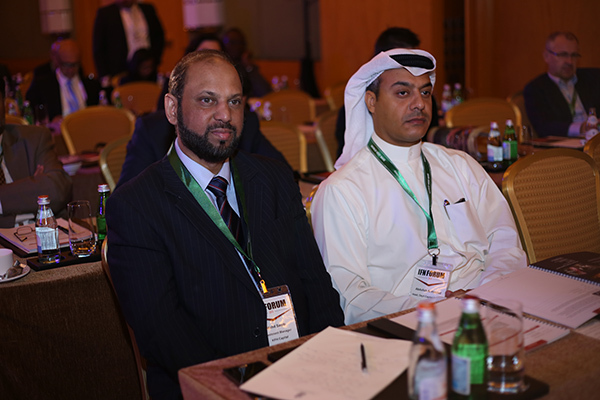 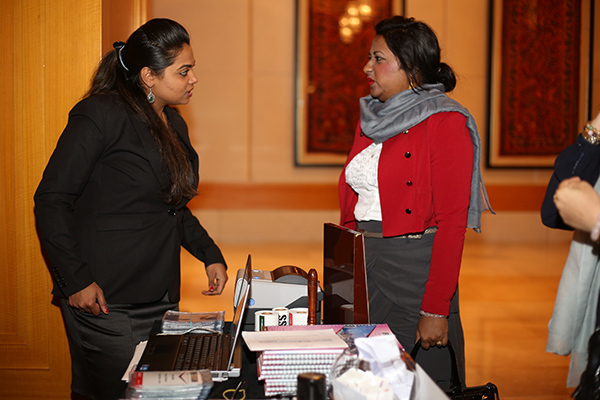 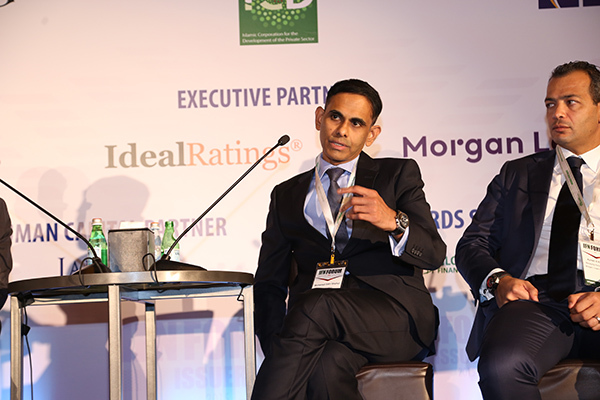 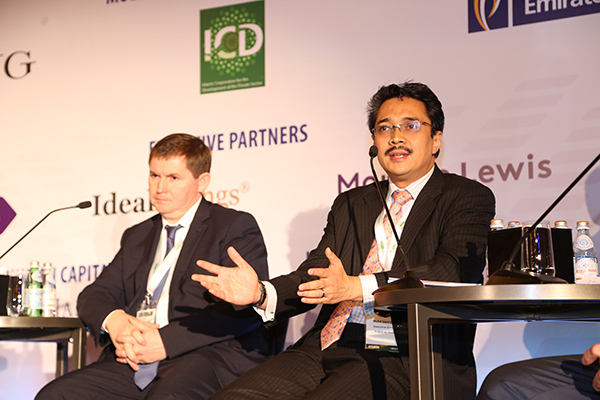 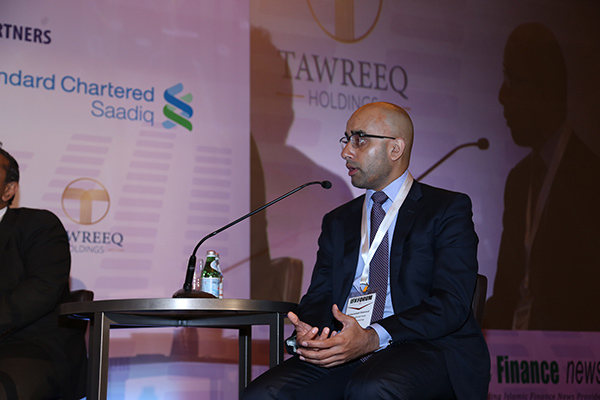 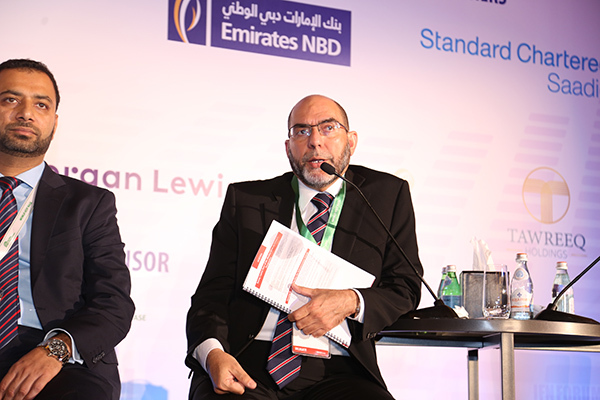 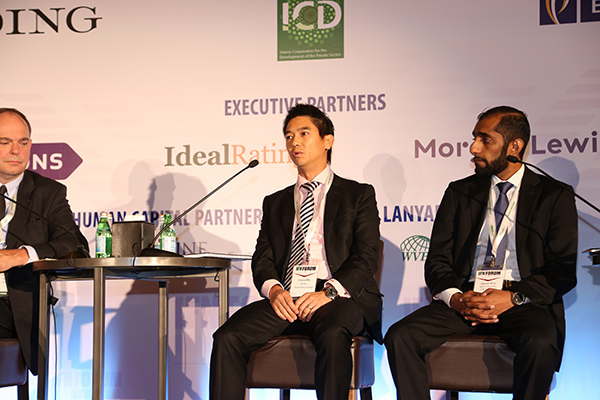 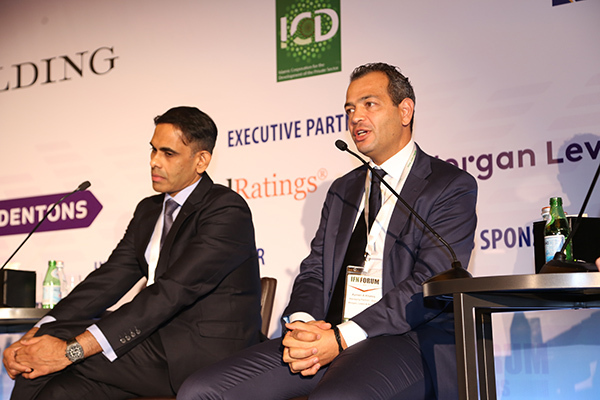 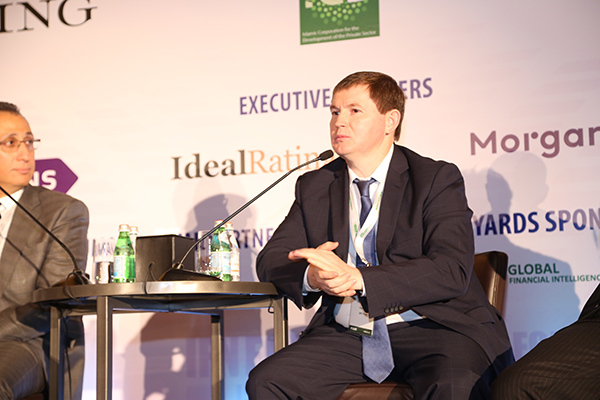 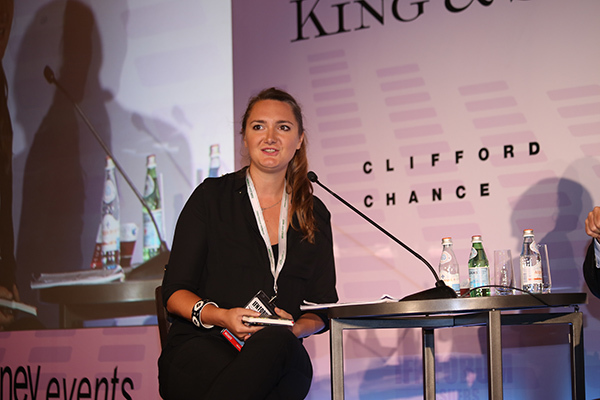 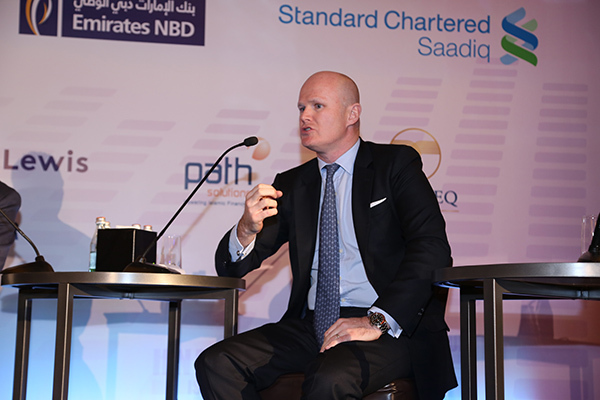 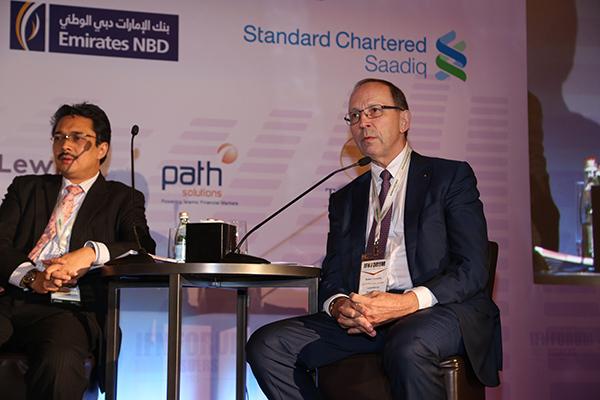 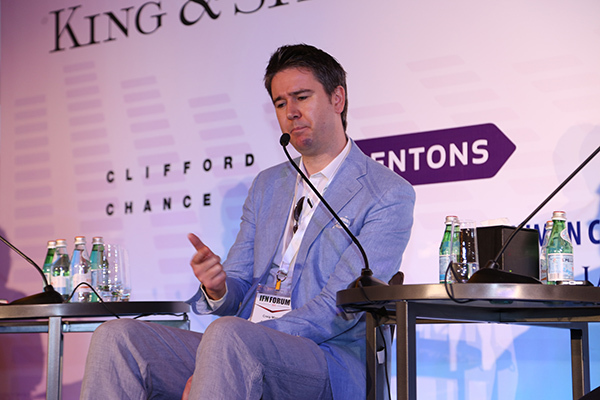 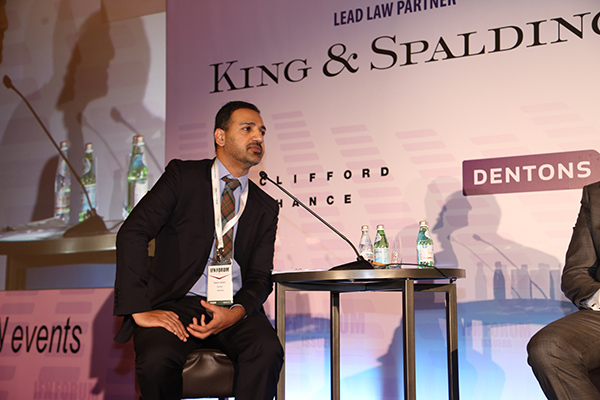 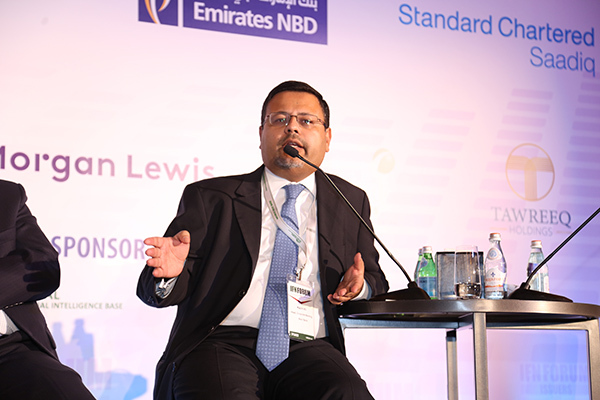 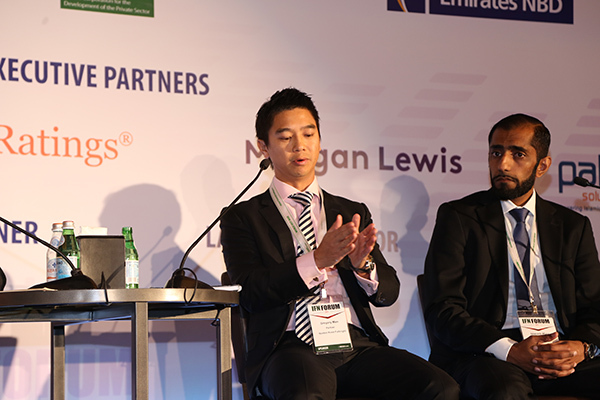 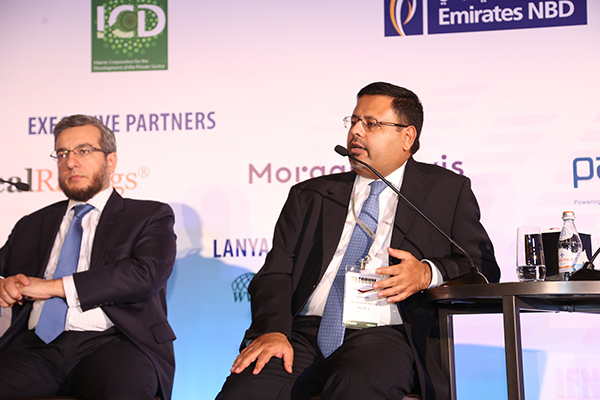 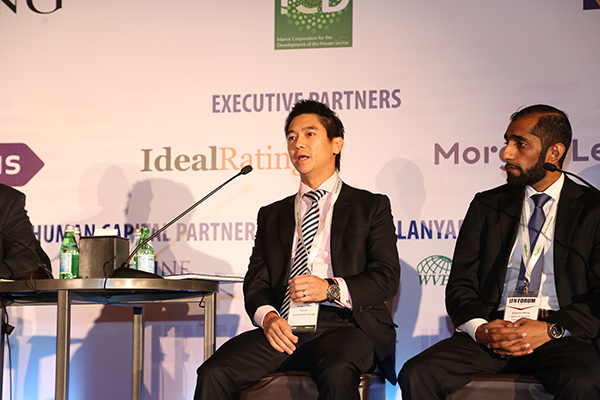 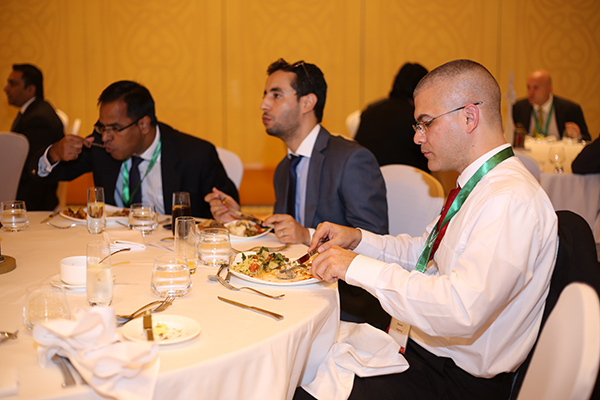 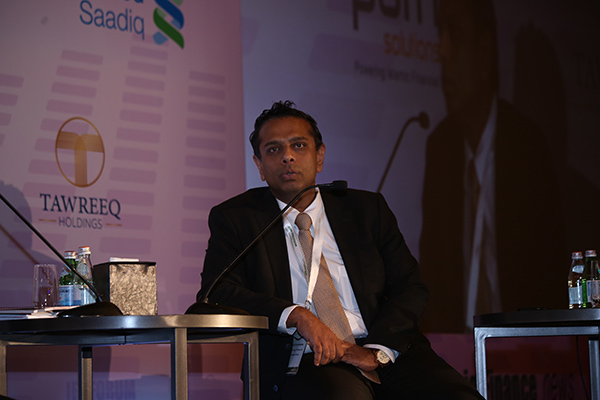 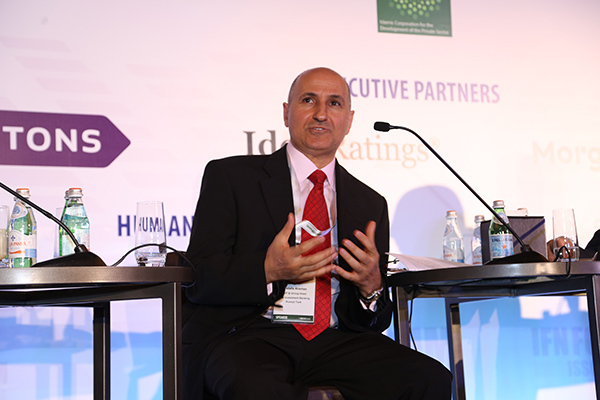 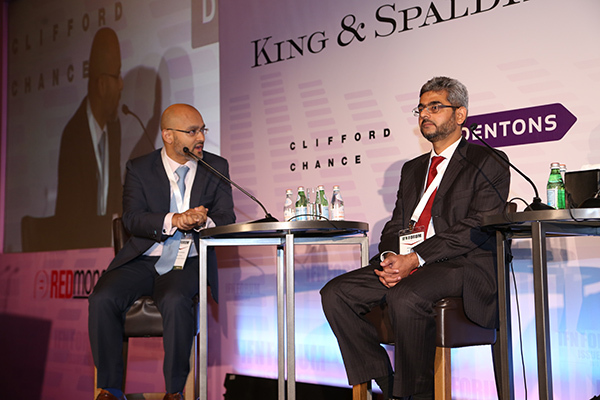 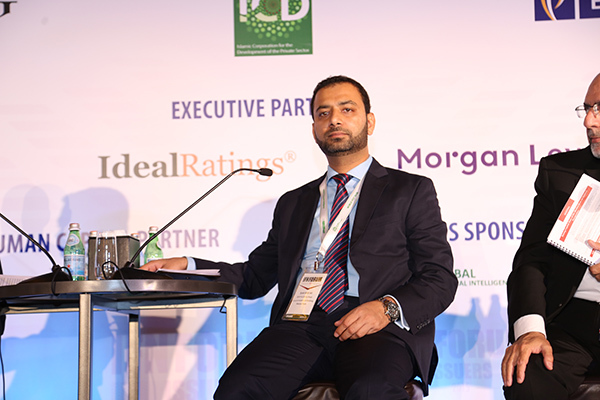 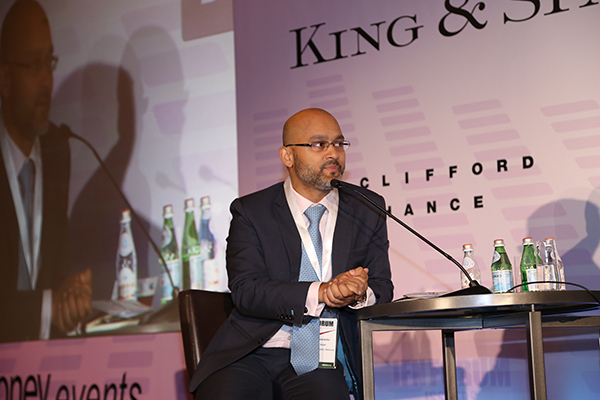 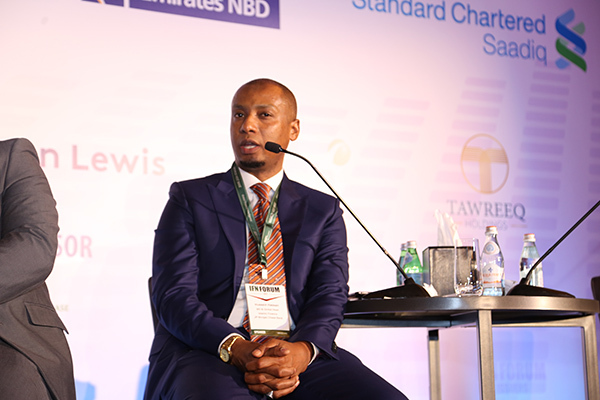 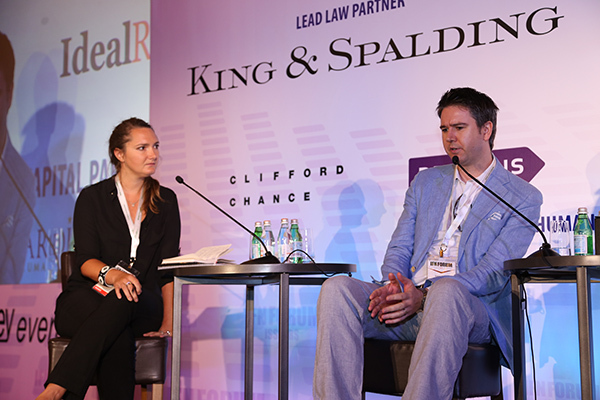 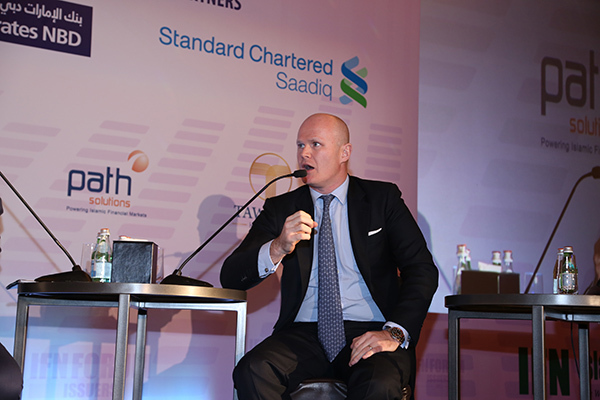 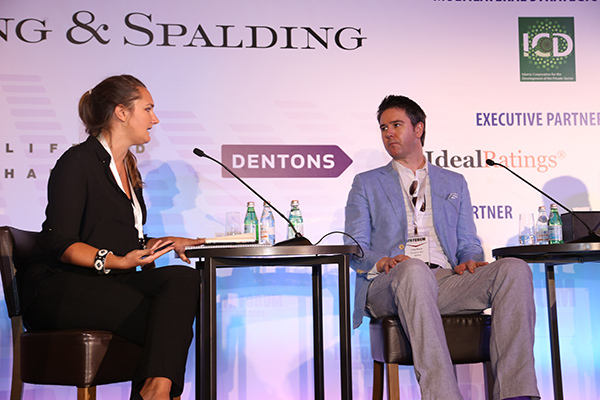 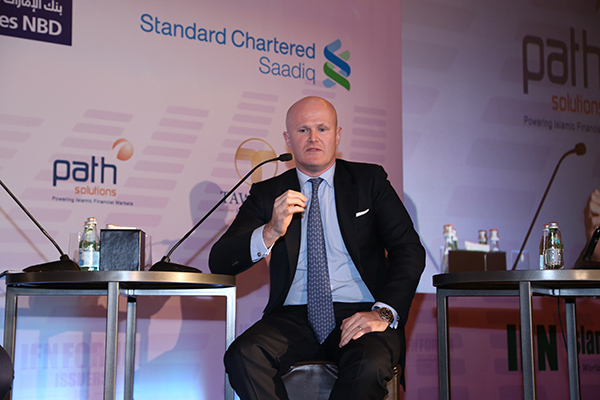 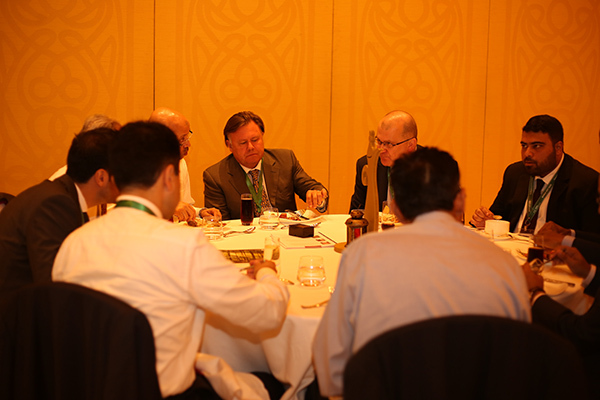 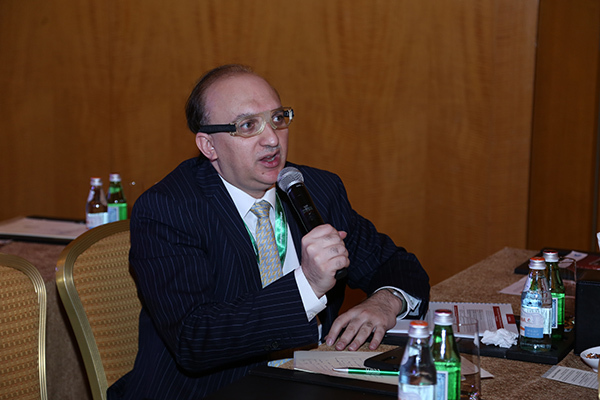 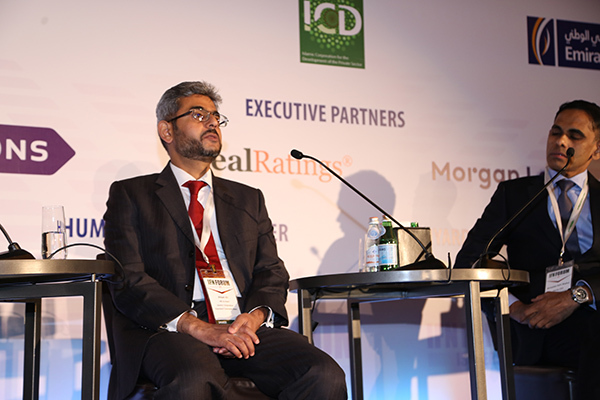 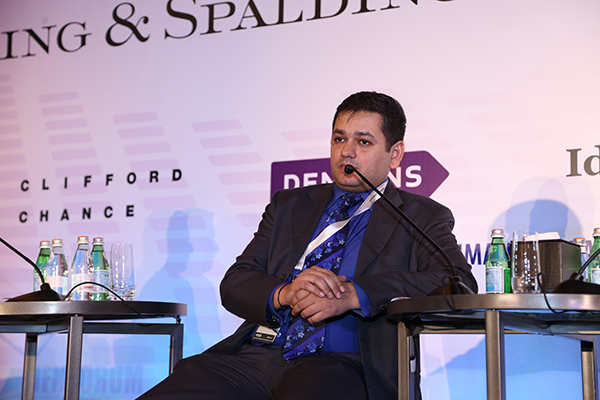 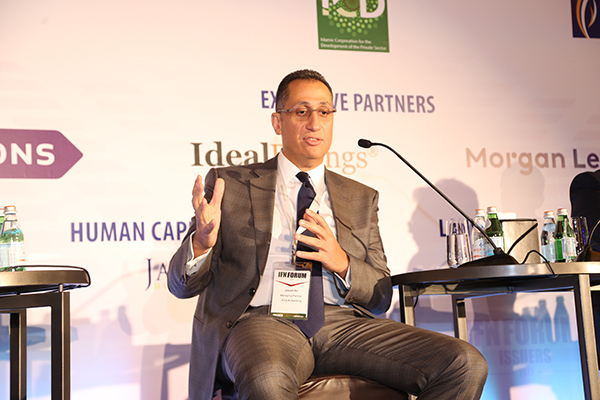 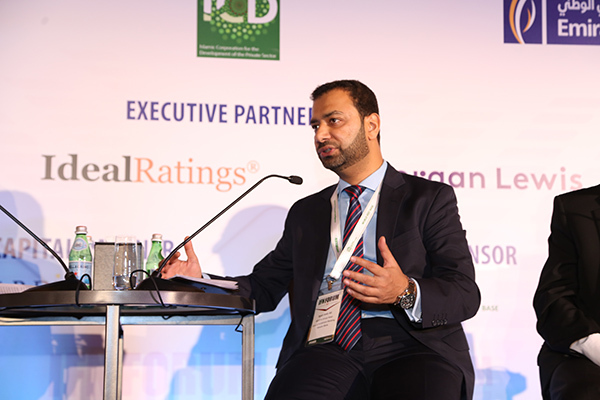 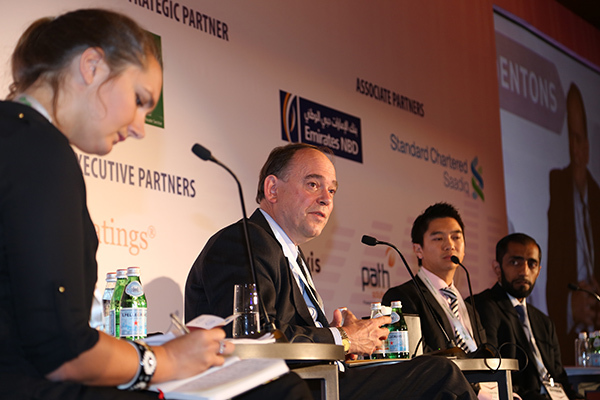 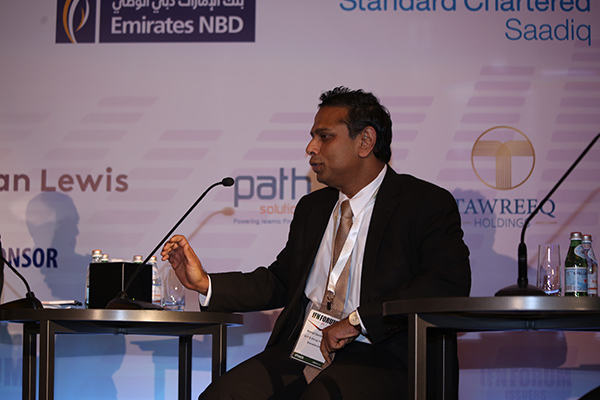 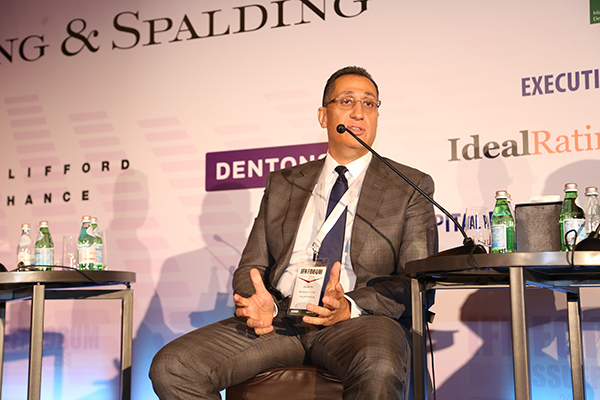 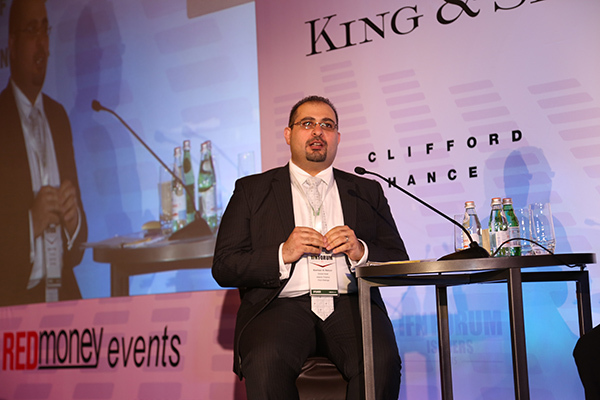 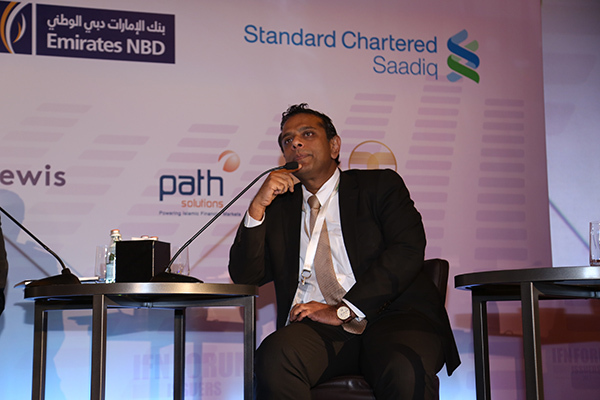 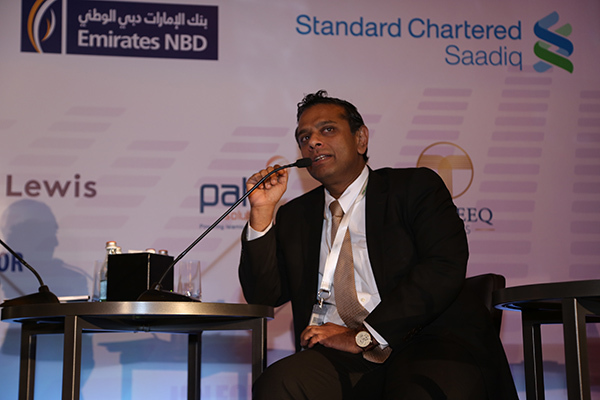 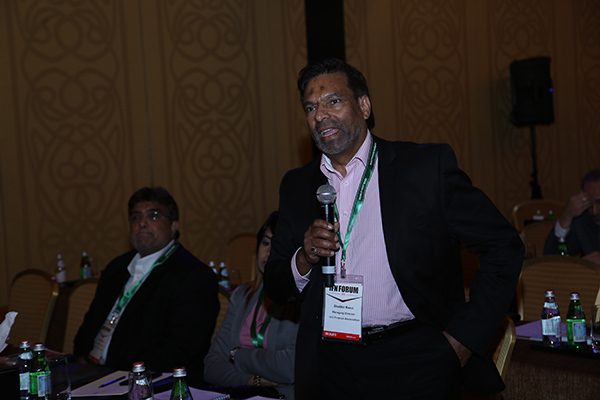 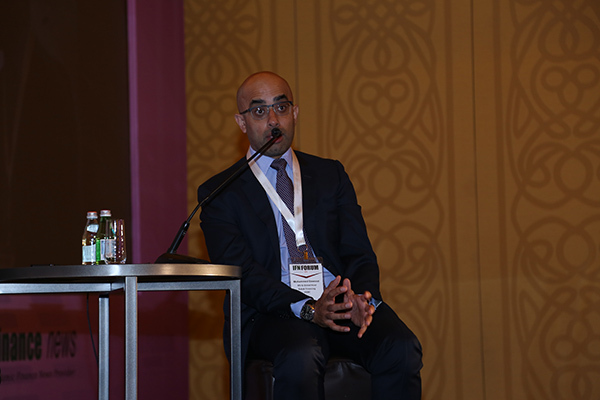 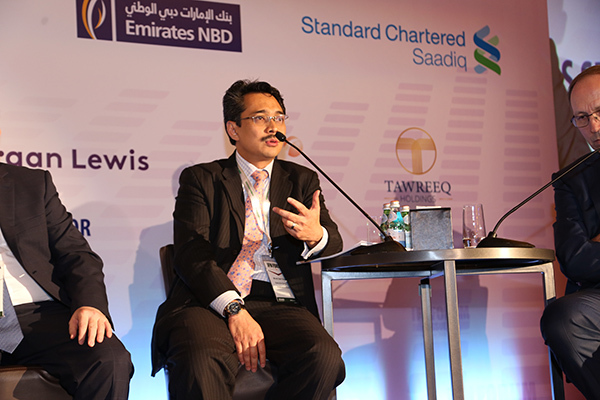 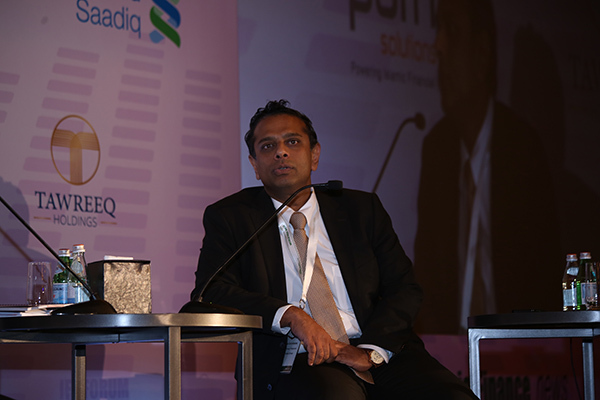 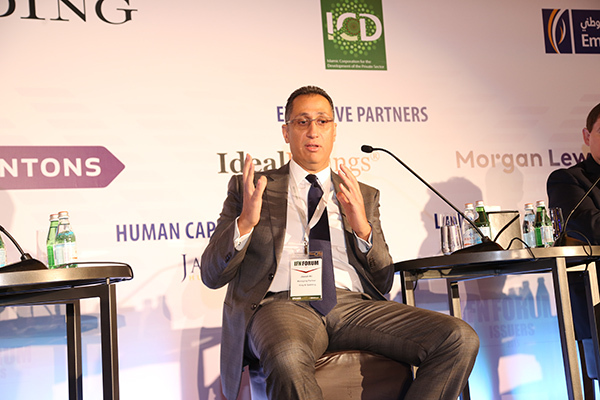 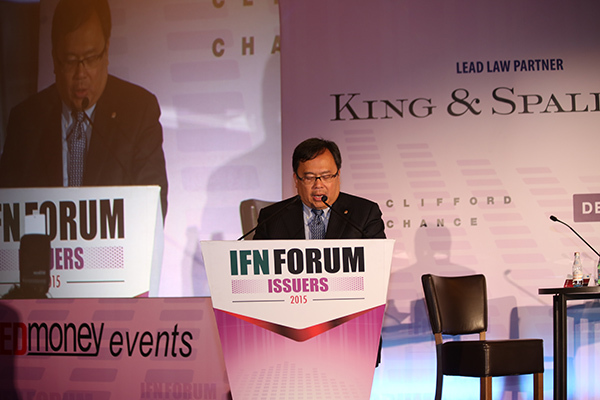 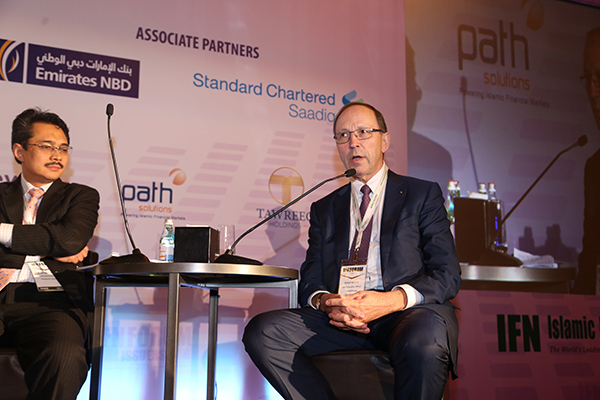 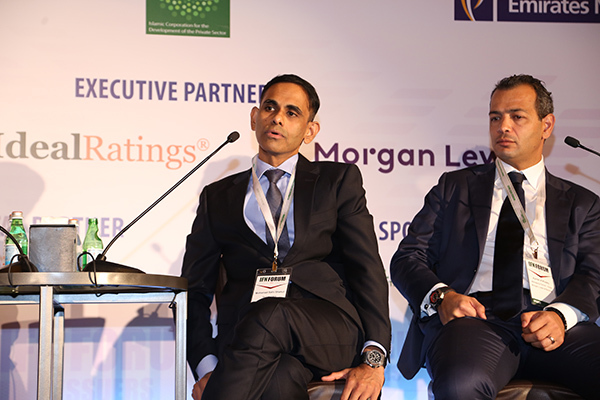 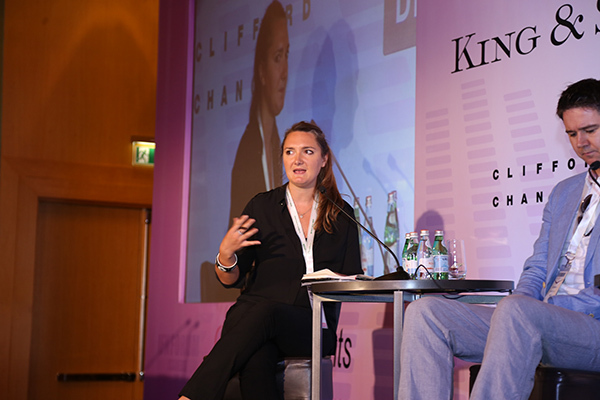 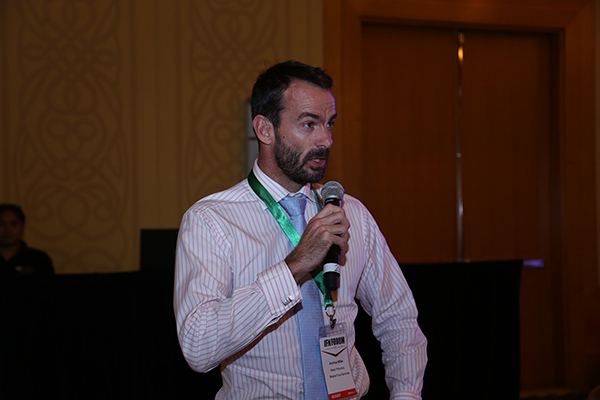 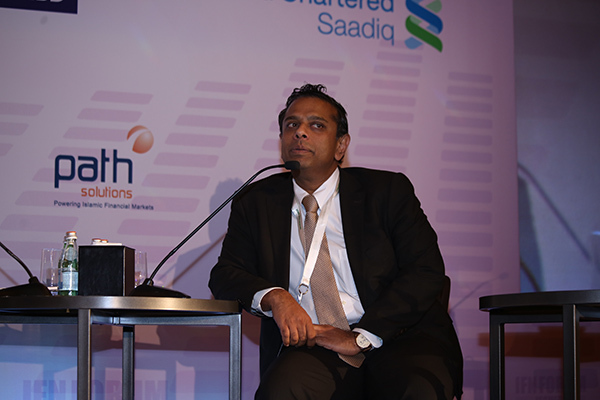 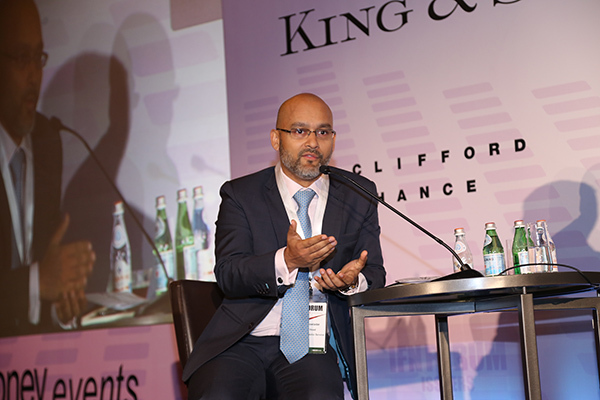 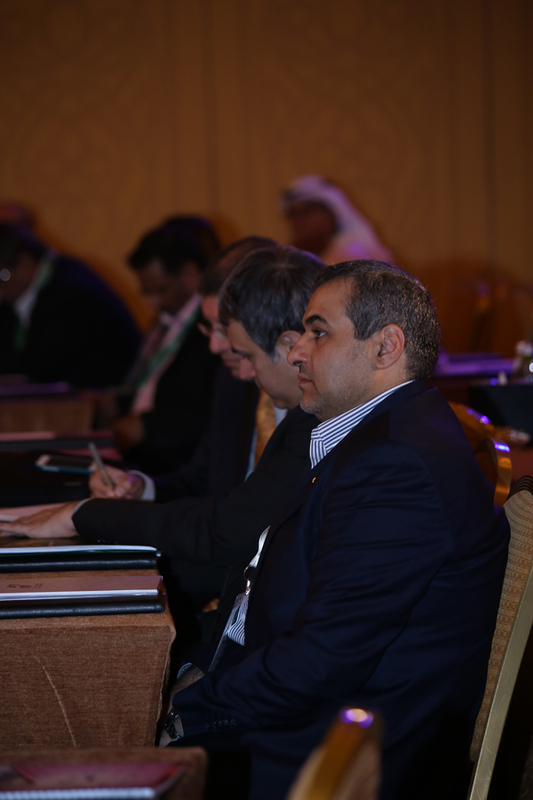 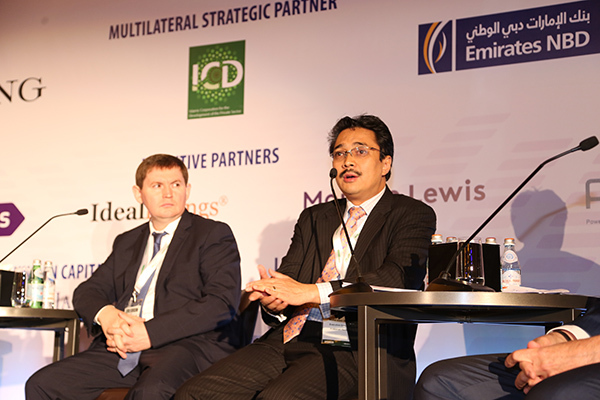 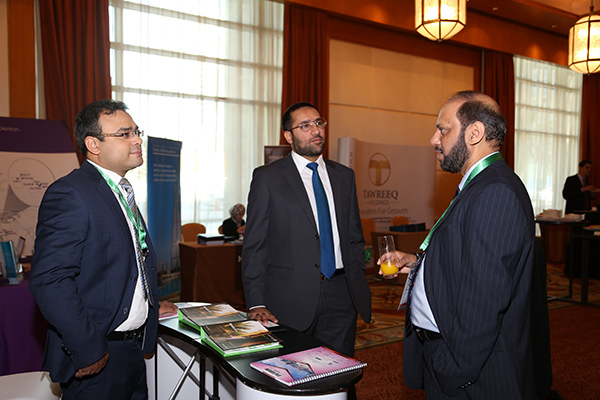 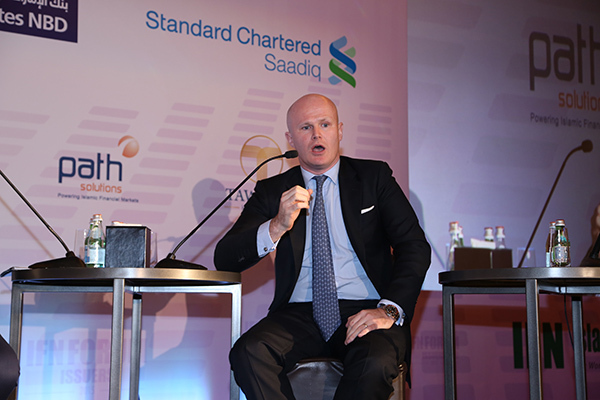 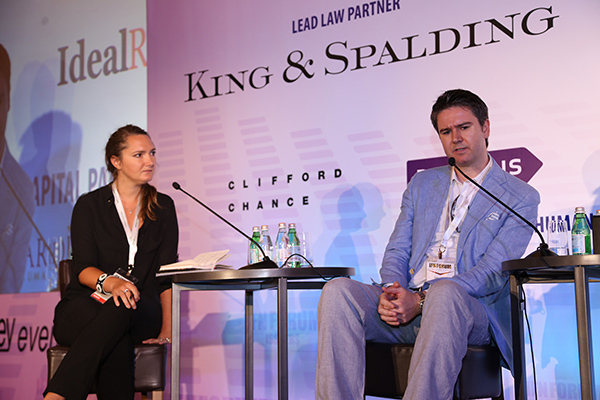 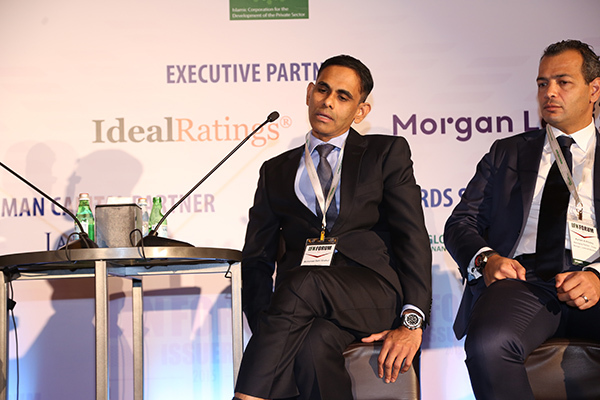 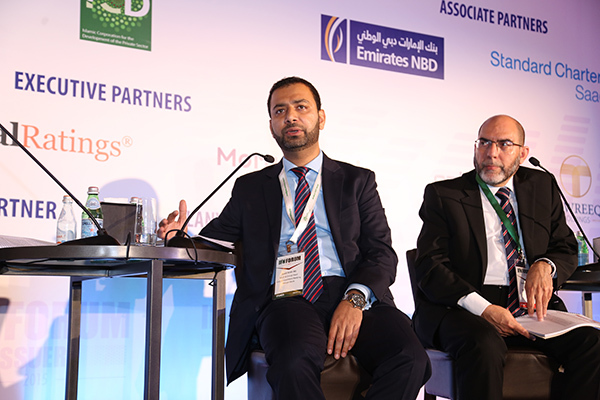 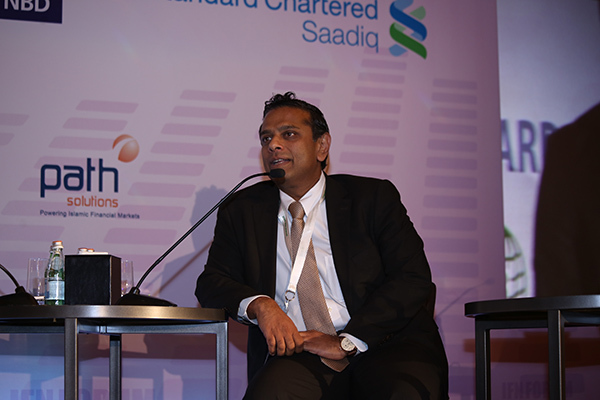 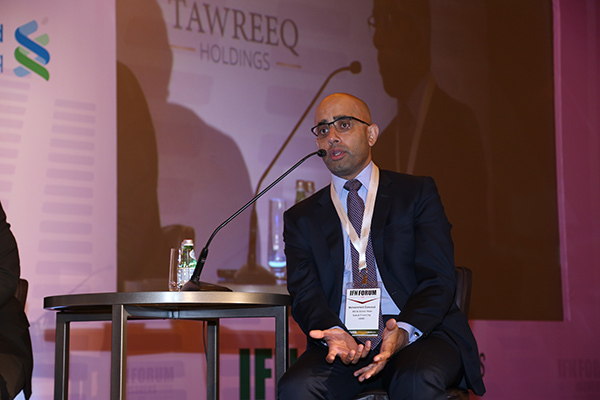 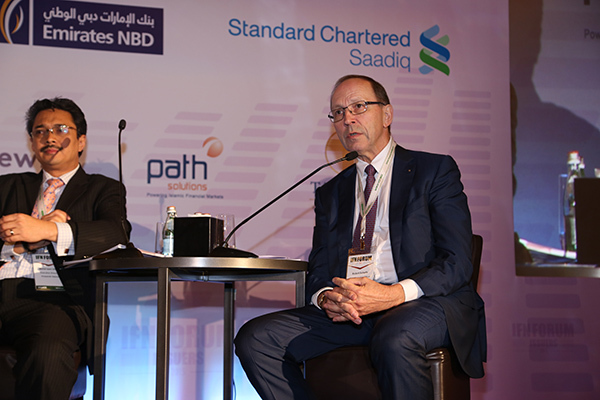 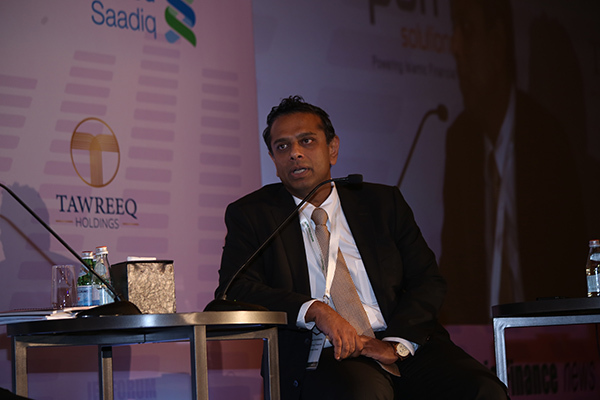 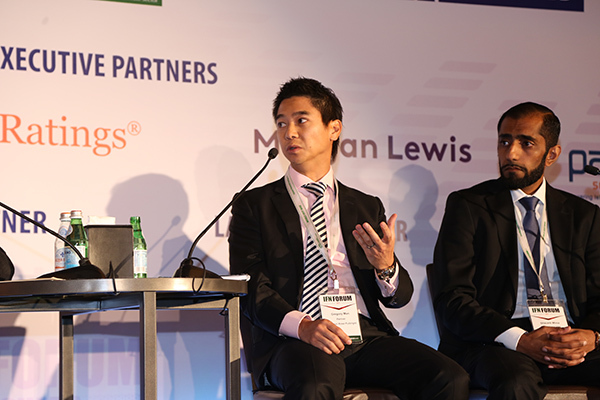 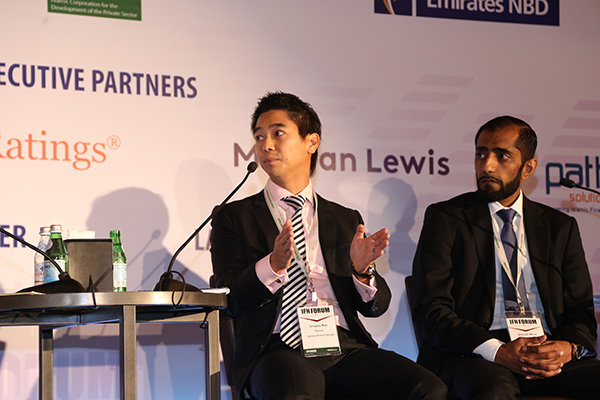 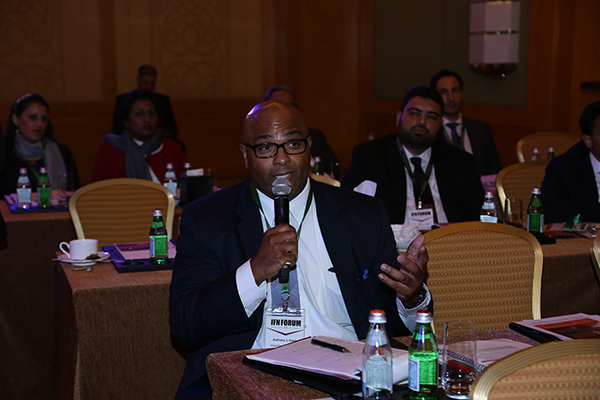 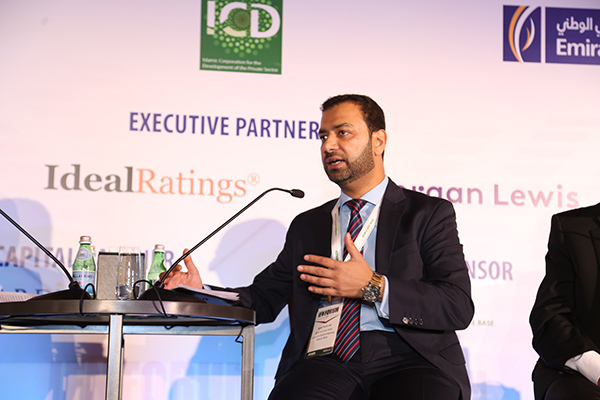 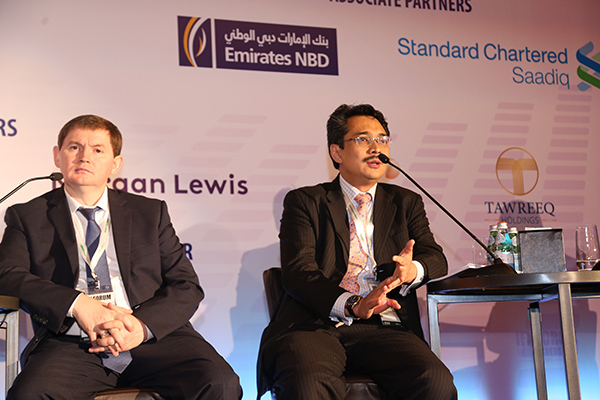 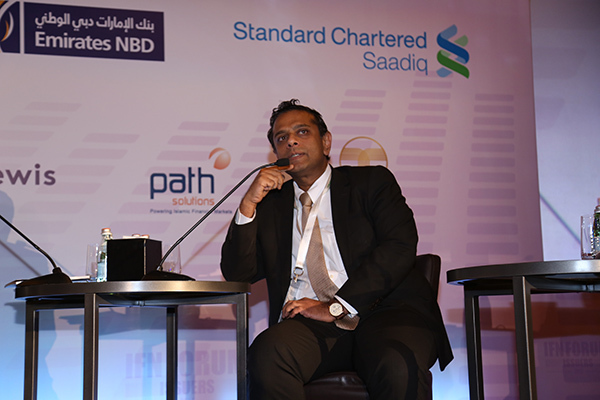 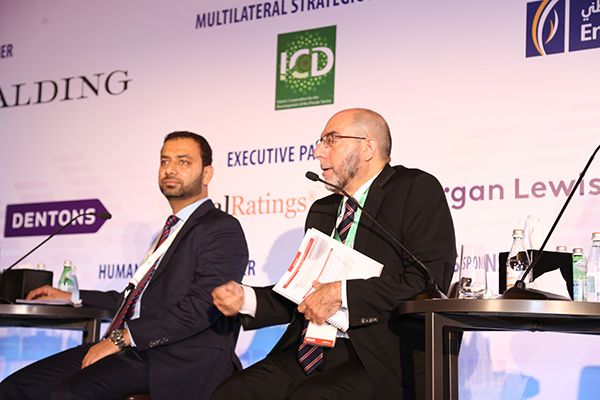 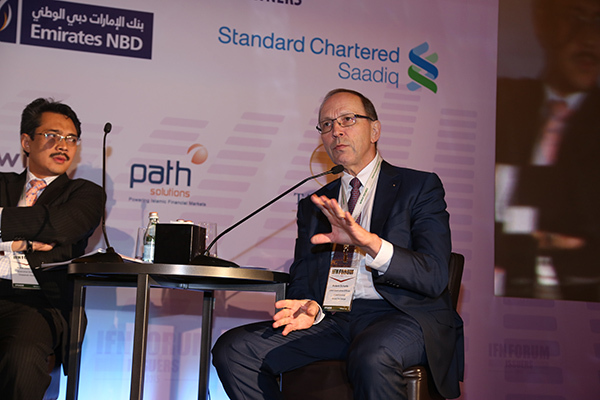 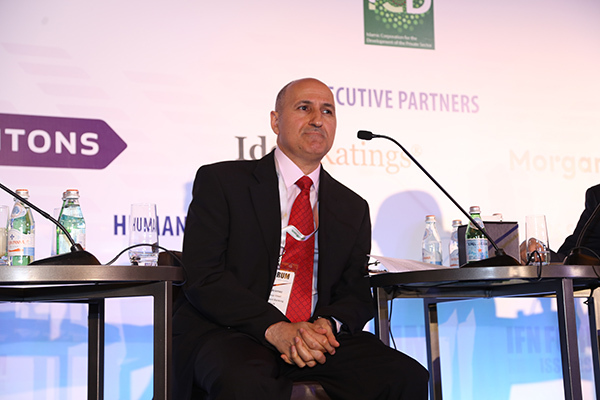 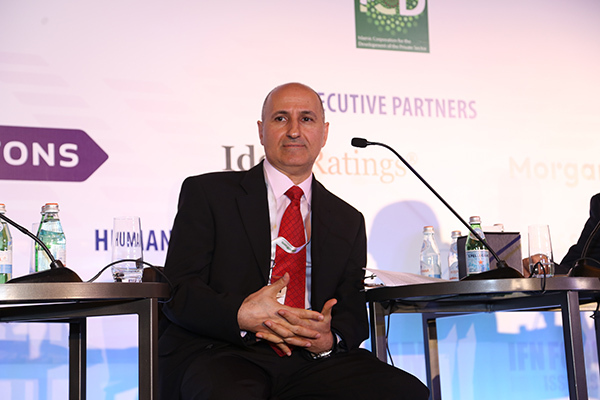 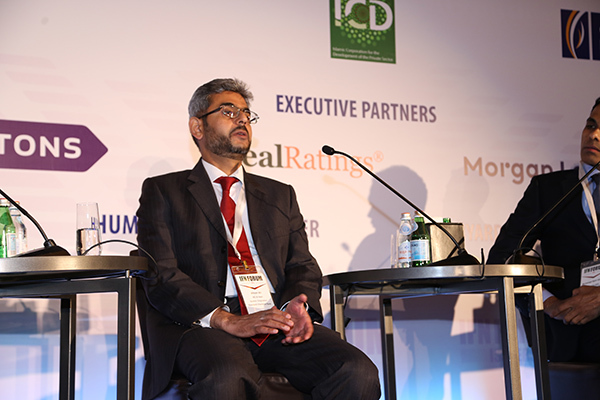 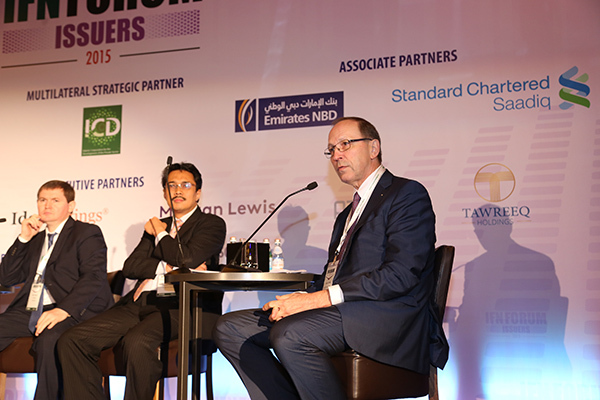 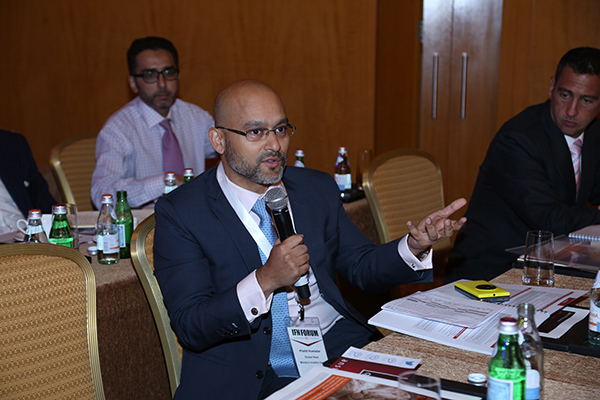 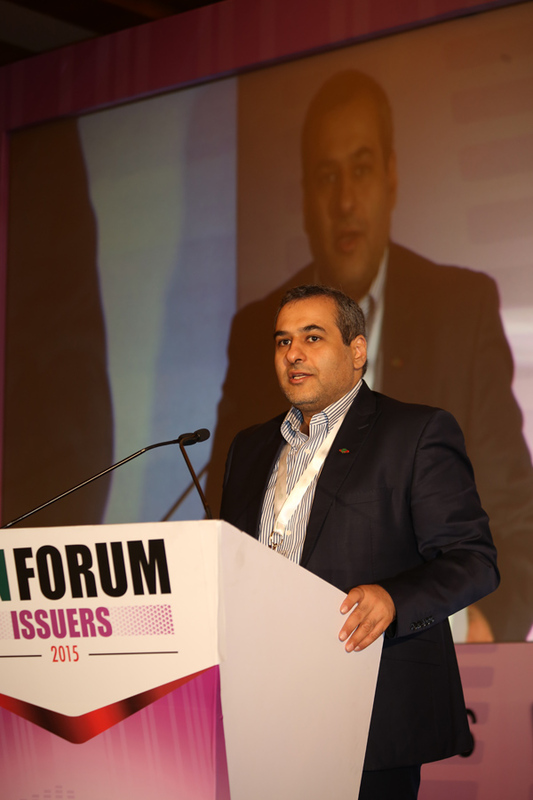 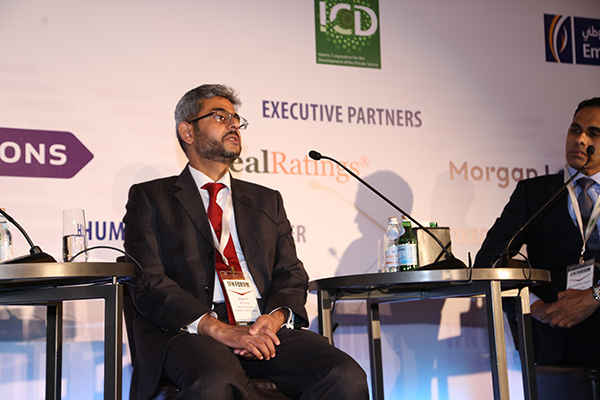 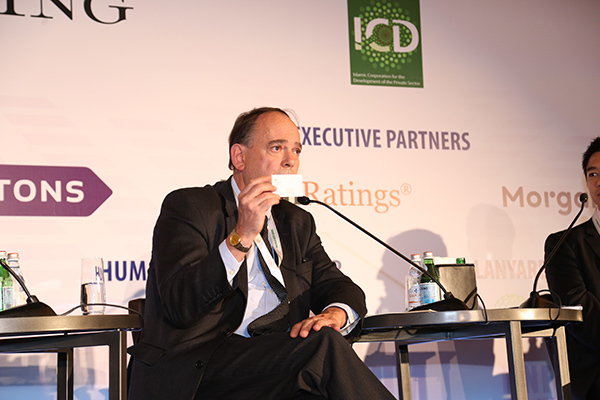 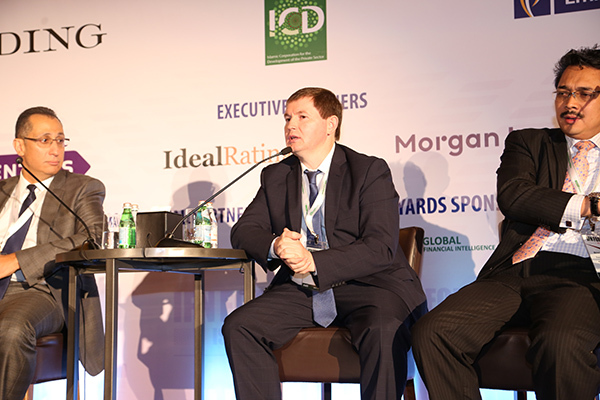 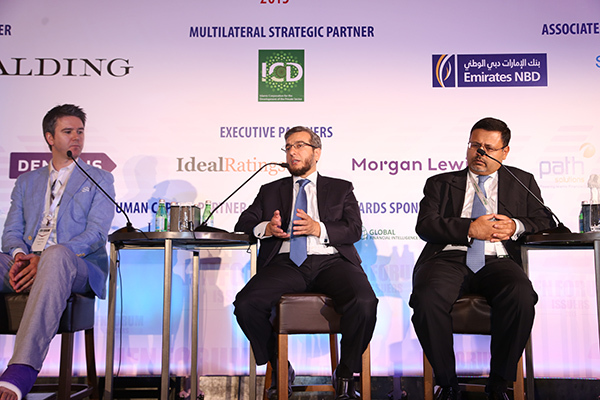 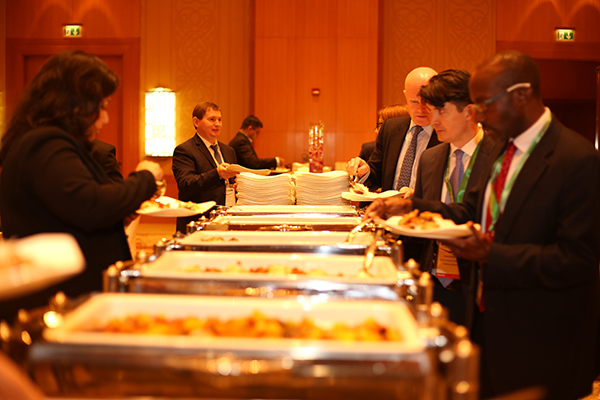 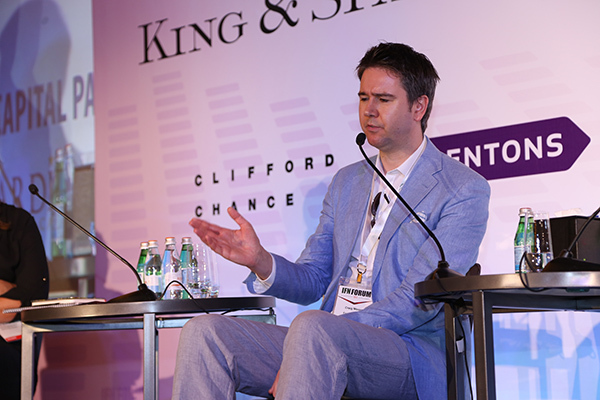 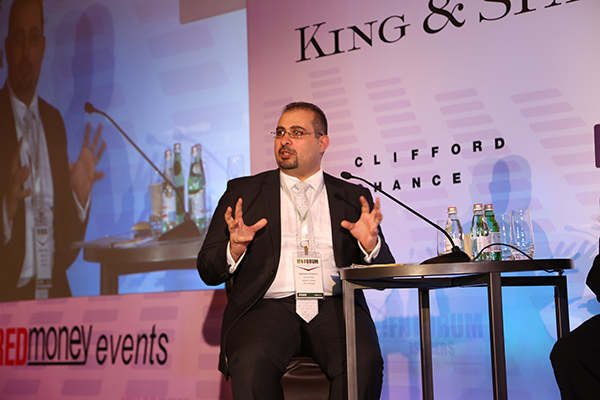 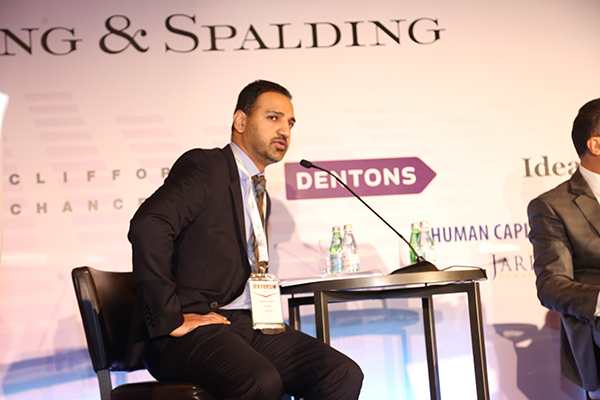 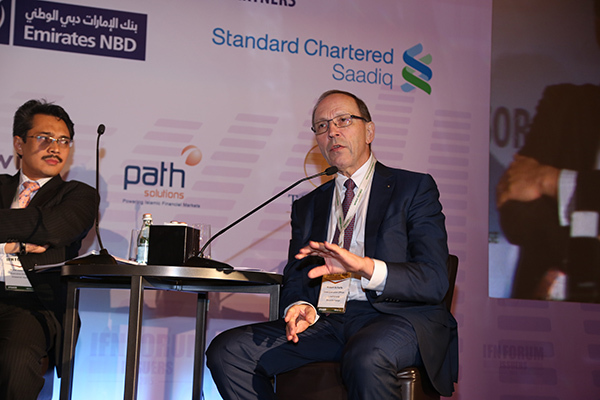 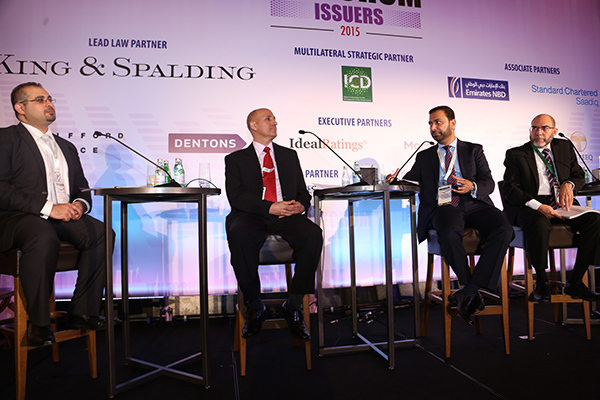 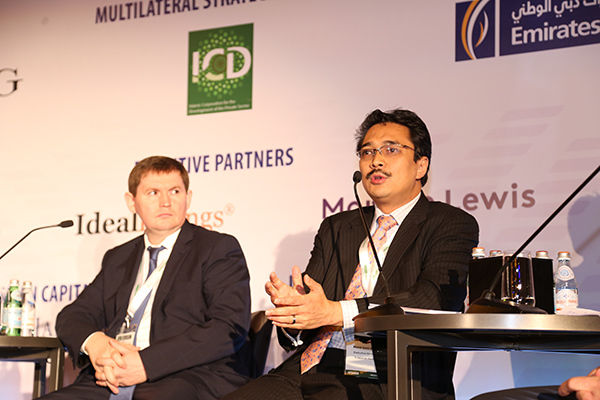 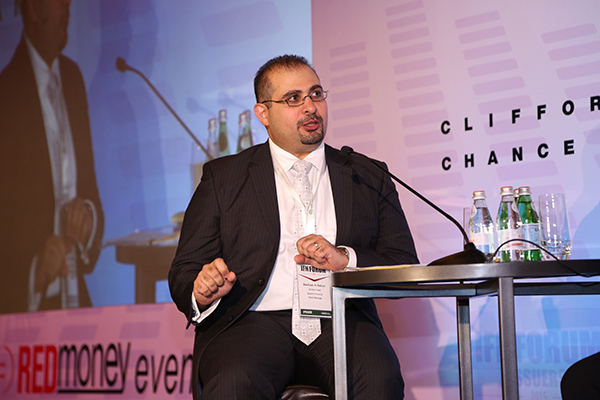 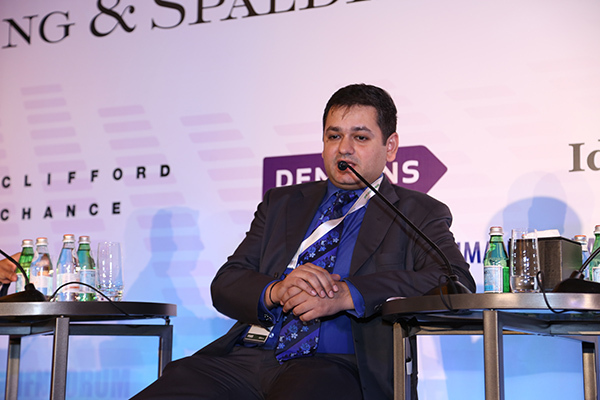 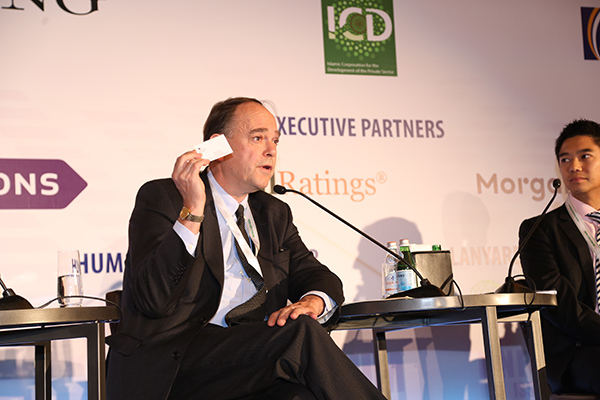 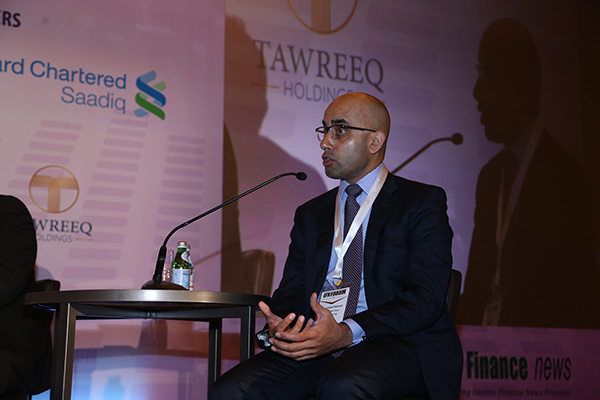 What challenges exist in the structuring and rating of covered Sukuk? 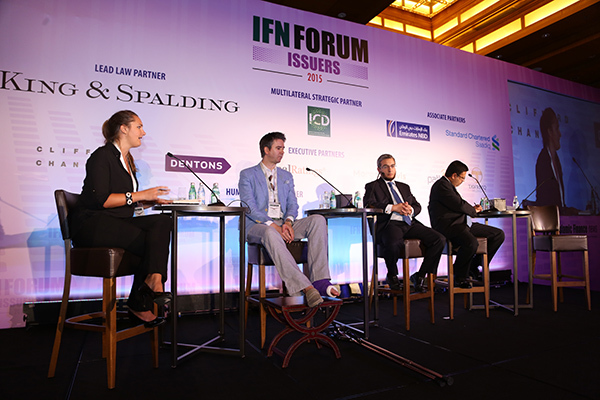 Will we see an increase in the use of intangible assets? 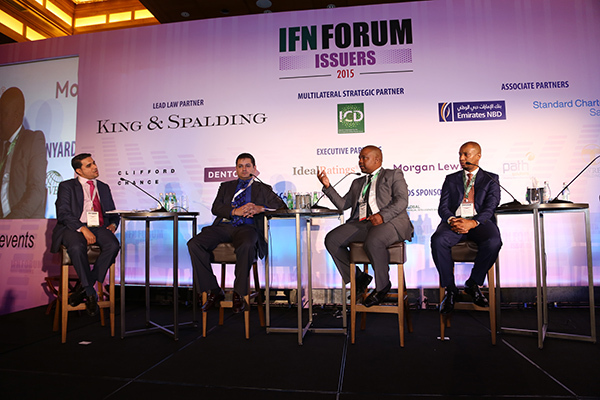 Rise of sovereign Sukuk in non-Muslim jurisdictions: What impact will this have on corporate Sukuk pipelines in these markets? 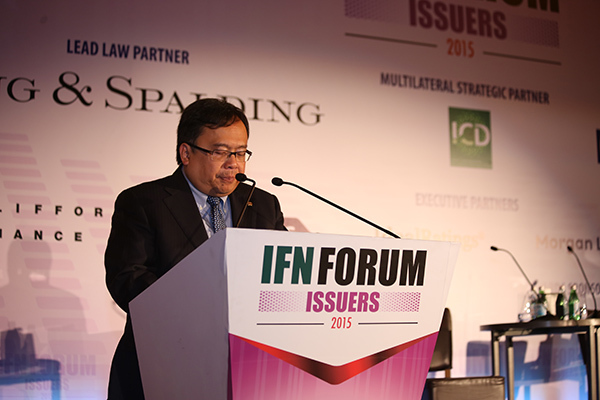 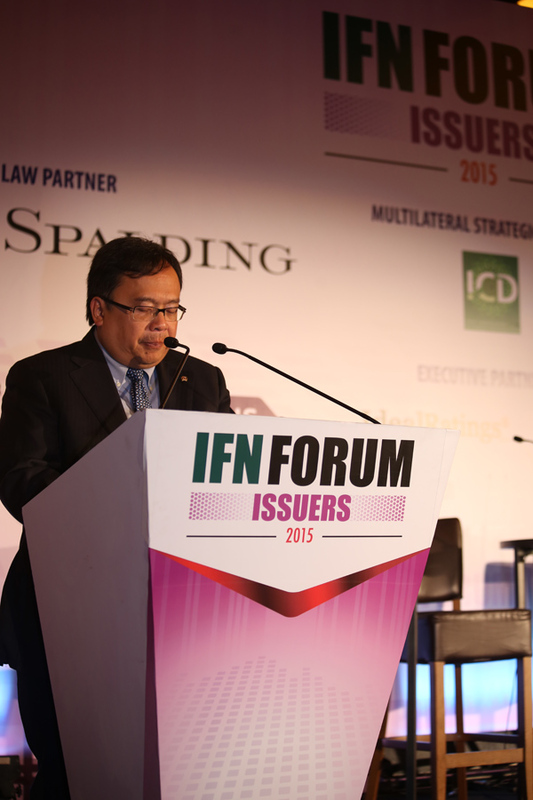 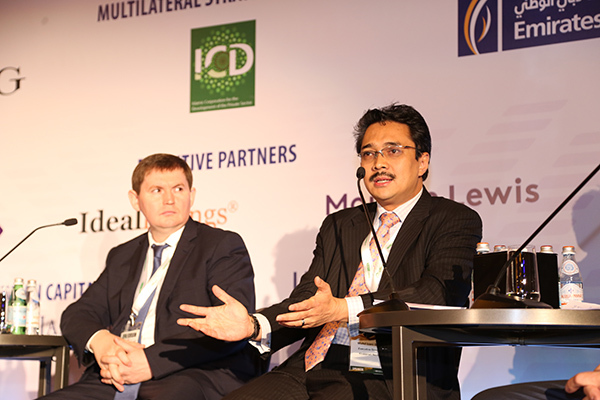 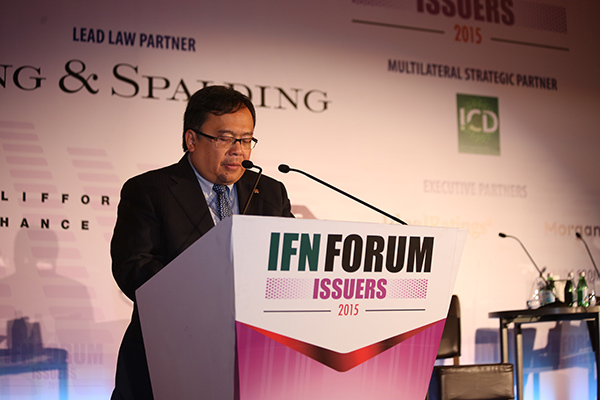 Cross-border Sukuk: Will demand for these structures lead to much-needed harmonisation? 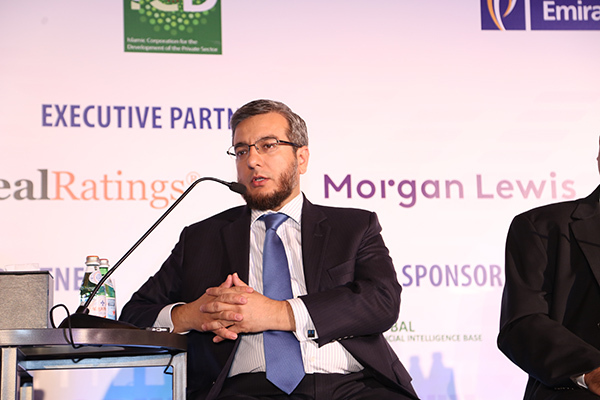 Tradability of Sukuk: Are stakeholders creating and maintaining active secondary markets? 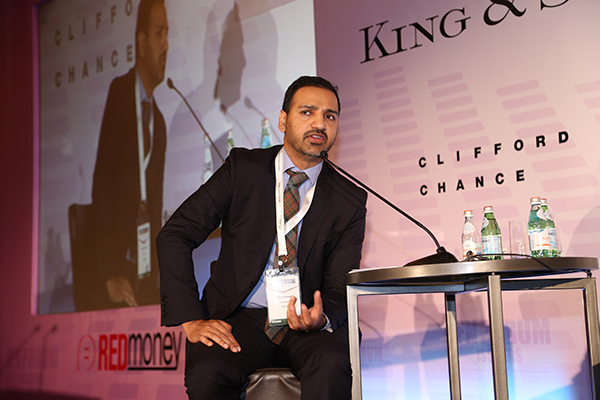 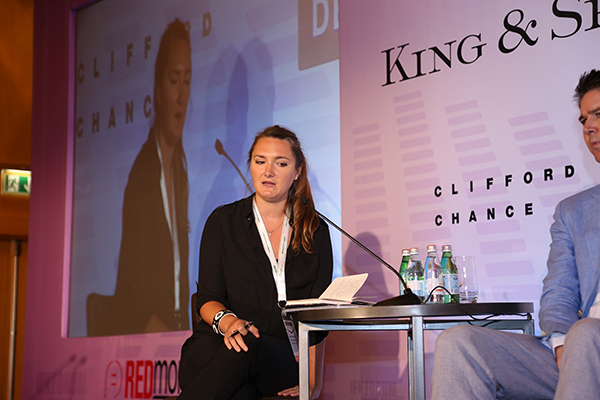 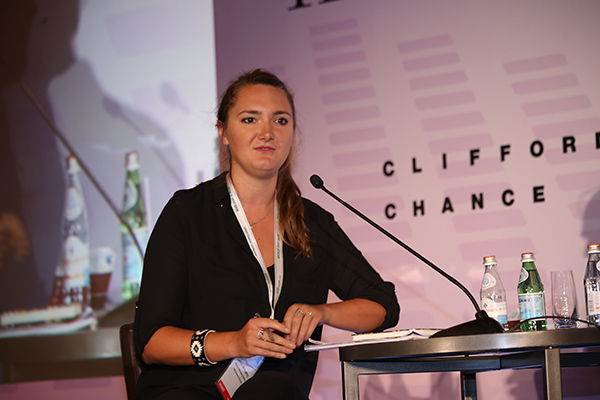 In a reaction to the restrictions of the traditional banking sector, recent years have seen the rapid rise of 'alternative financing' - comprising a surprisingly wide range of models including equity funding/factoring, micro lending, peer-to-peer lending and of course the poster child, crowdfunding. 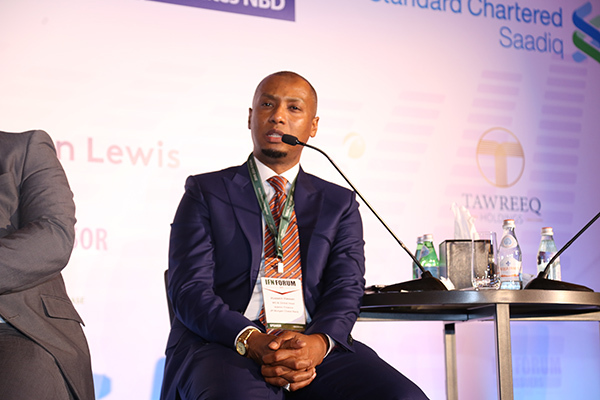 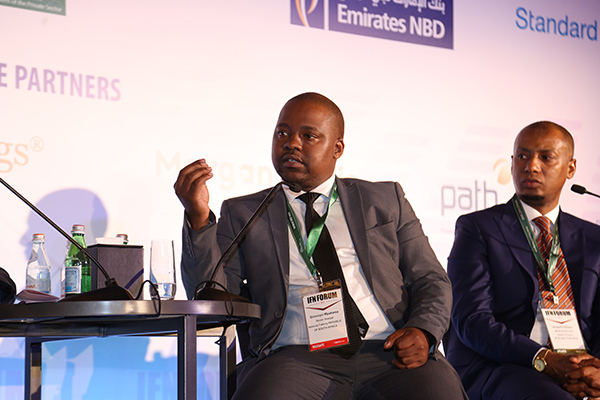 Especially appropriate for small businesses seeking to obtain diversification and efficiency in their fundraising activities, entrepreneurs and investors have increasingly developed new options using technology, creativity and relationship-building to assemble options above and beyond the standard bank financing model. 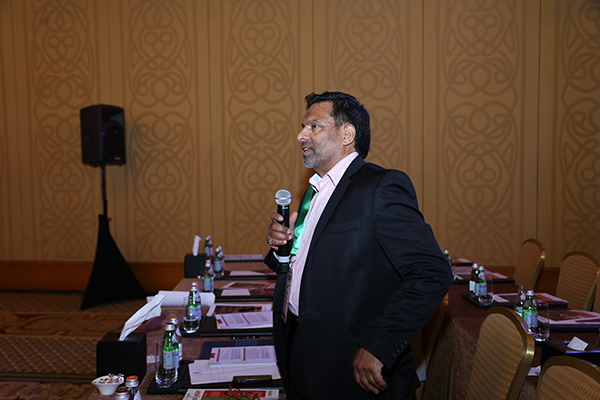 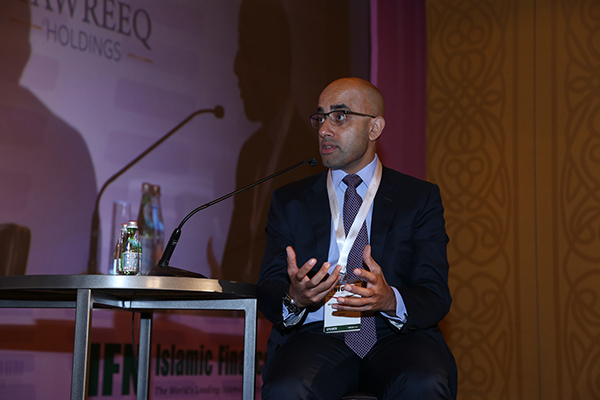 In this innovative session, IFN looks beyond crowdfunding to discuss the expanding opportunities in alternative financing that are opening up the world for SMEs - and how the Islamic market can take advantage of them for its own progress and development. 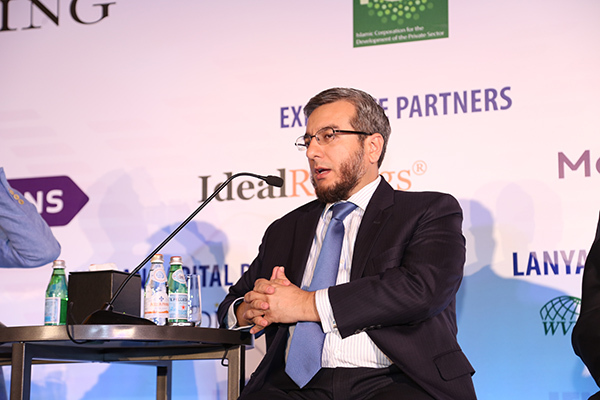 What is driving the surge of Islamic capital raising in Saudi Arabia, the UAE and Turkey? 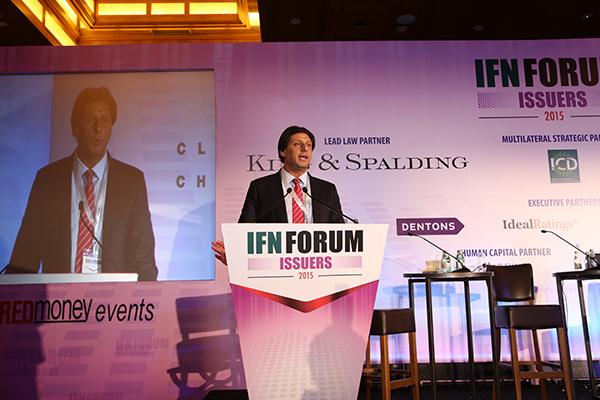 Presentation: Why have Healthcare, Education and Technology become Preferred Asset Classes? 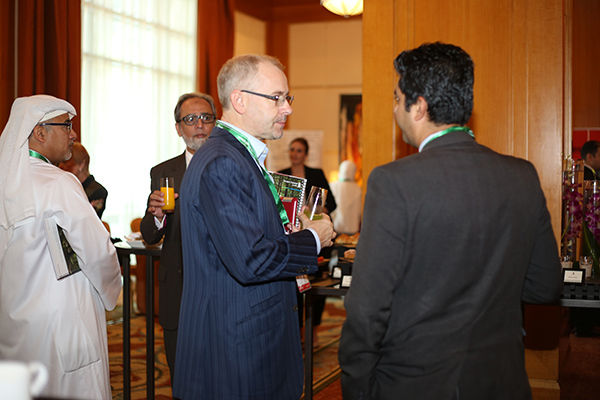 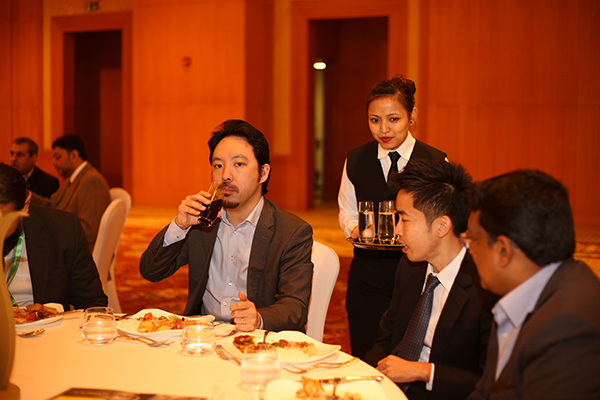 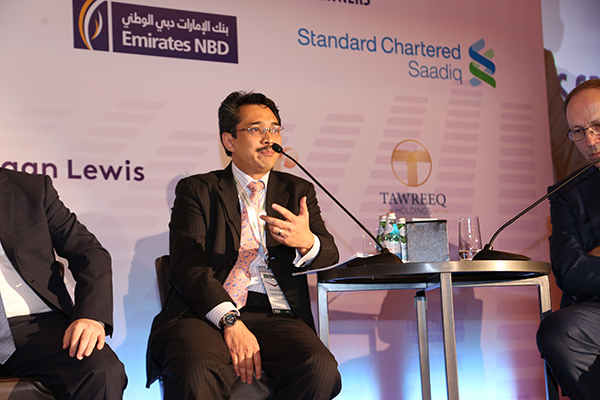 Will the formation of the Asian Infrastructure Investment Bank spur large-scale project Sukuk?